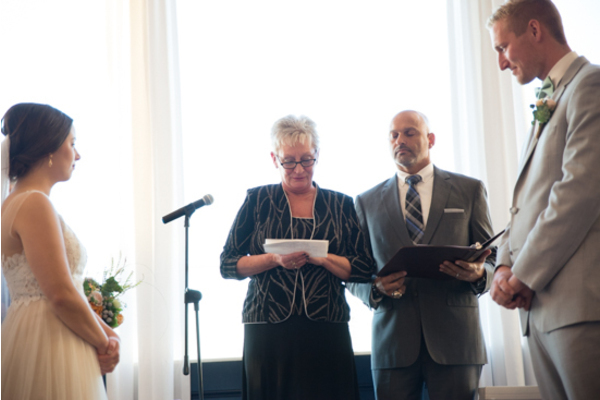 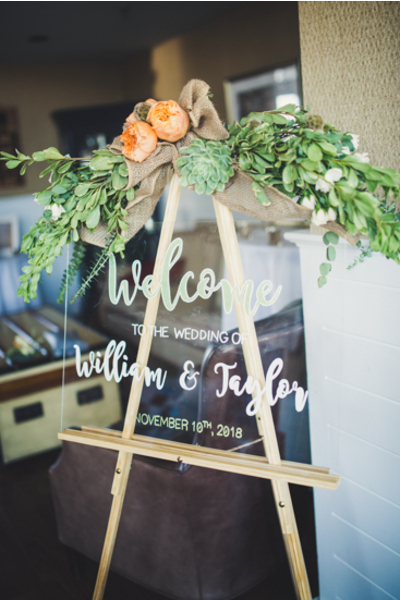 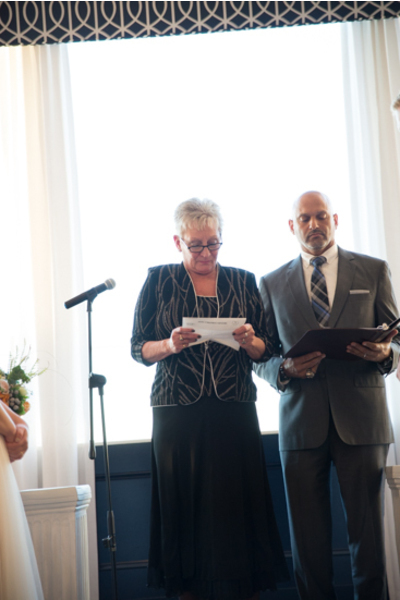 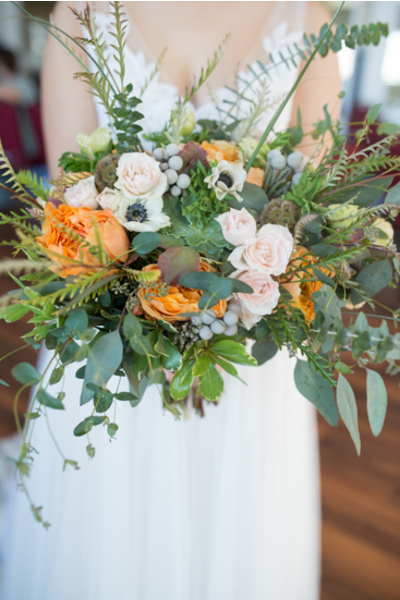 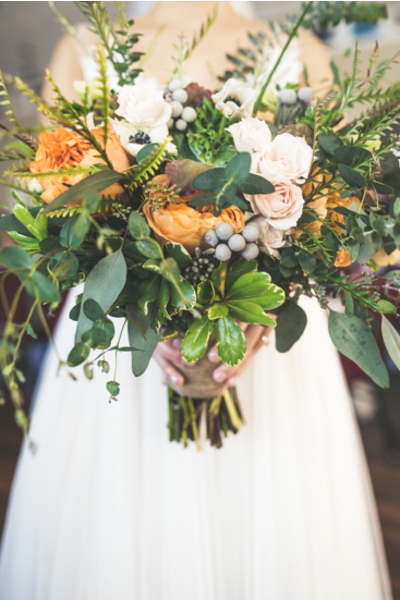 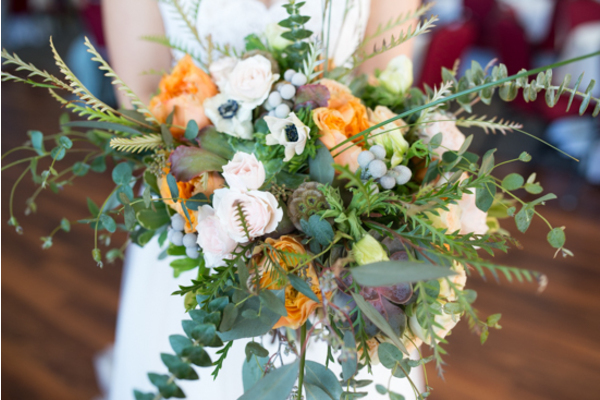 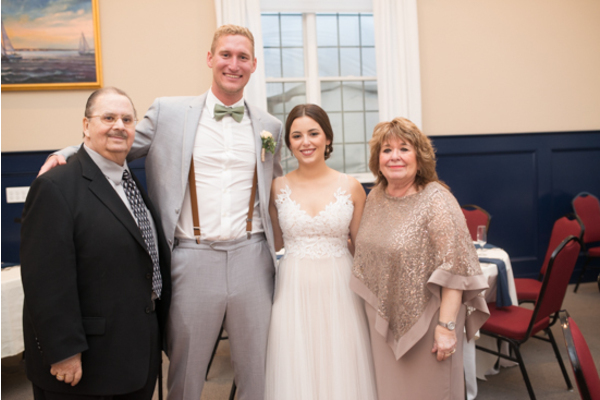 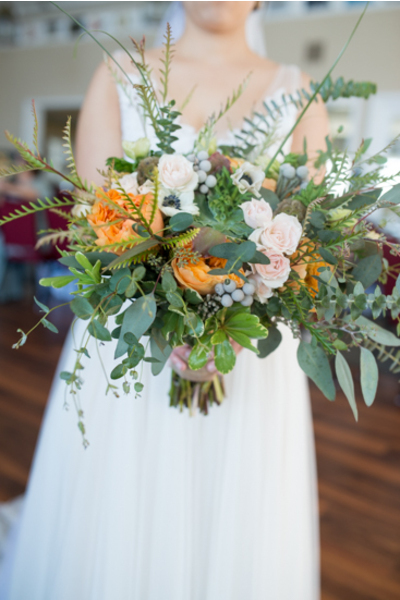 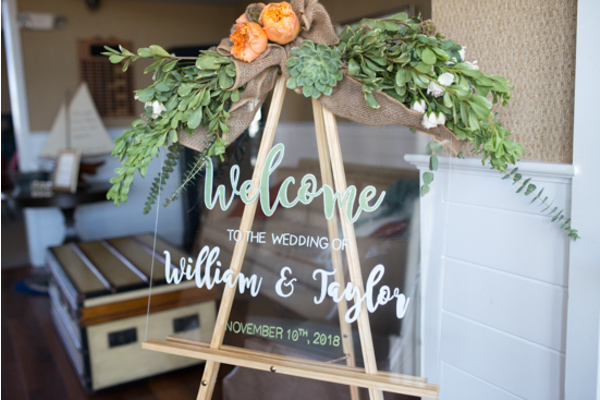 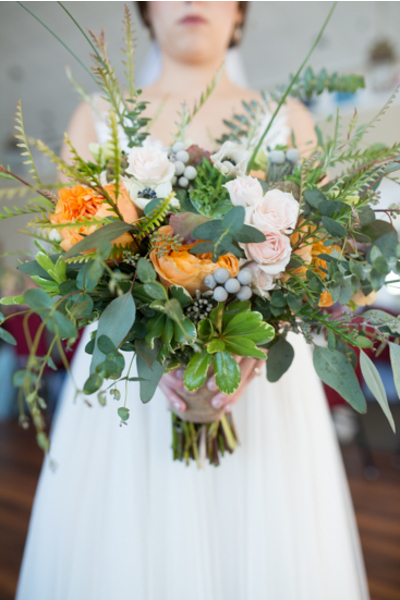 Congratulations to Taylor and Bill on their lovely fall wedding! 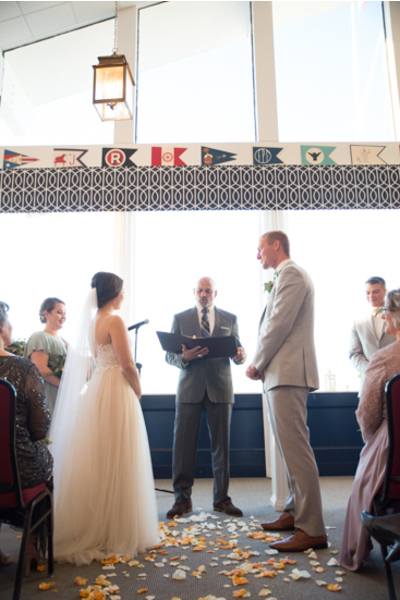 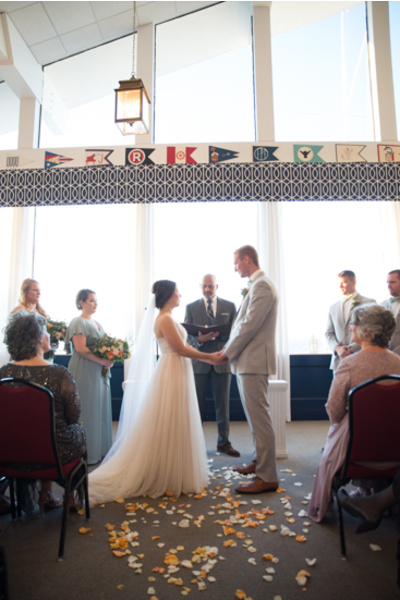 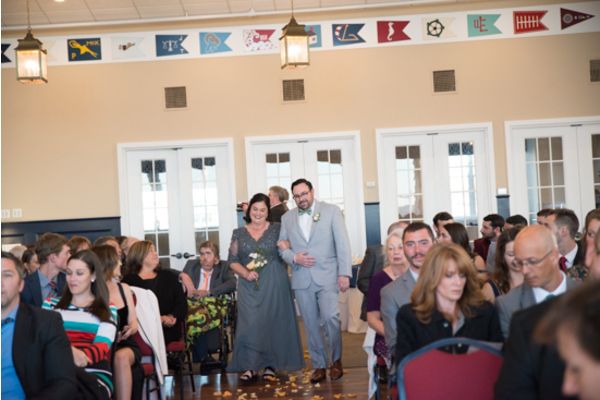 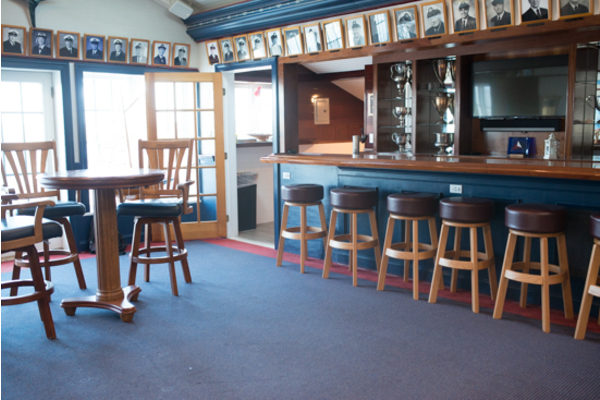 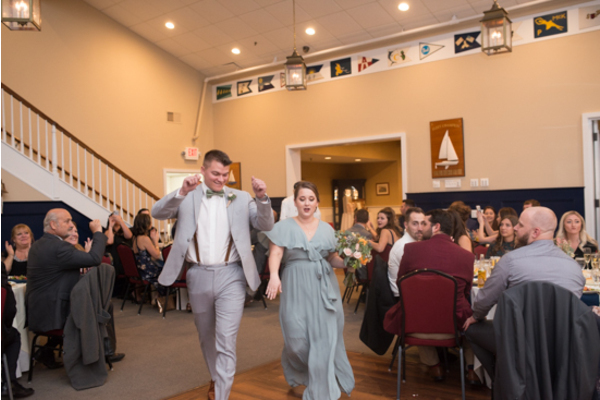 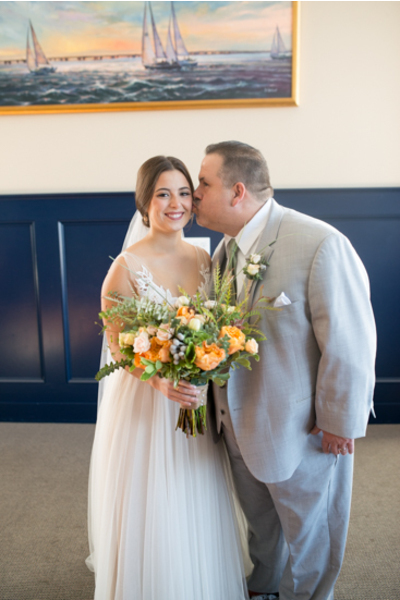 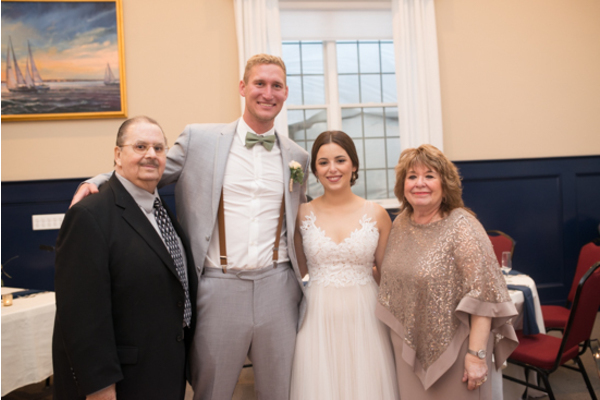 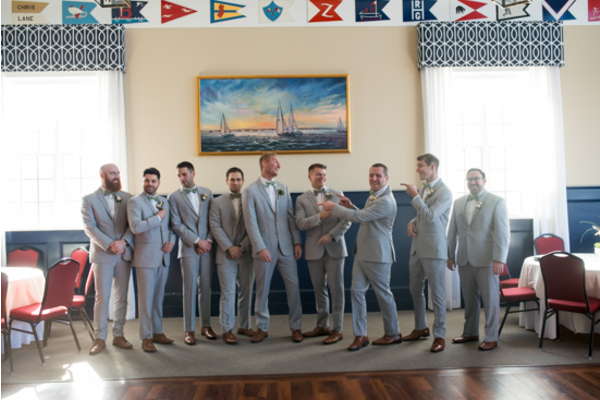 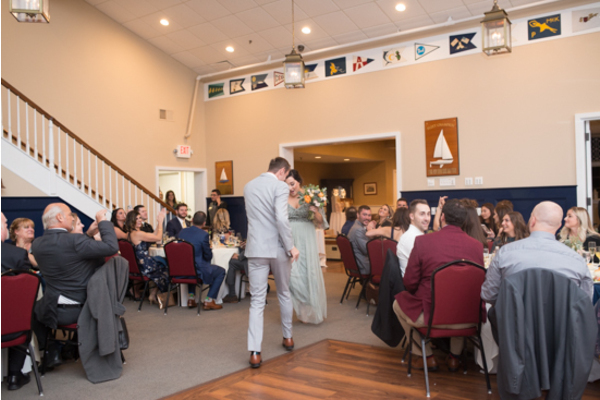 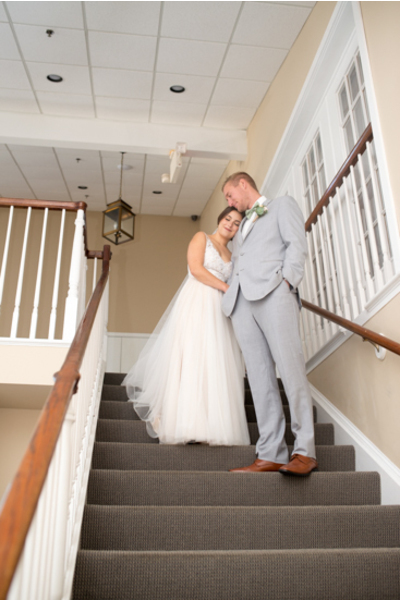 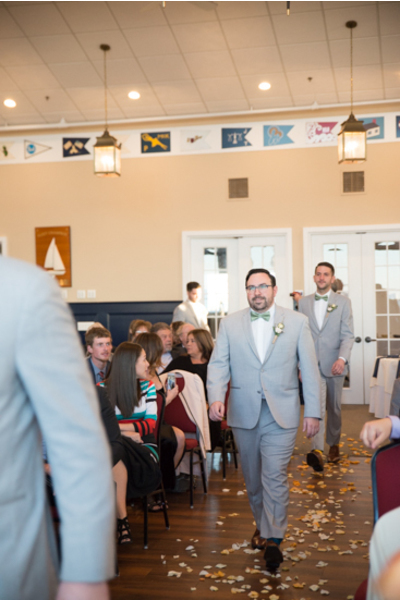 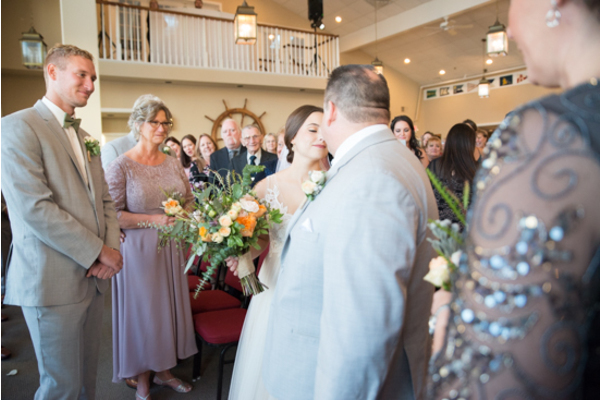 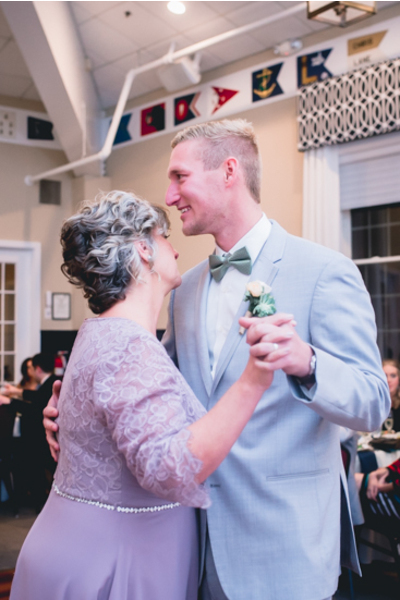 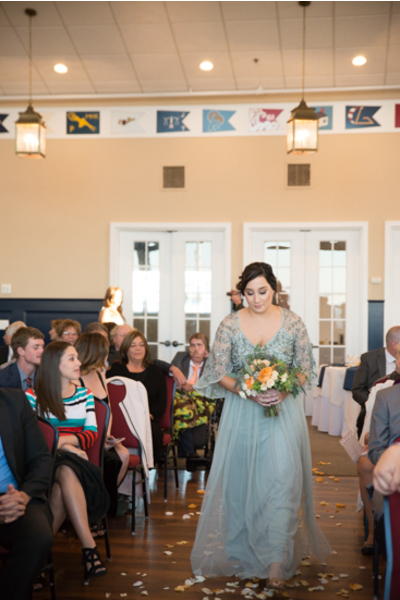 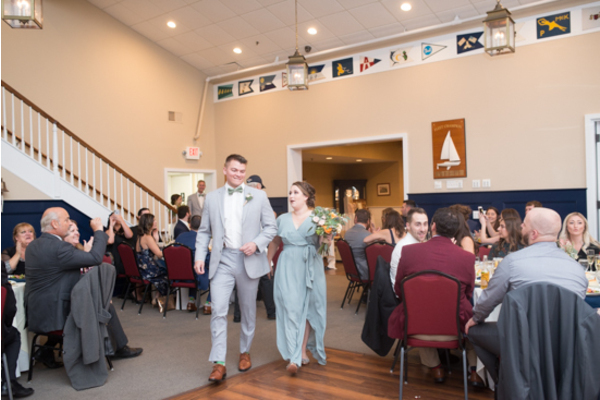 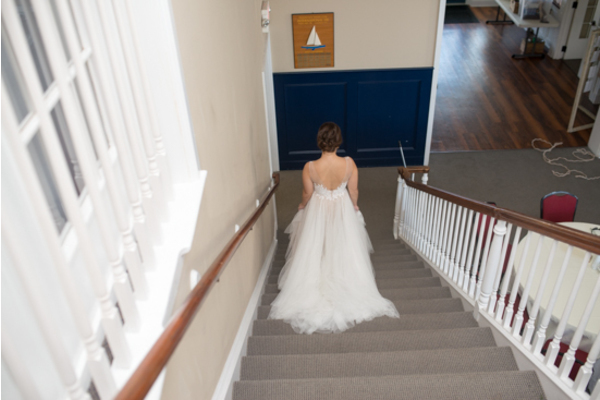 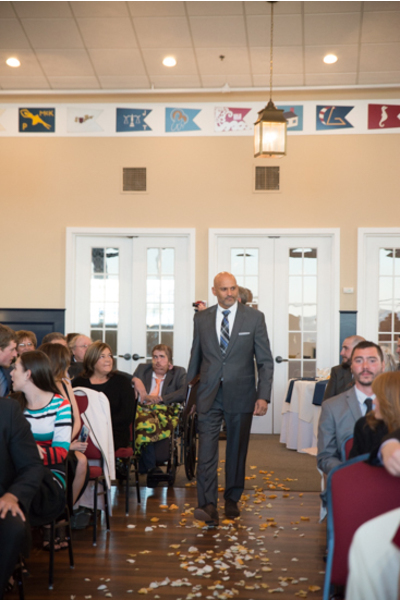 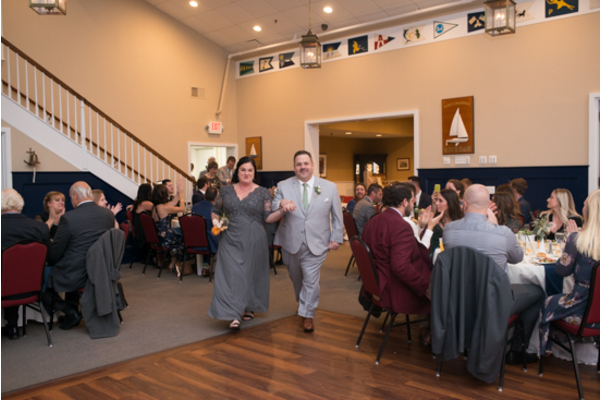 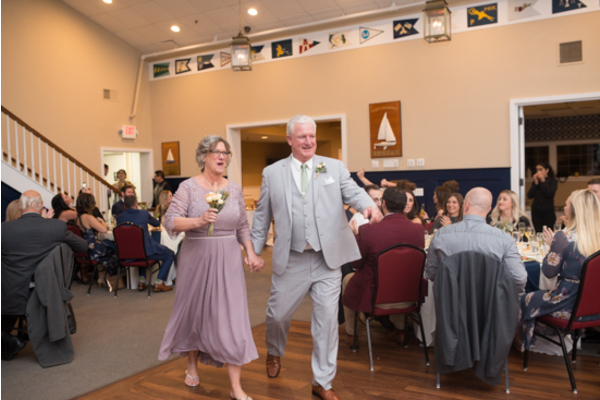 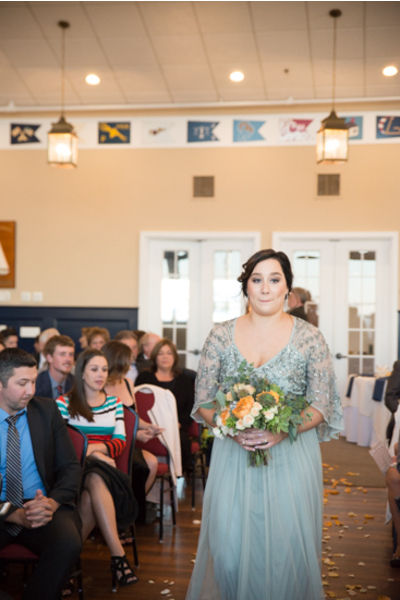 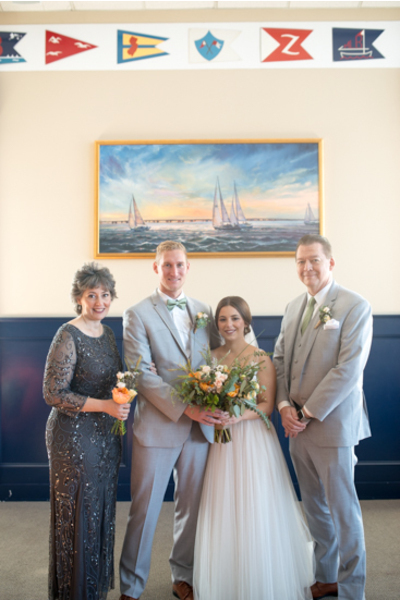 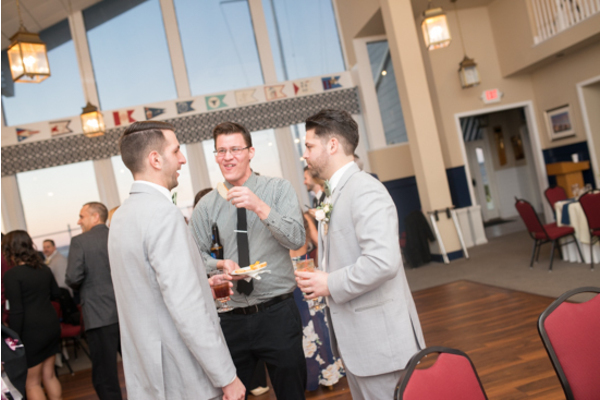 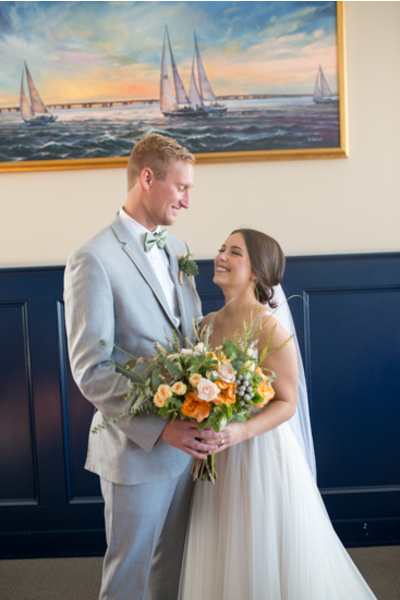 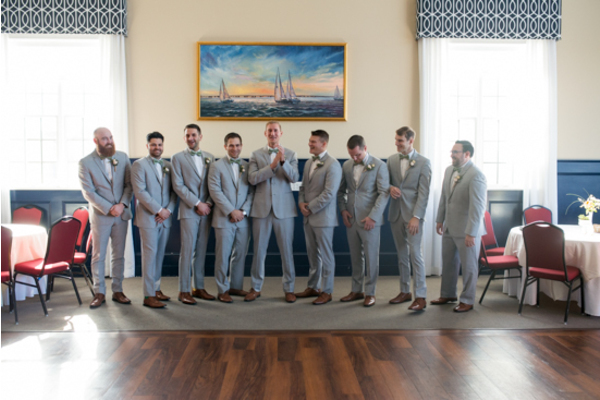 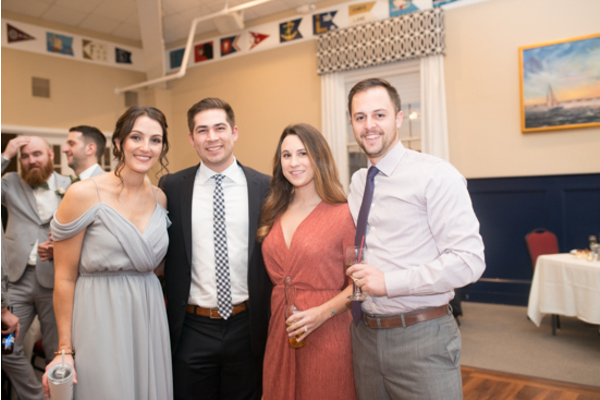 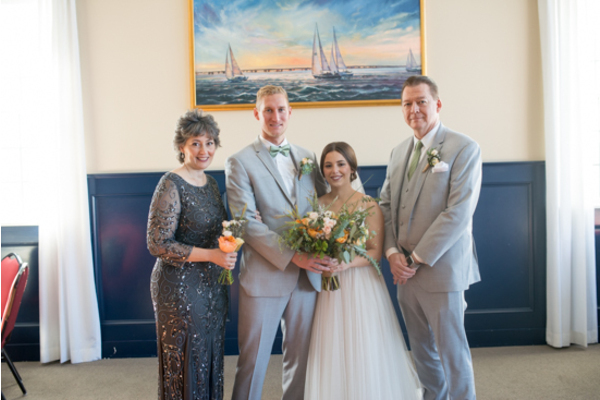 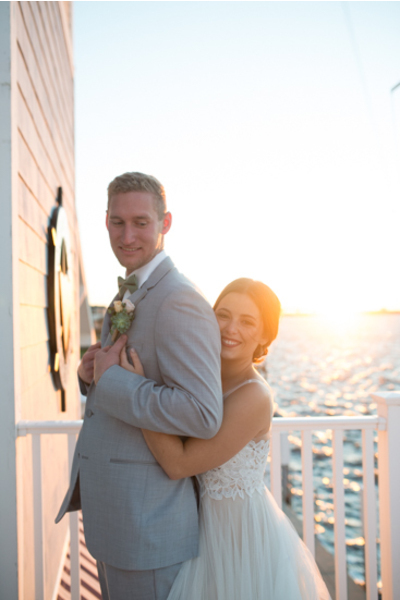 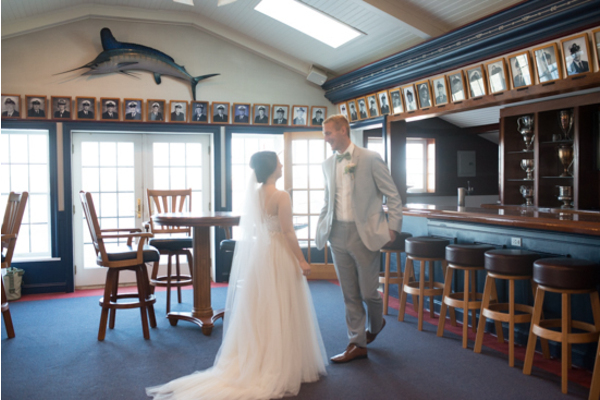 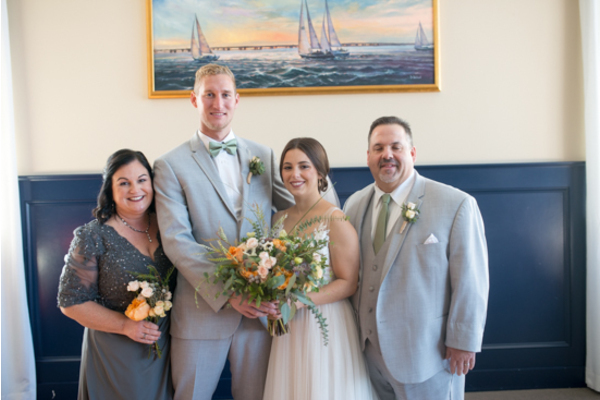 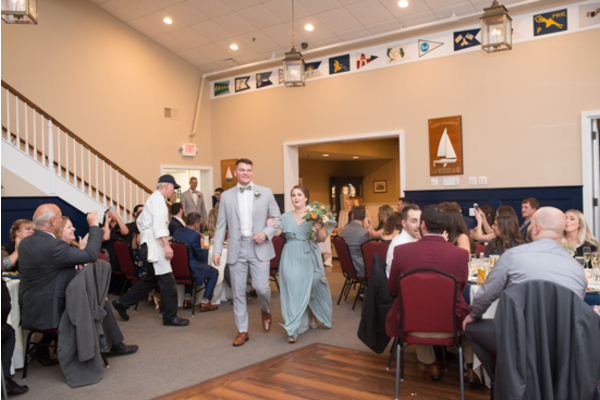 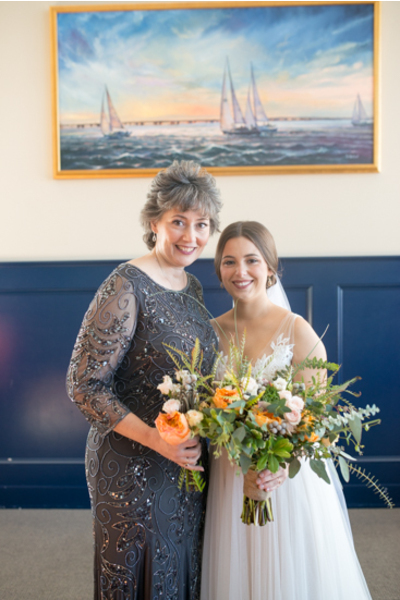 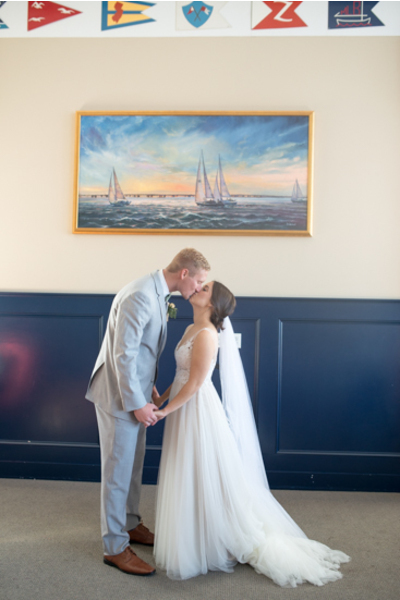 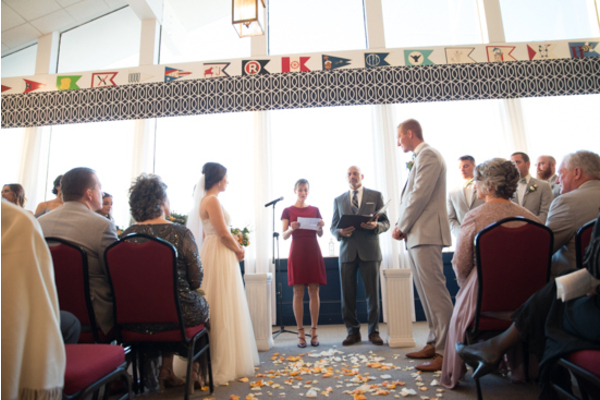 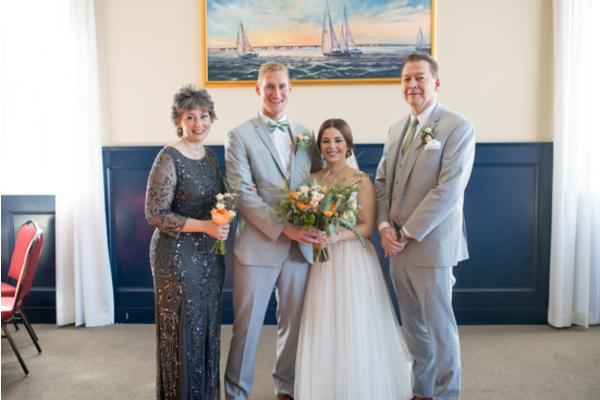 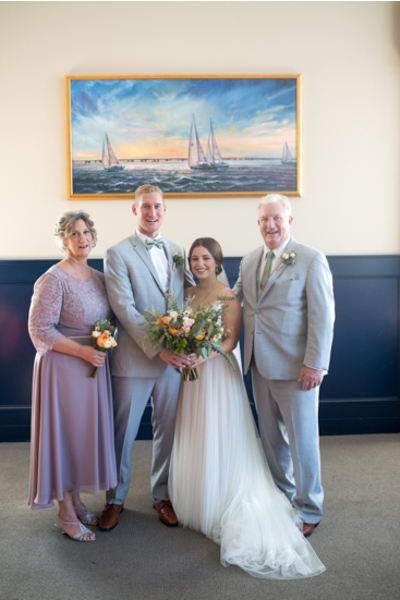 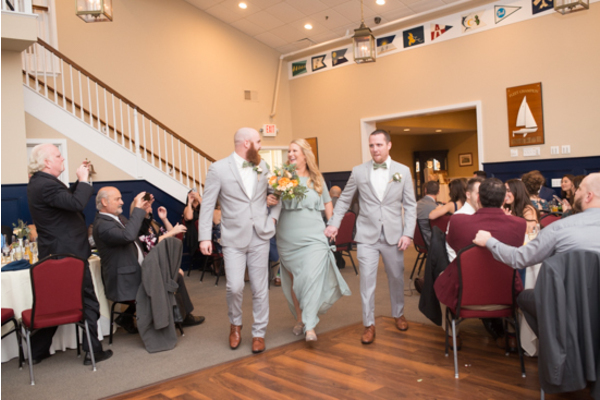 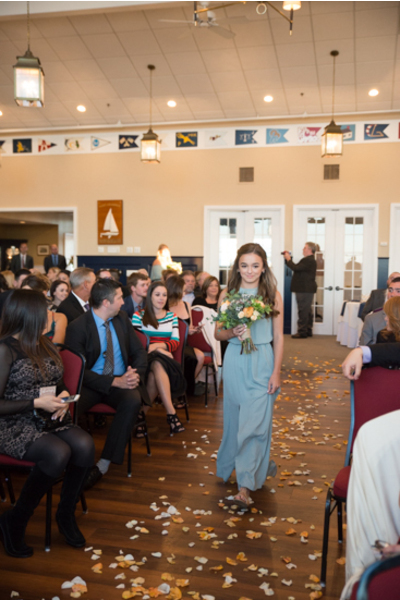 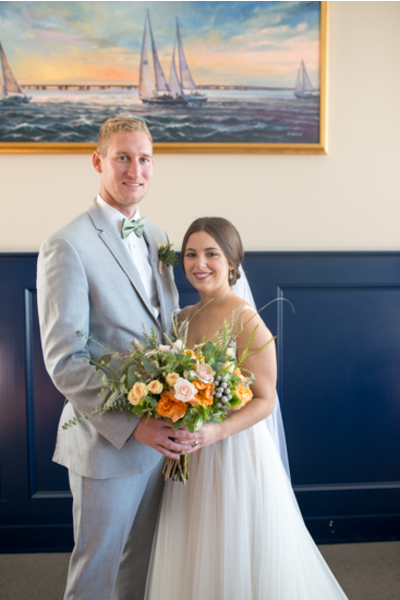 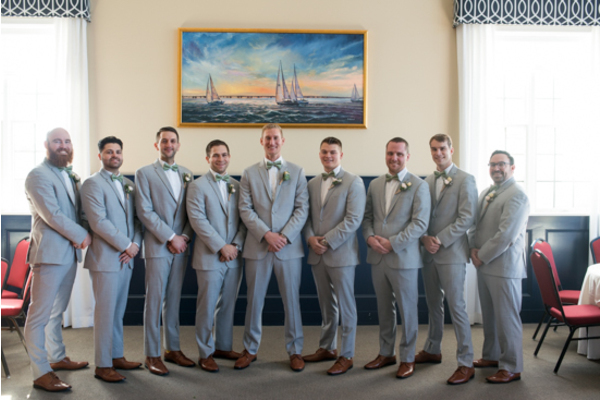 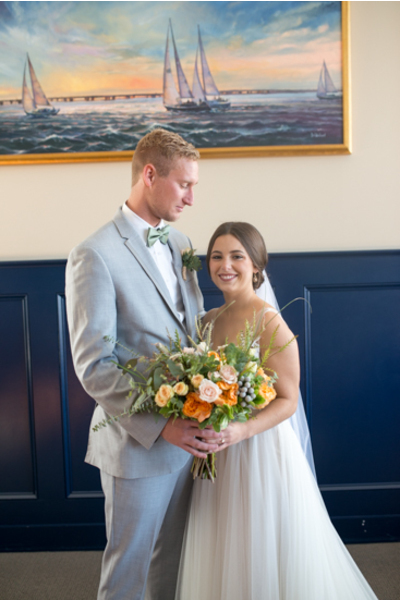 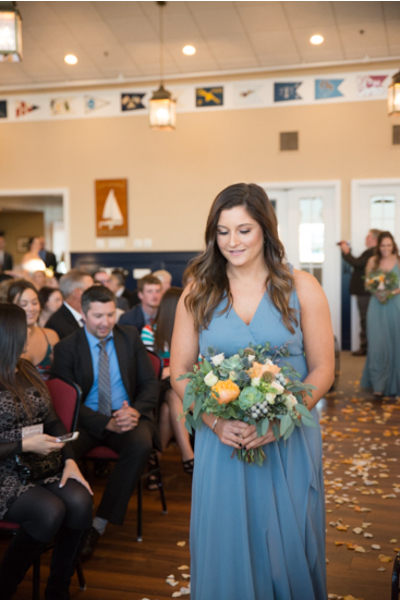 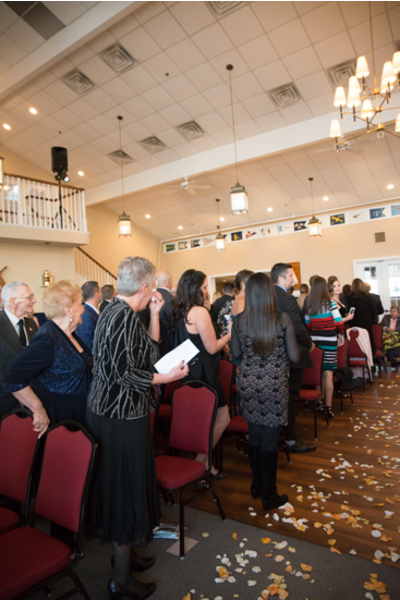 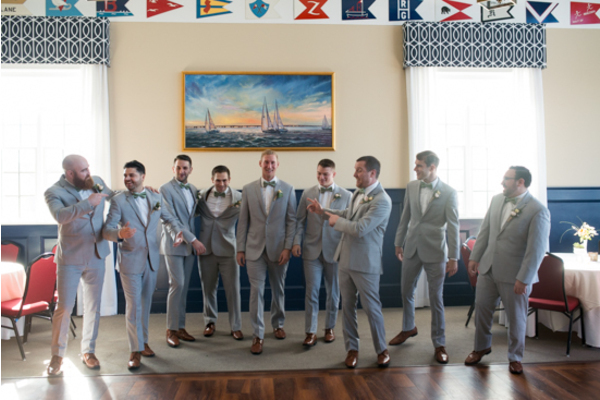 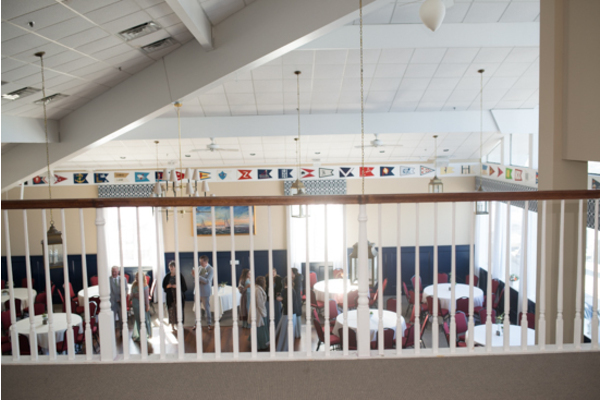 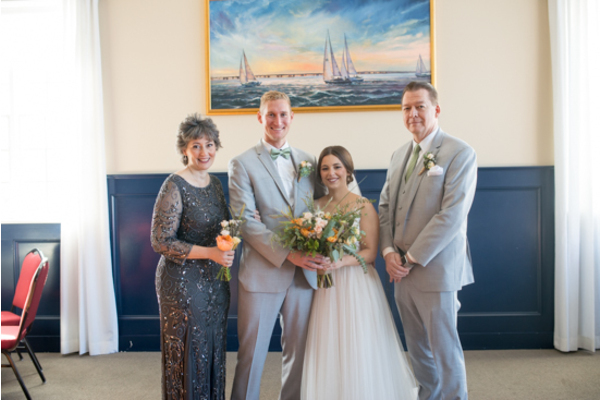 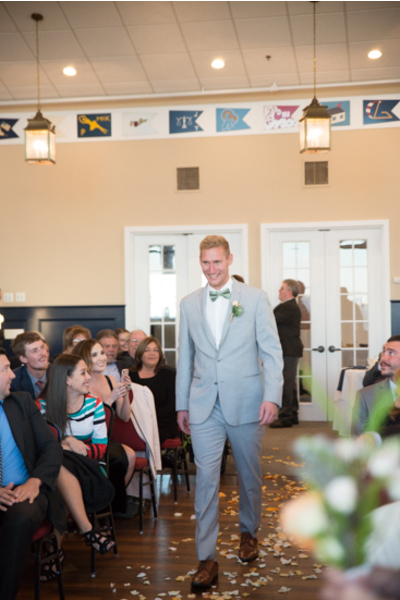 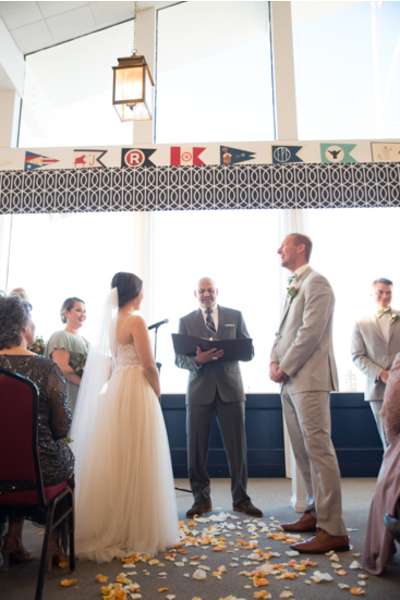 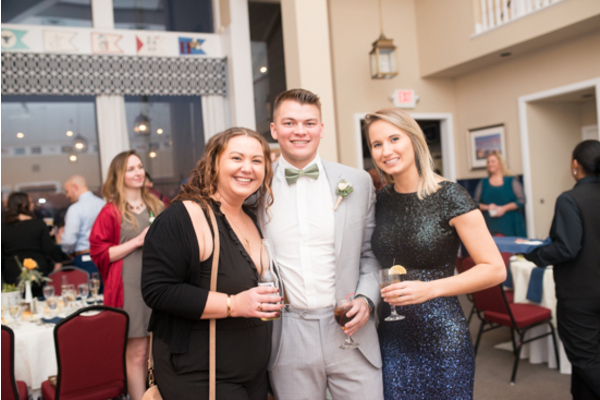 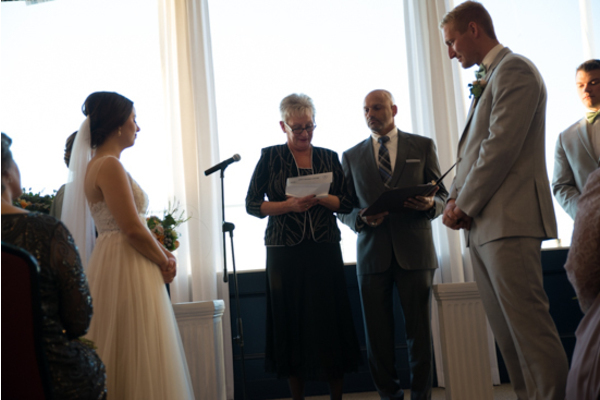 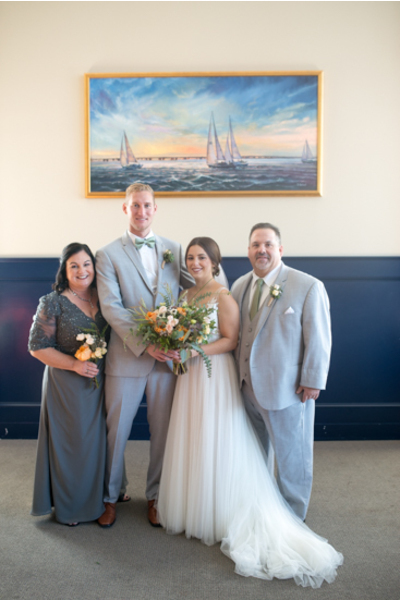 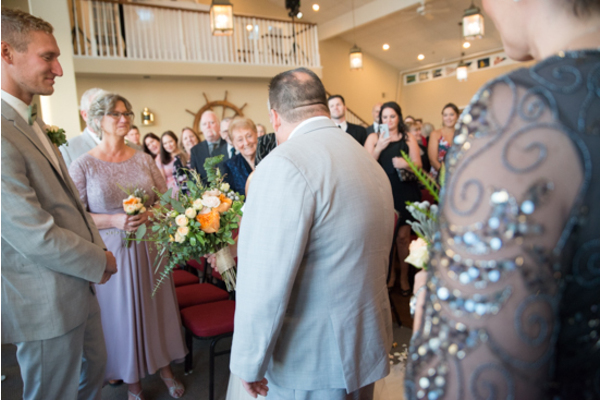 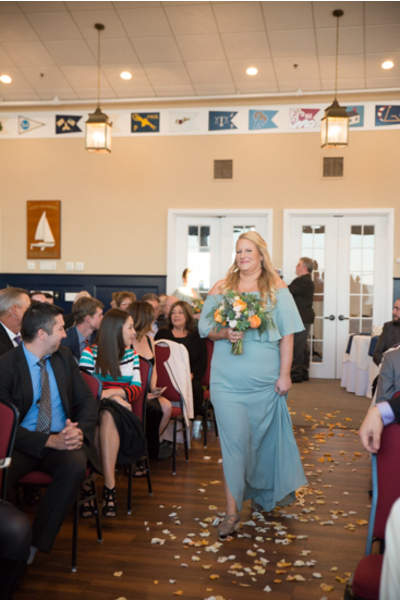 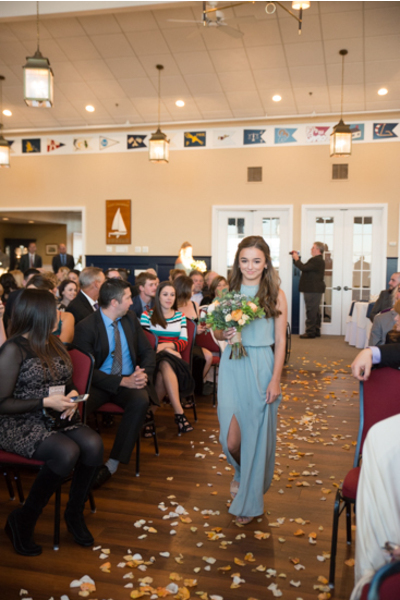 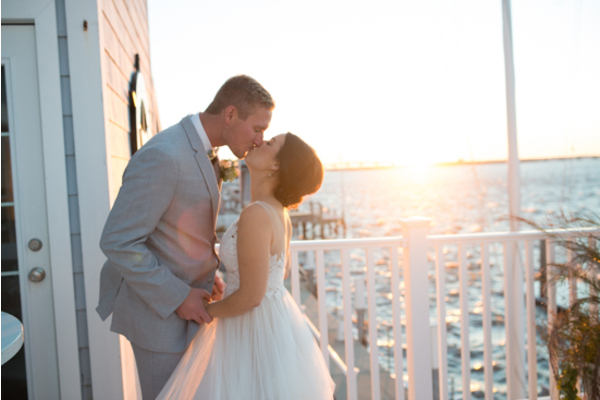 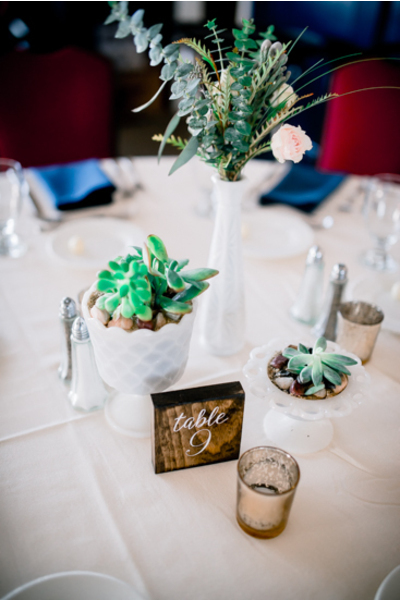 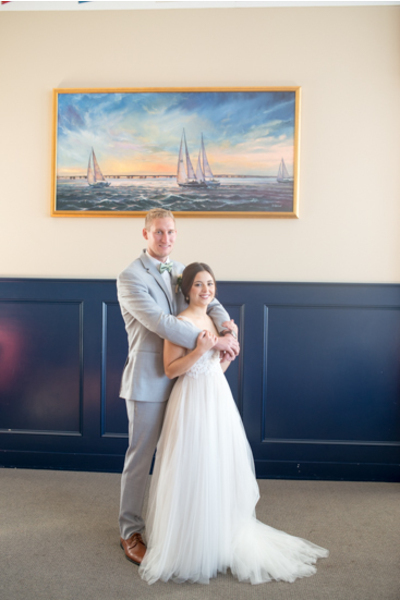 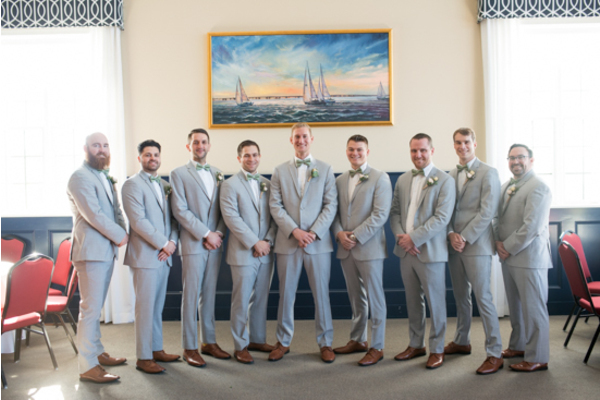 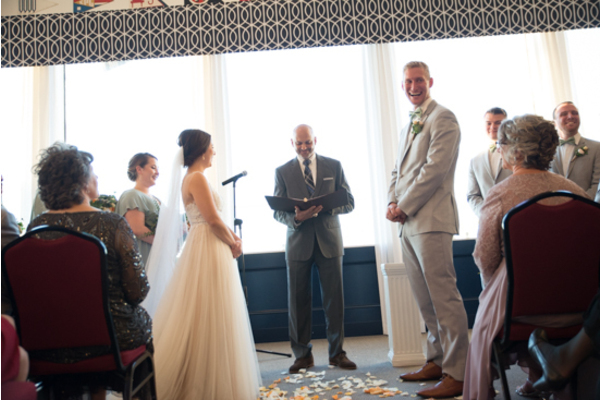 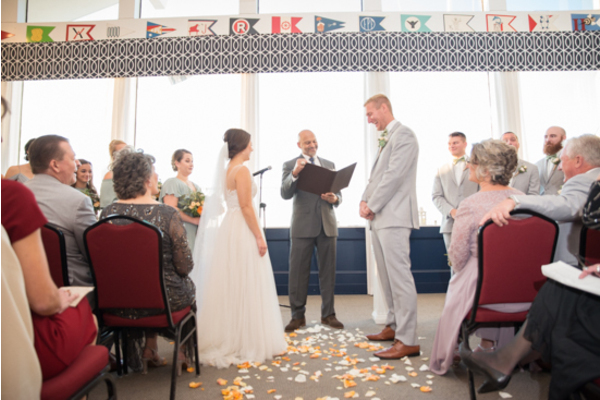 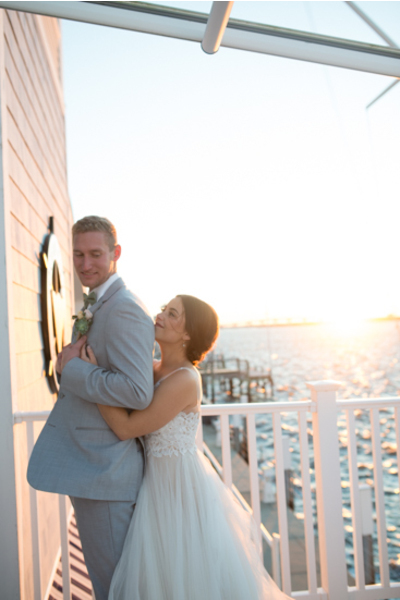 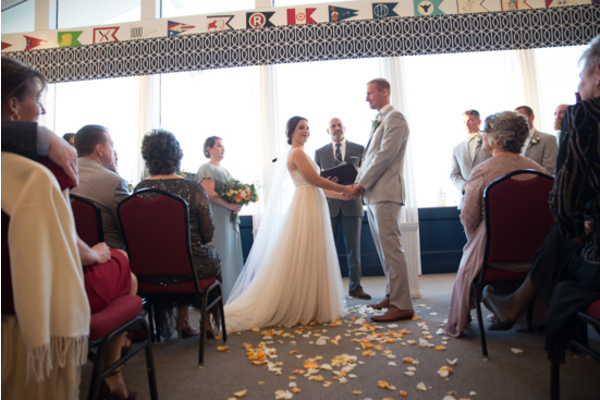 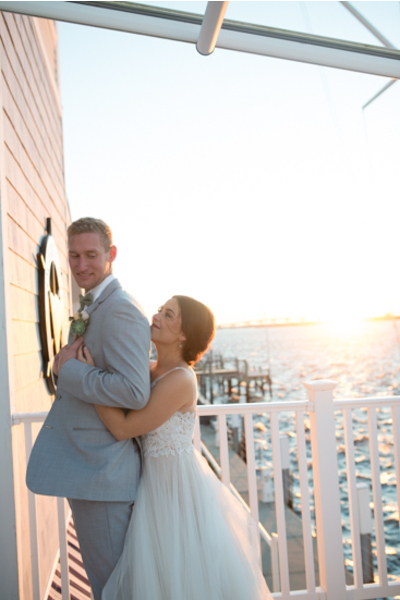 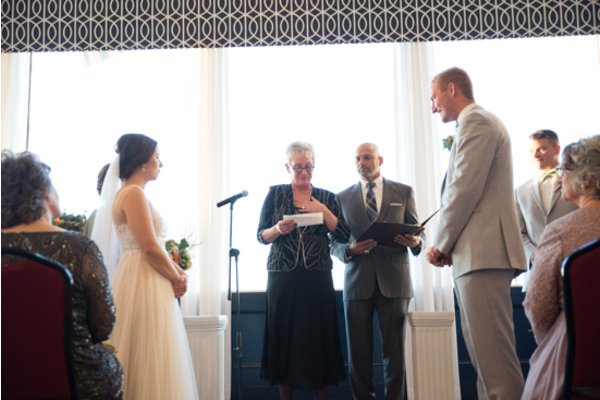 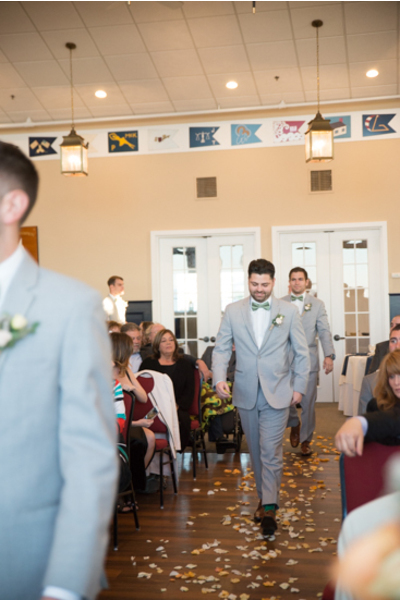 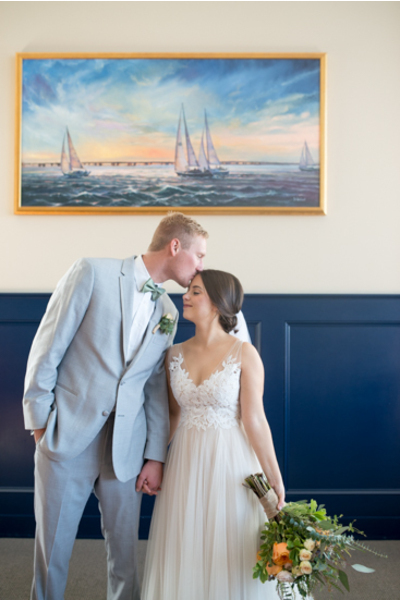 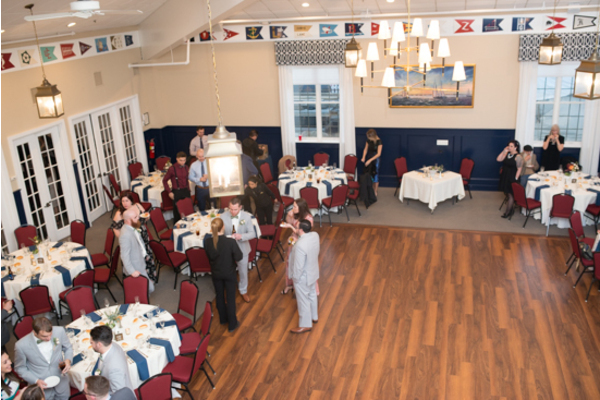 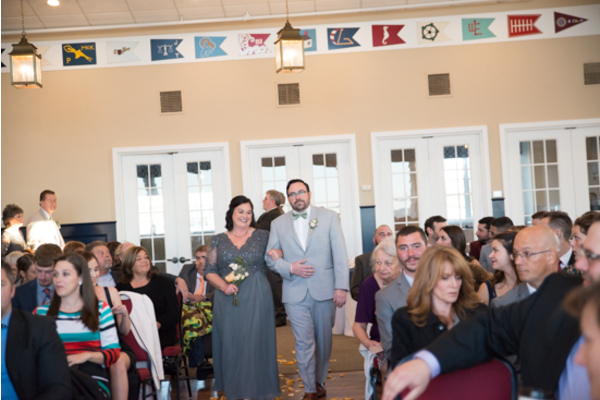 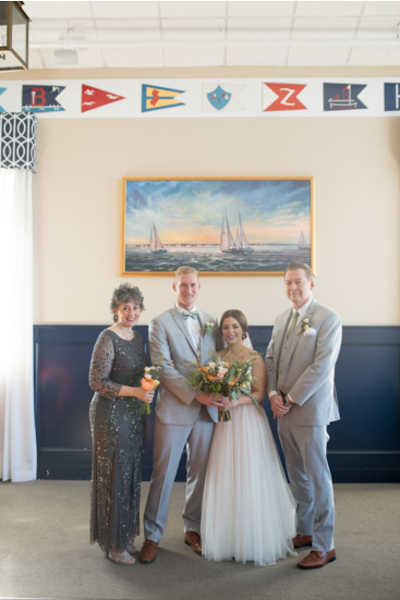 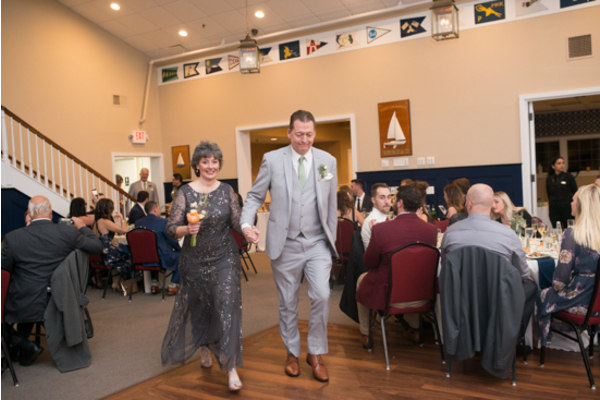 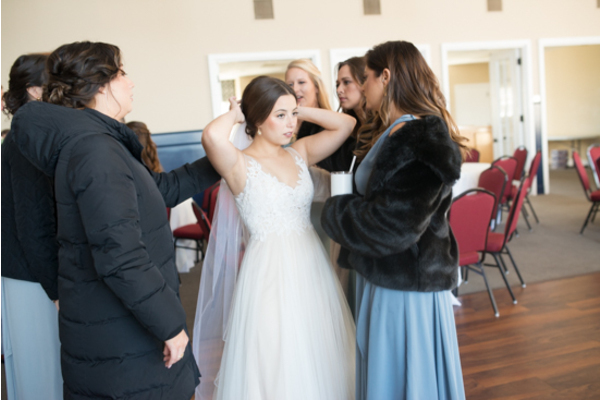 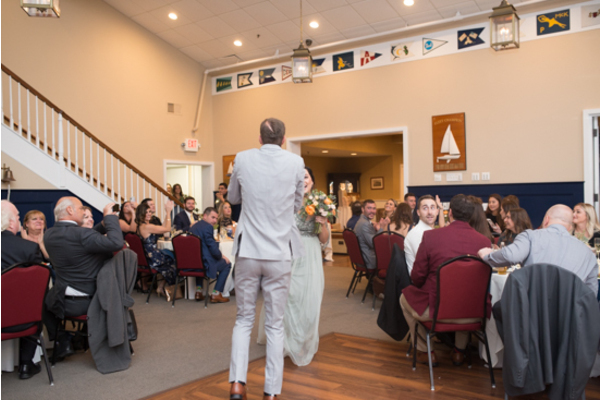 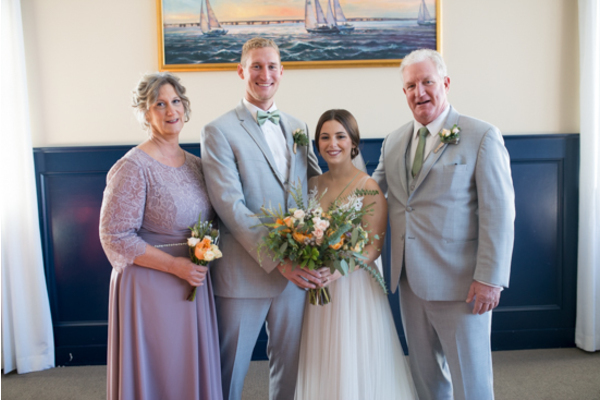 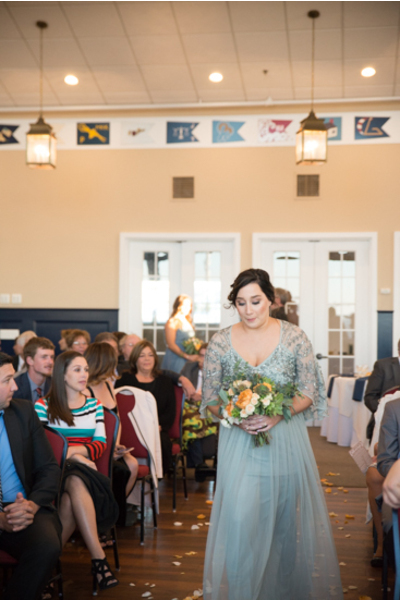 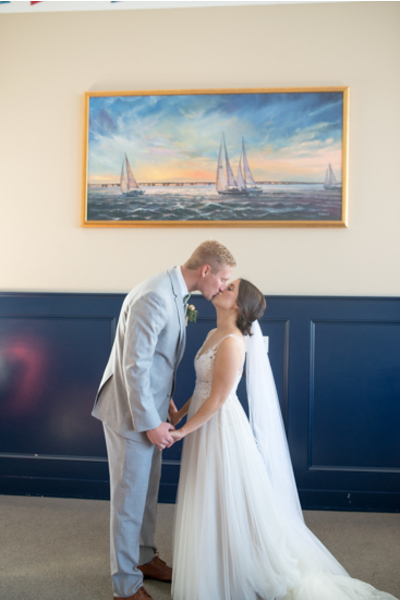 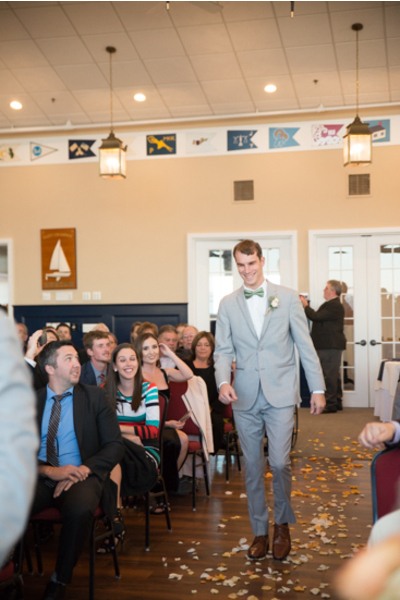 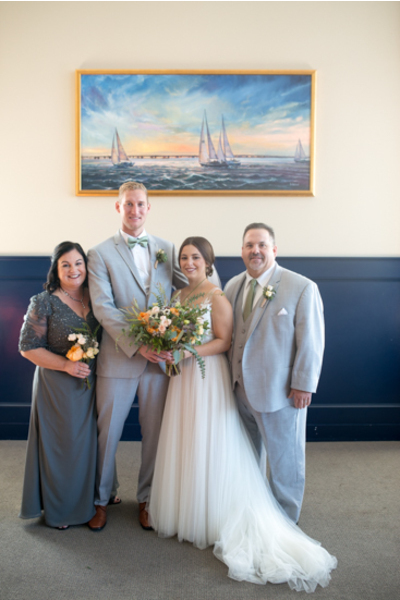 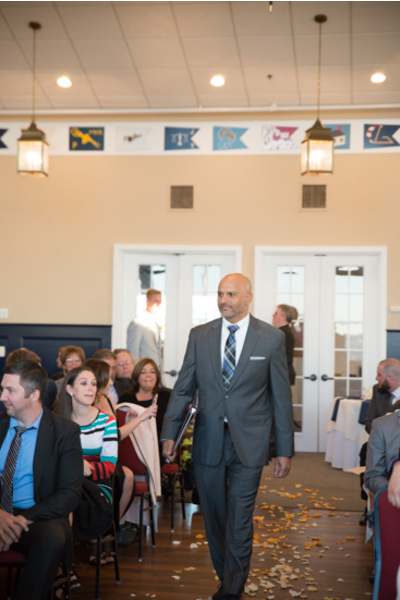 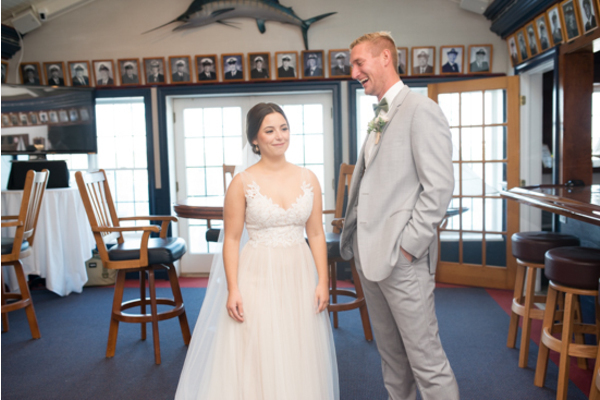 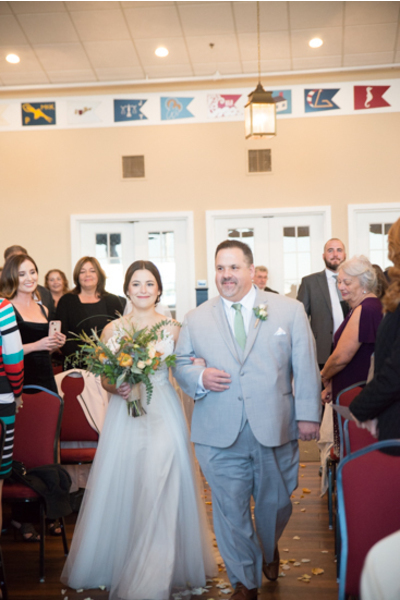 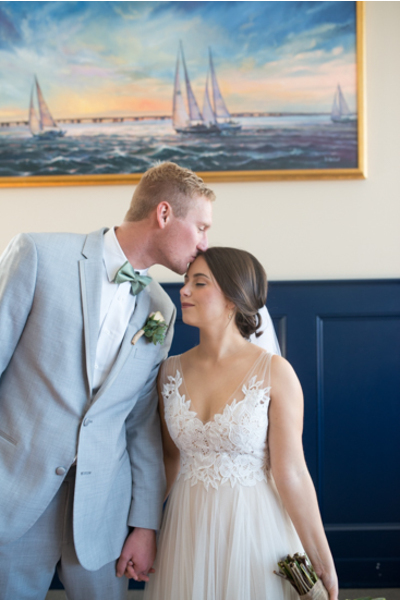 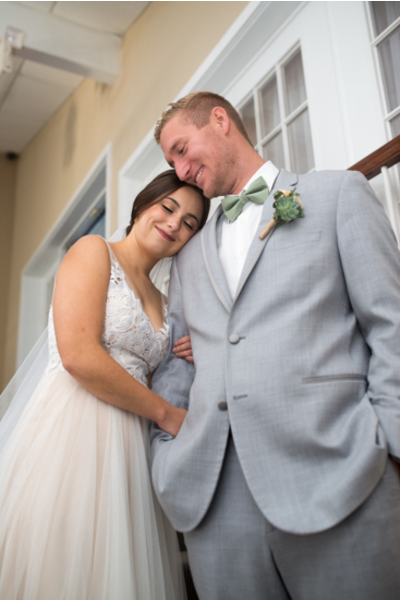 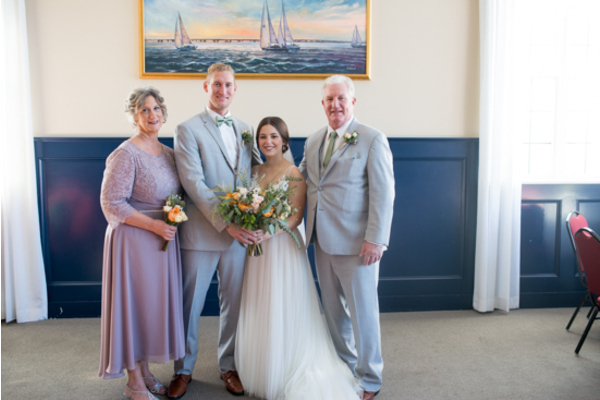 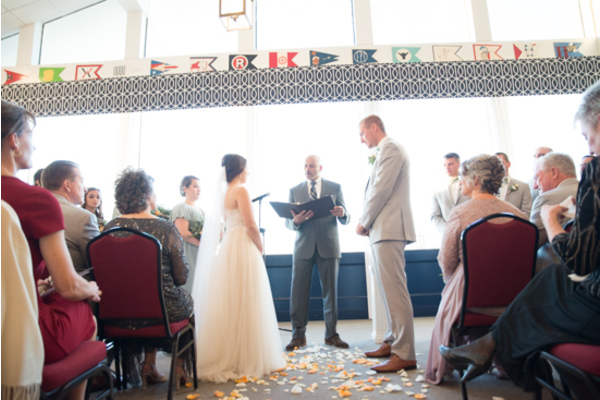 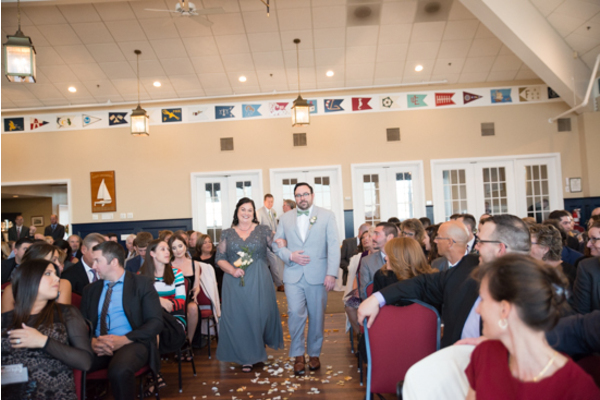 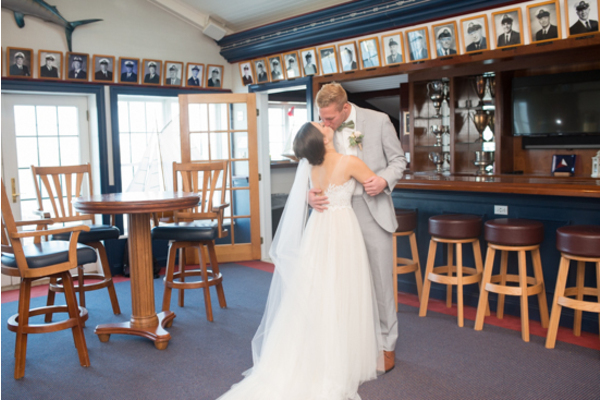 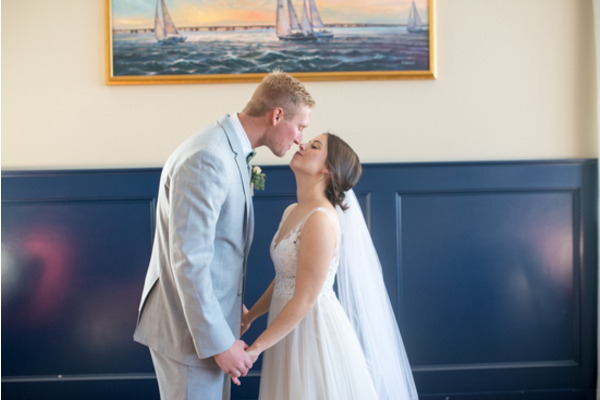 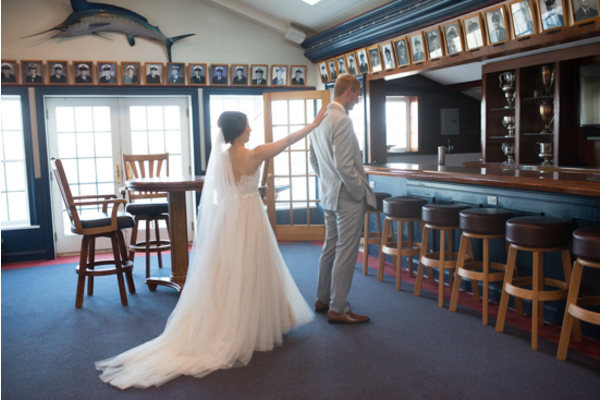 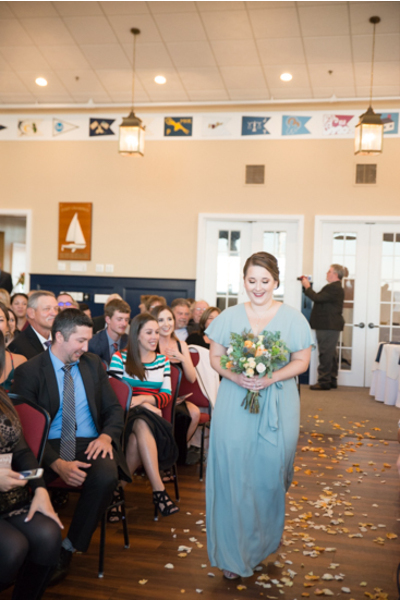 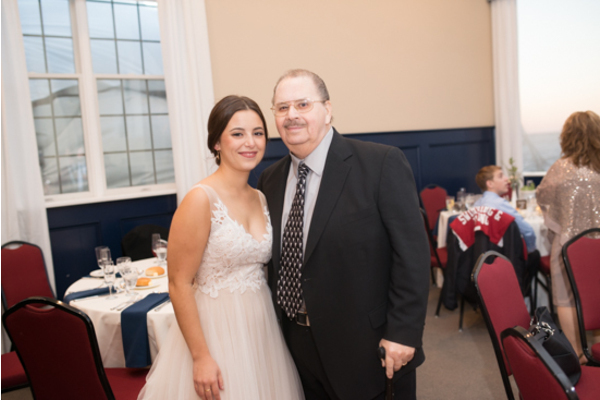 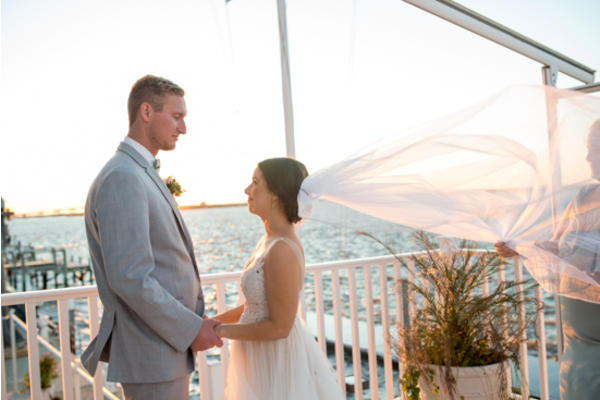 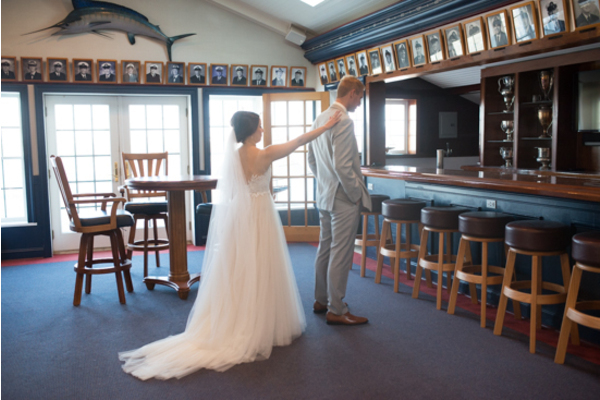 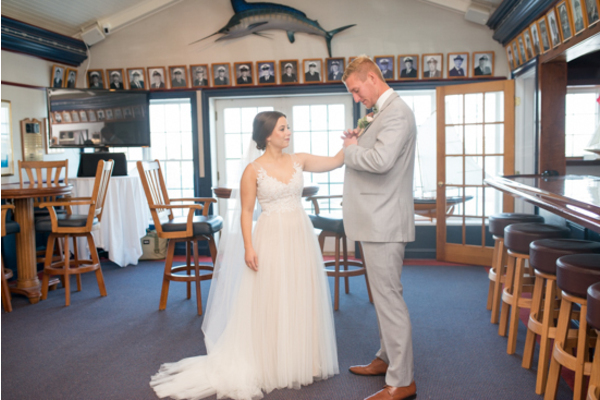 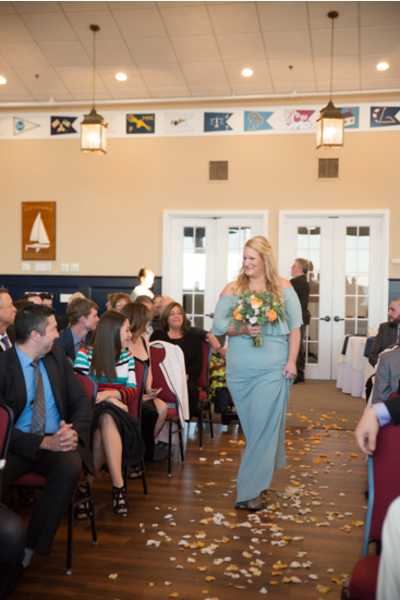 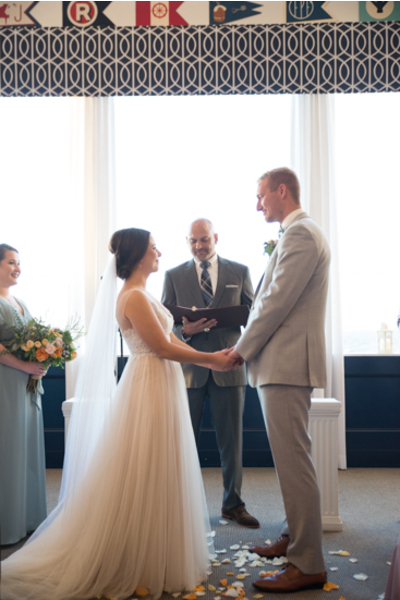 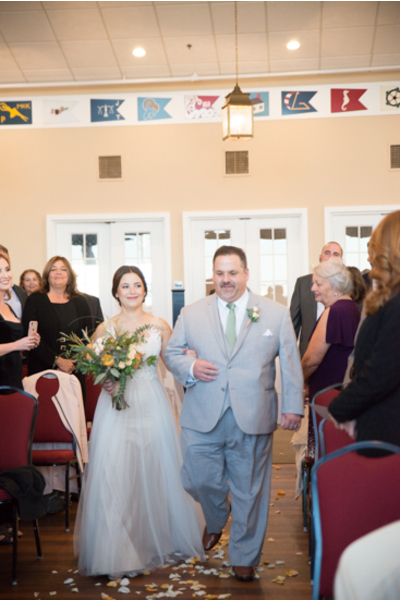 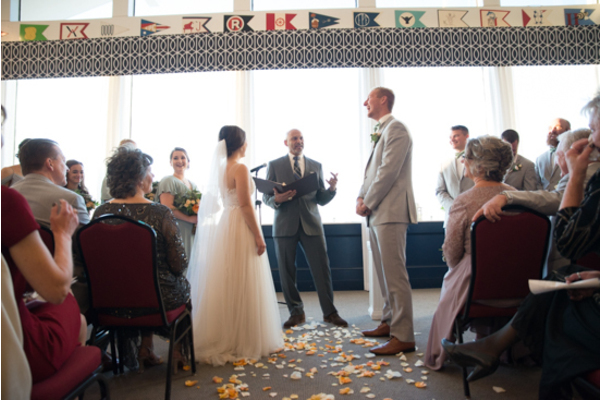 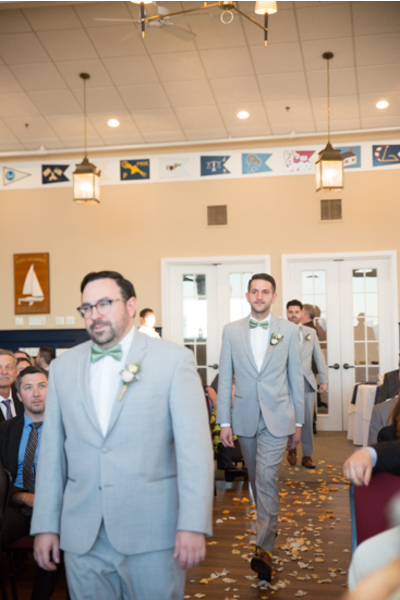 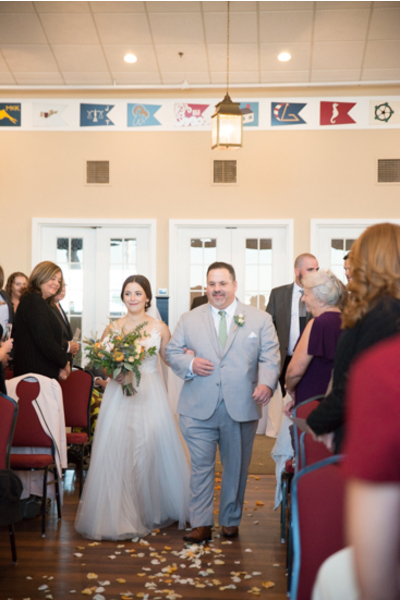 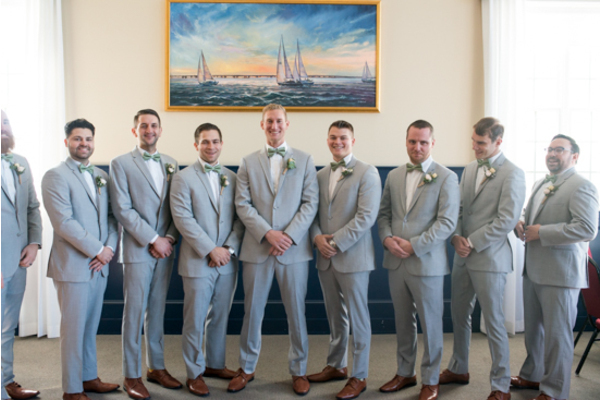 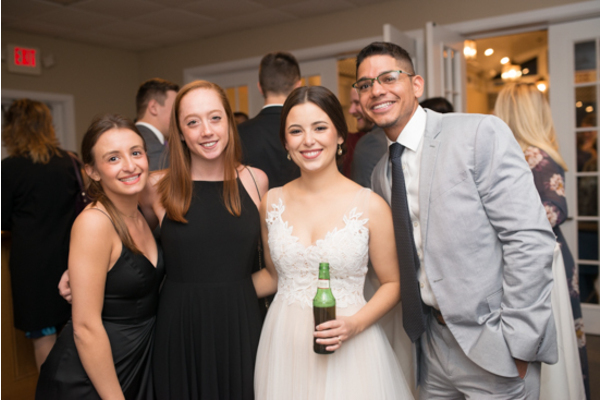 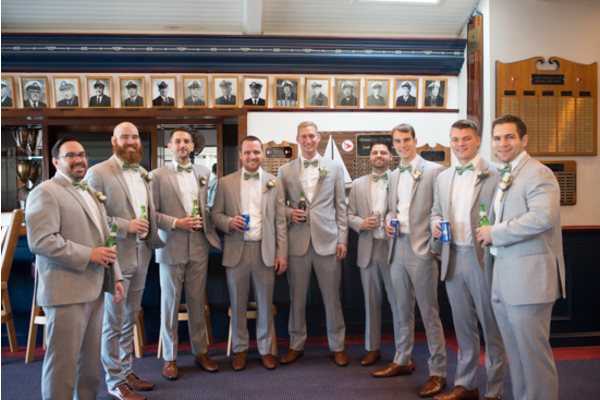 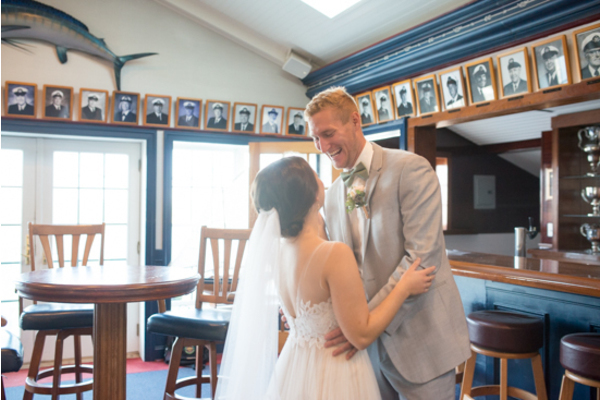 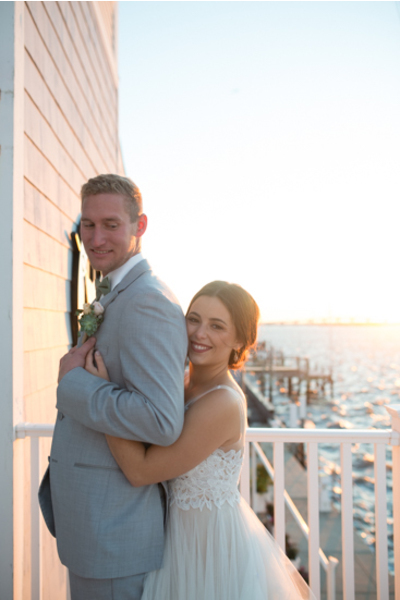 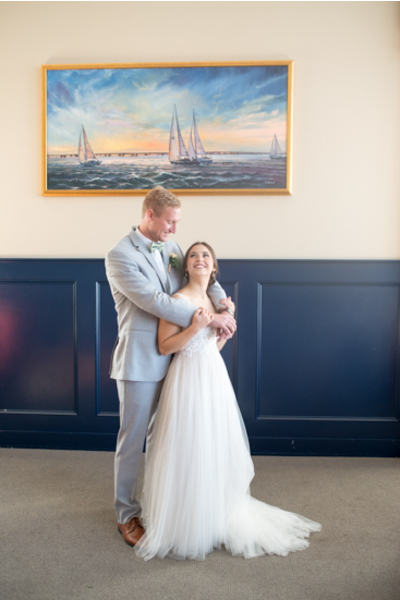 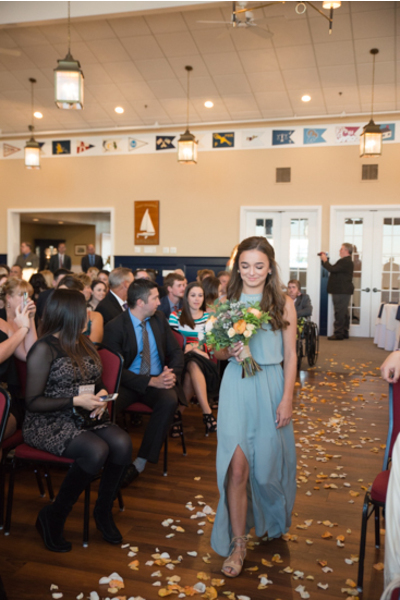 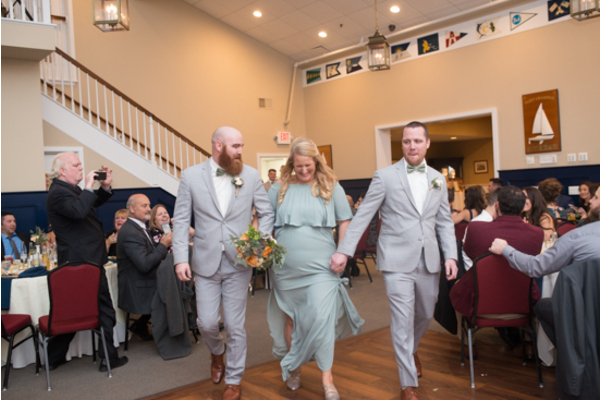 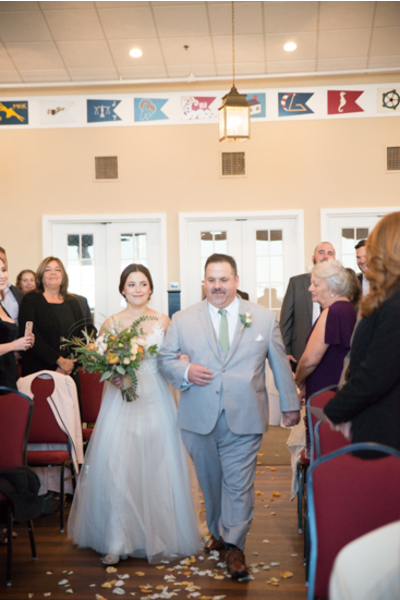 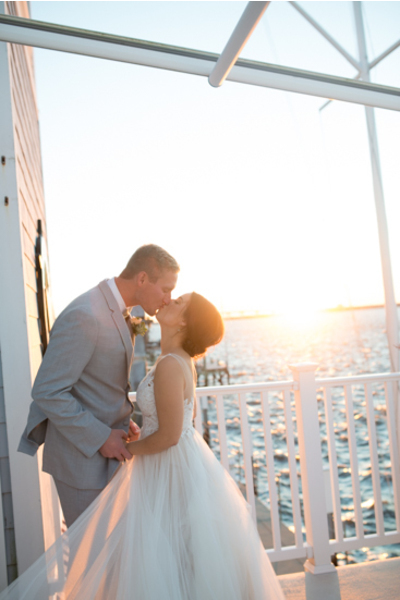 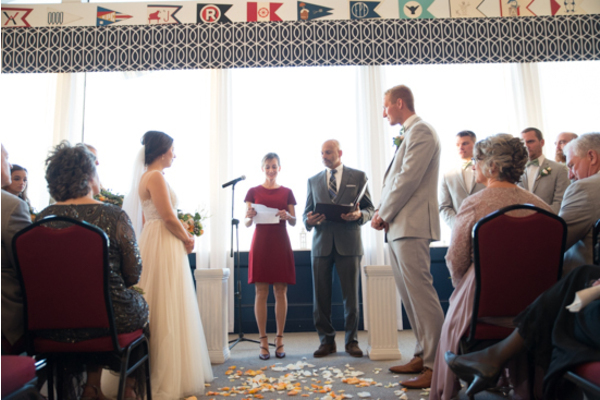 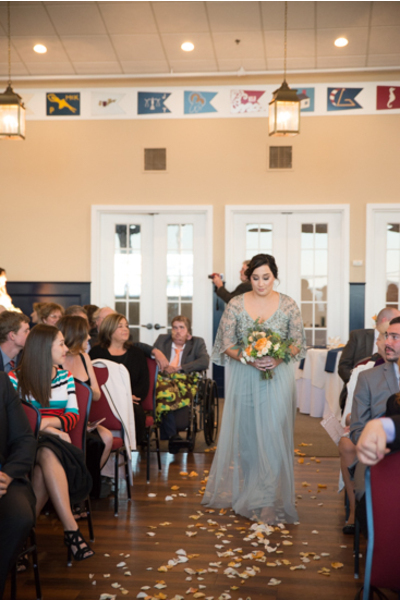 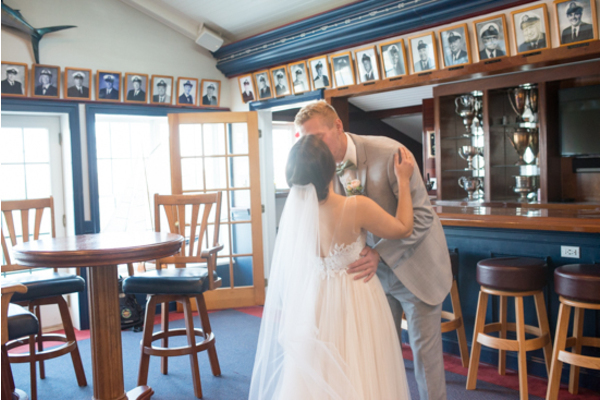 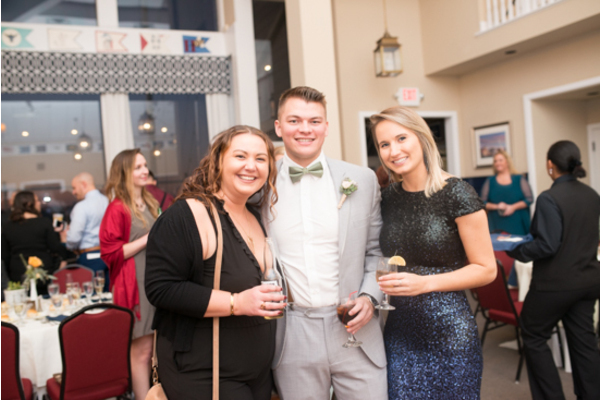 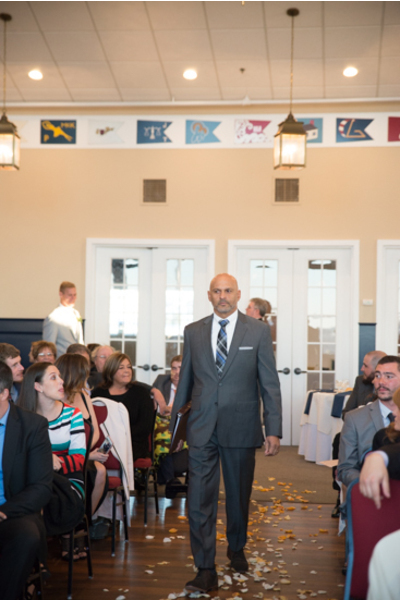 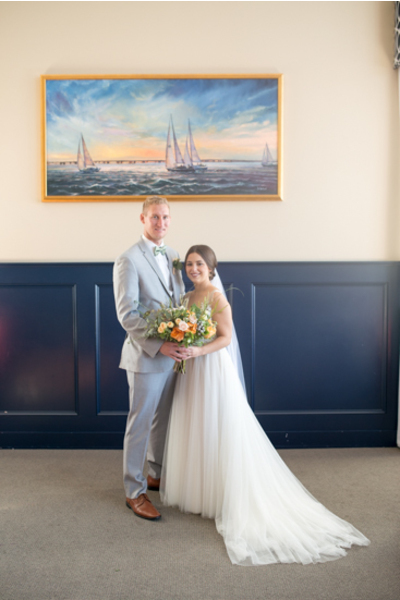 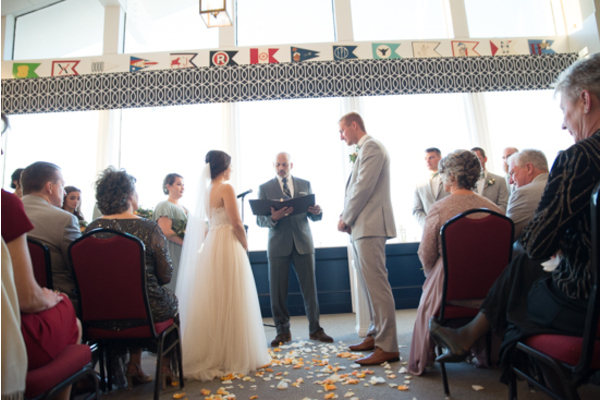 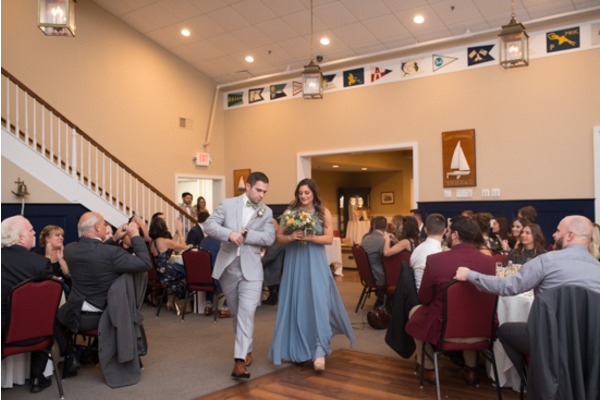 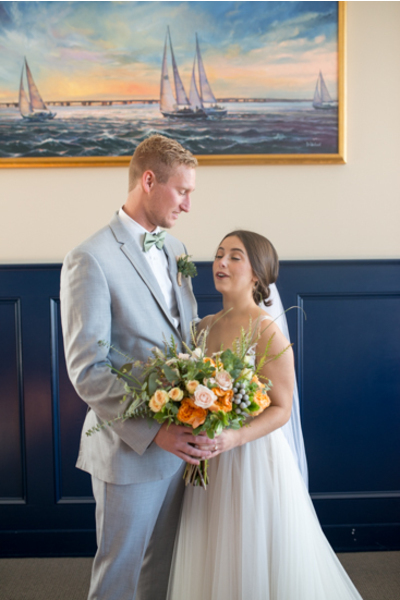 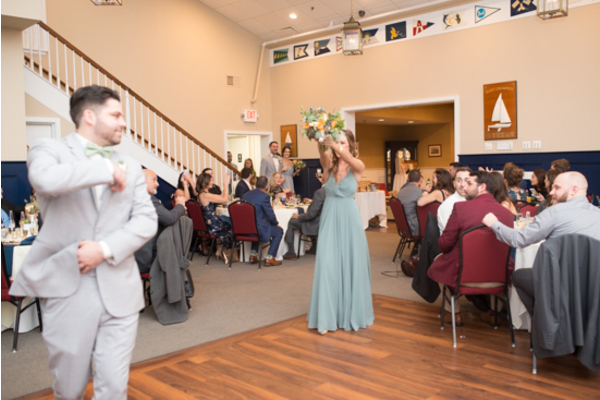 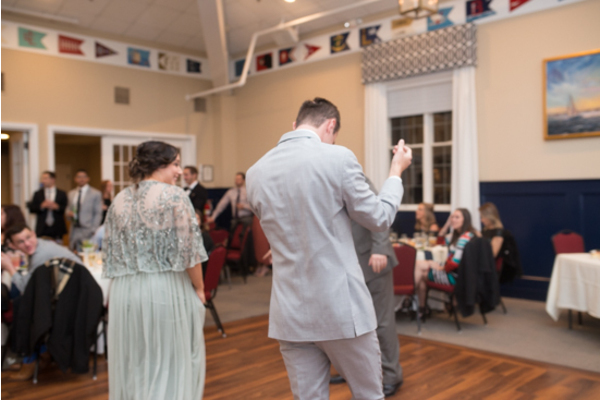 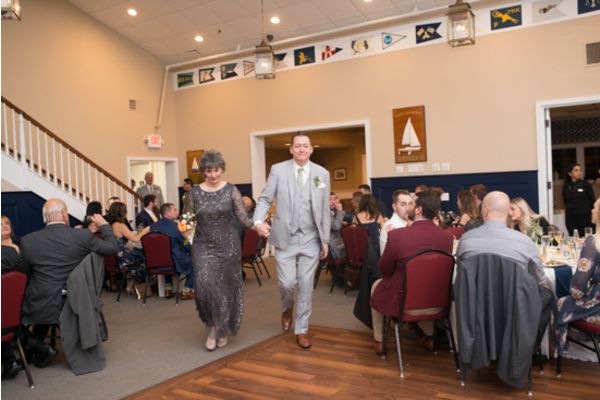 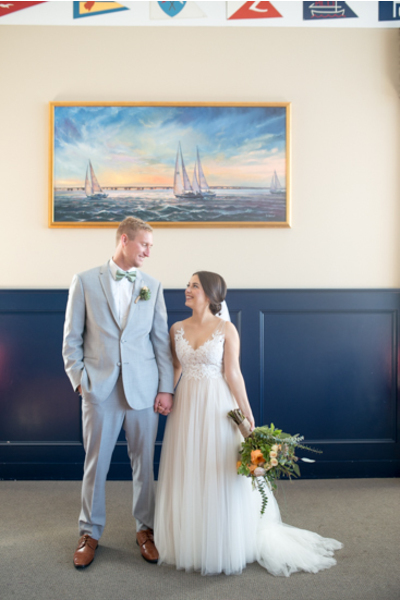 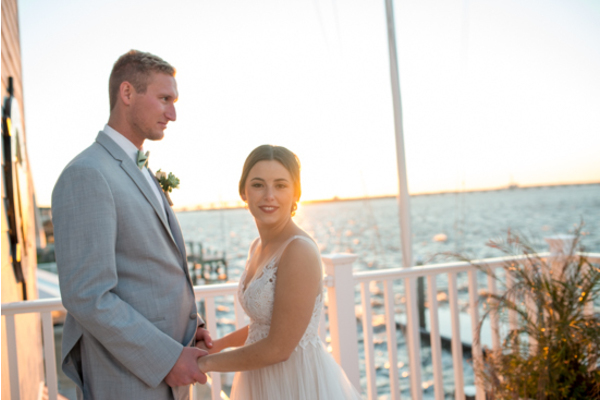 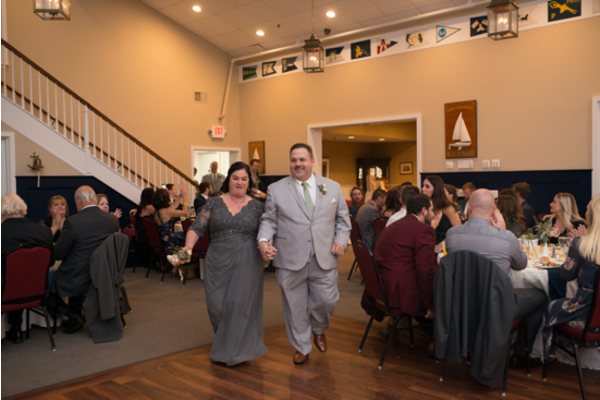 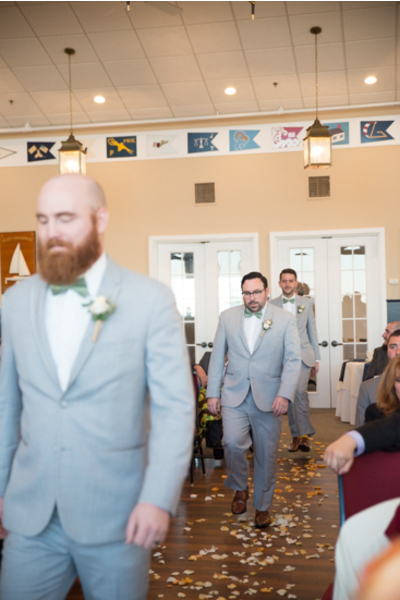 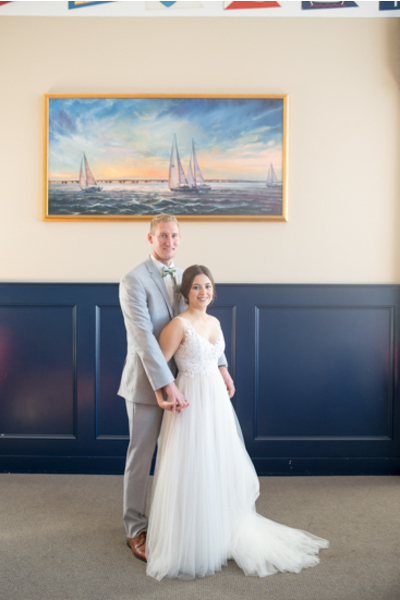 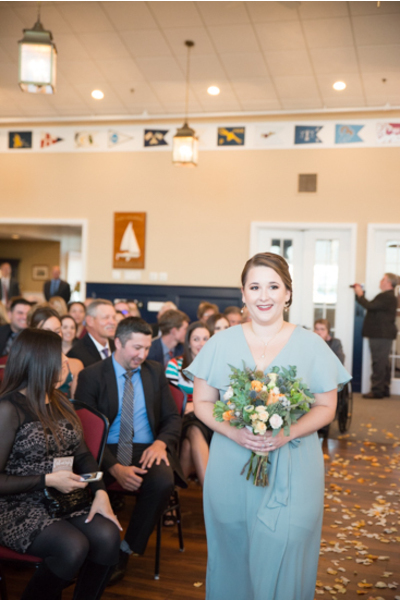 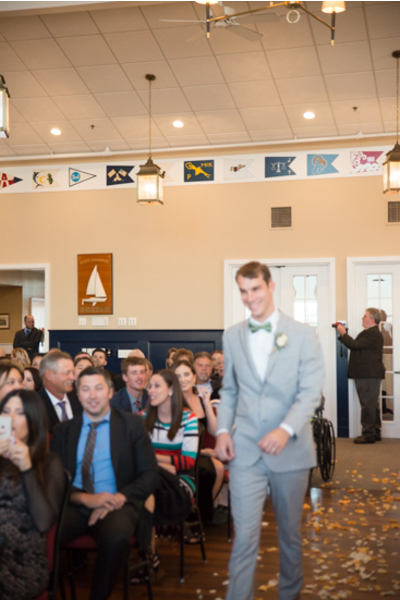 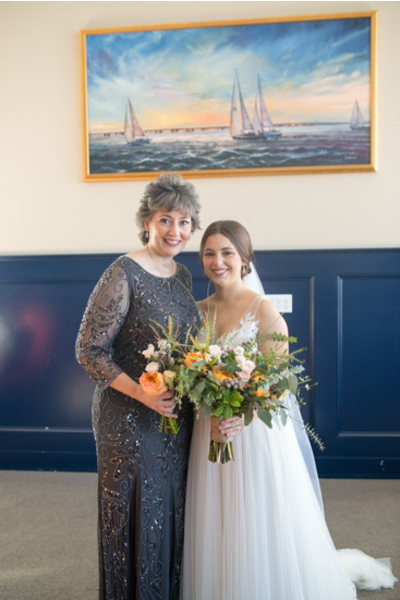 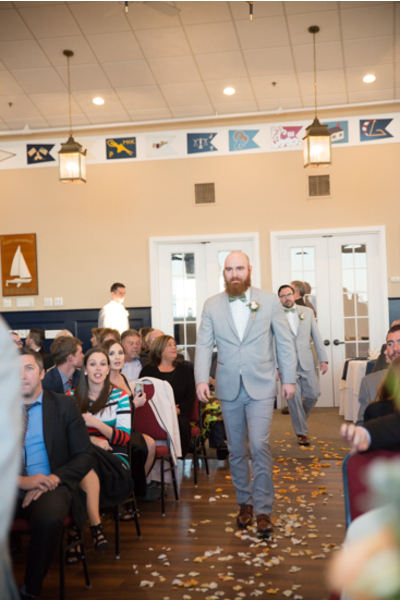 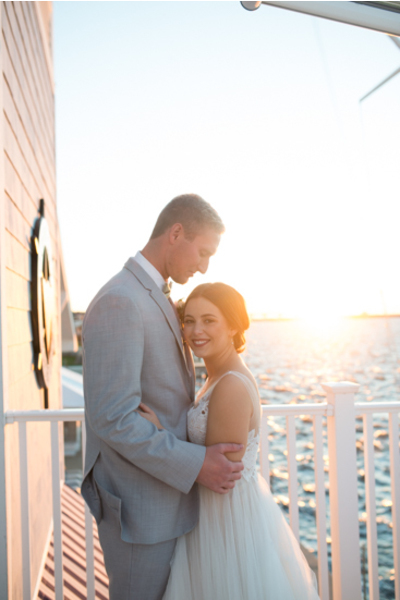 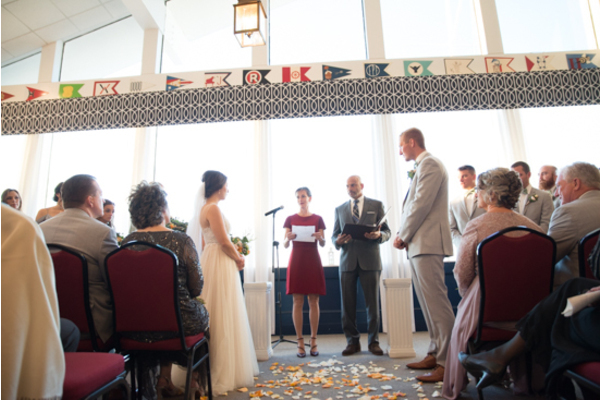 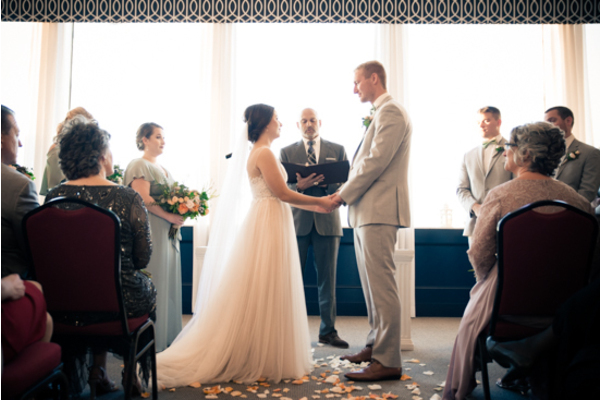 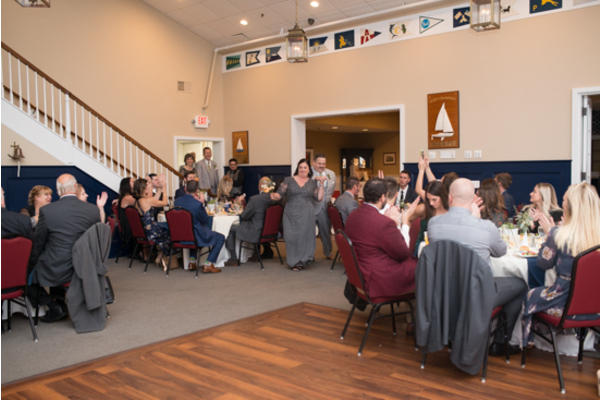 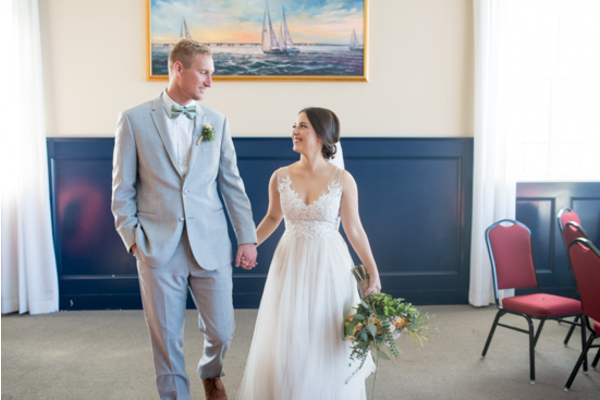 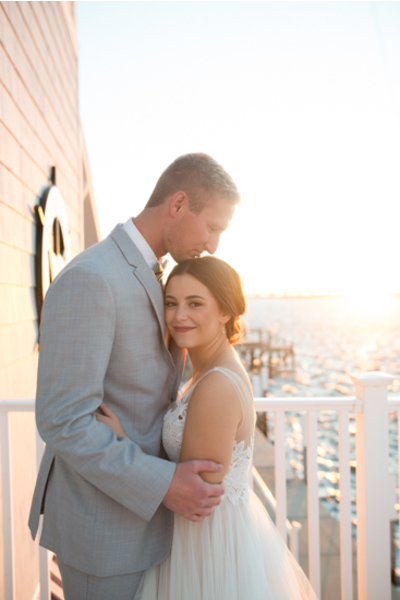 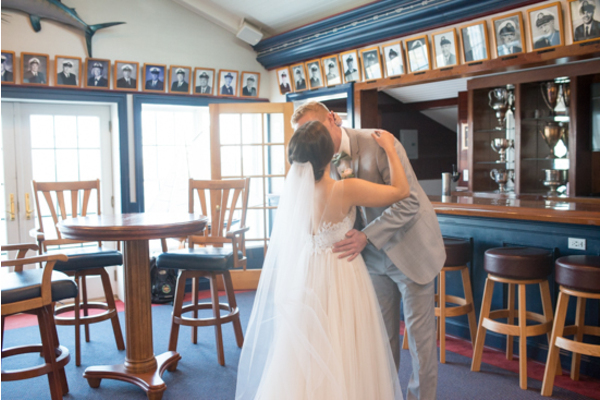 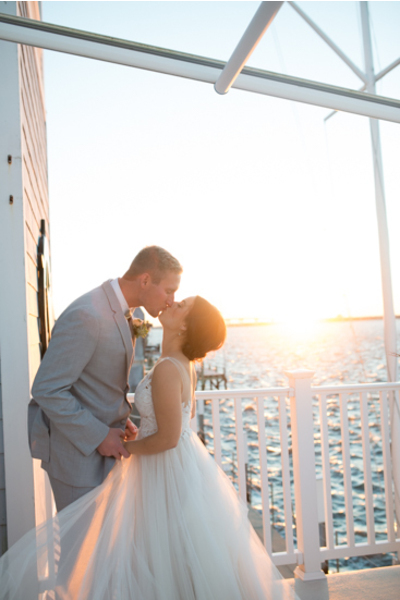 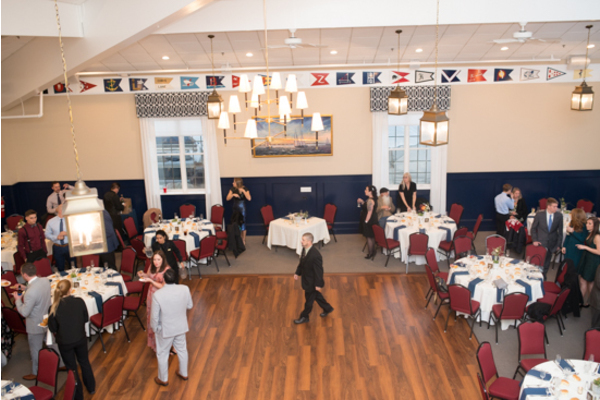 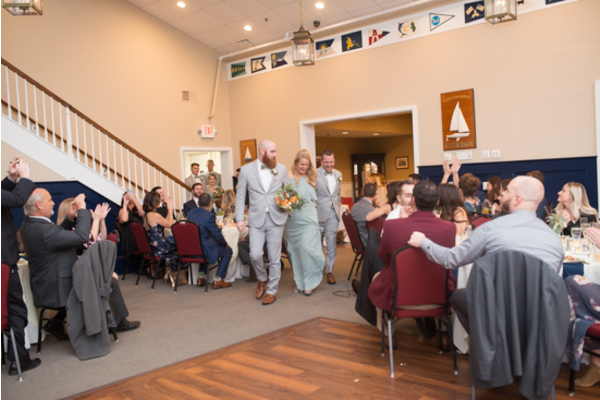 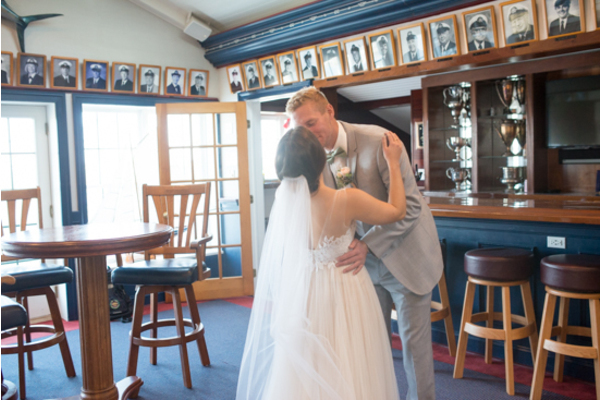 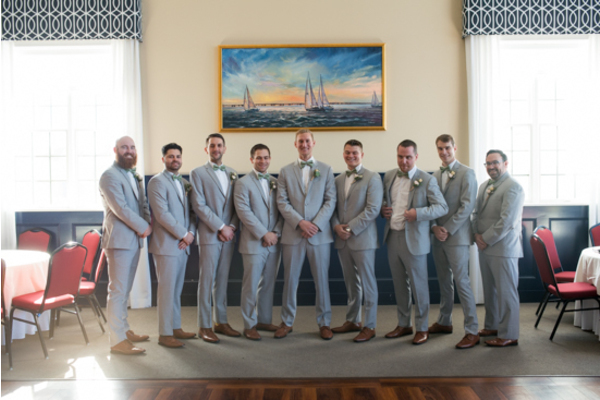 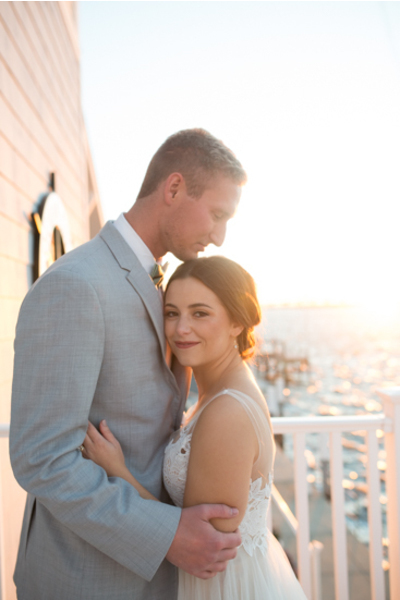 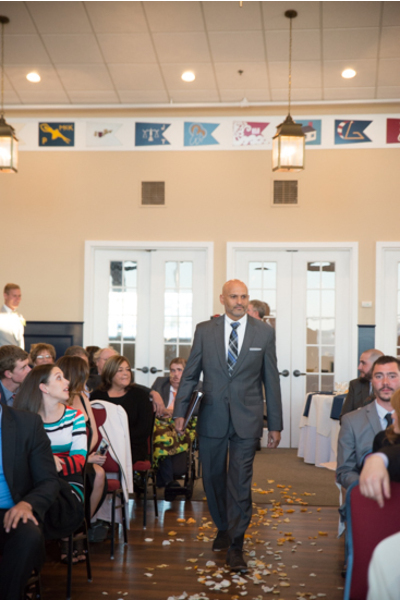 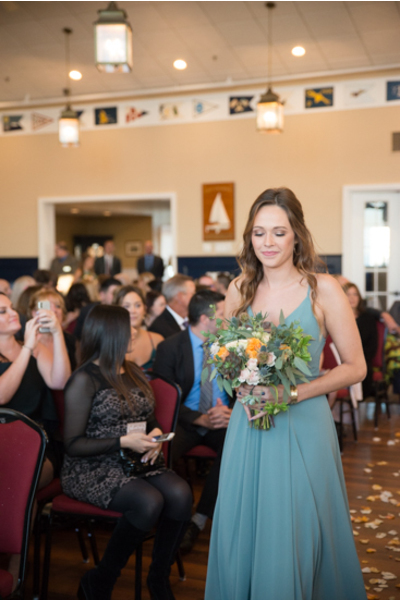 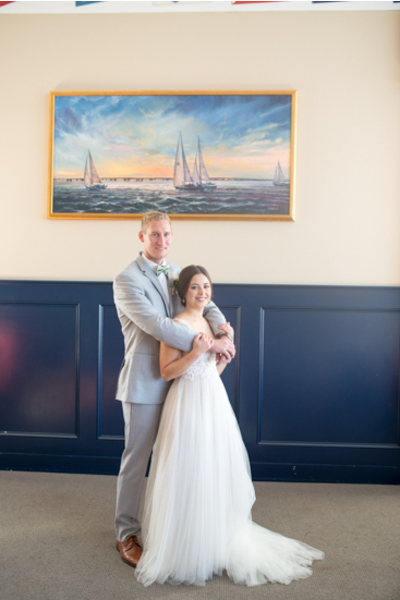 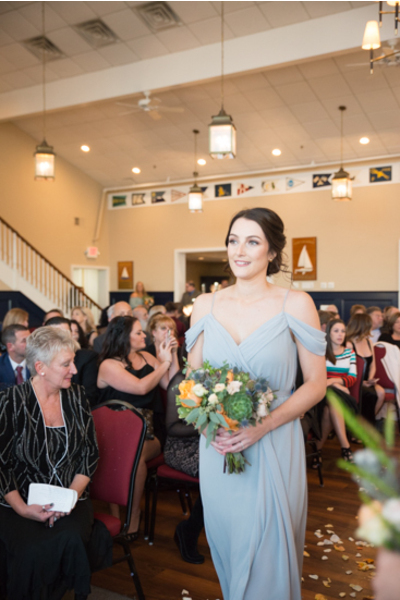 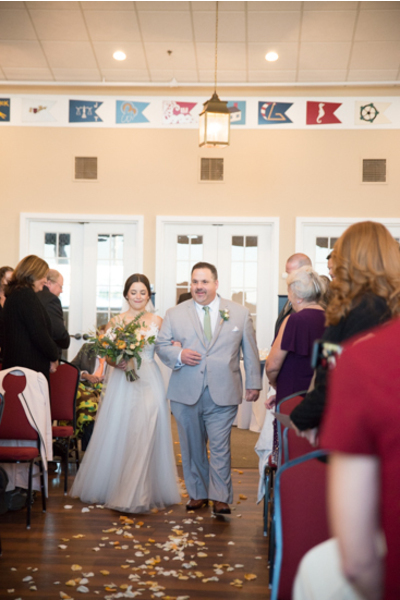 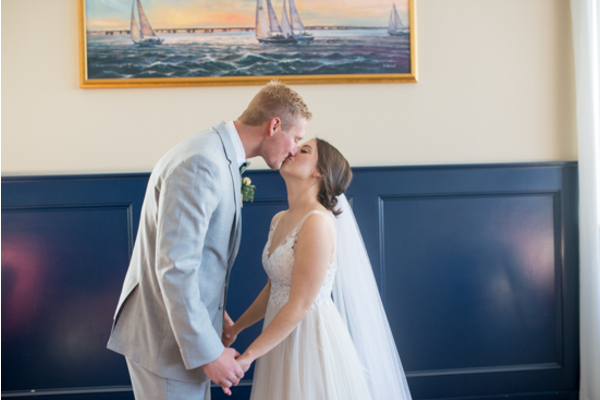 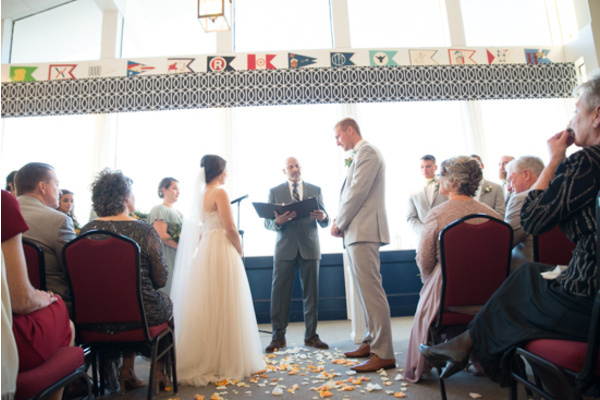 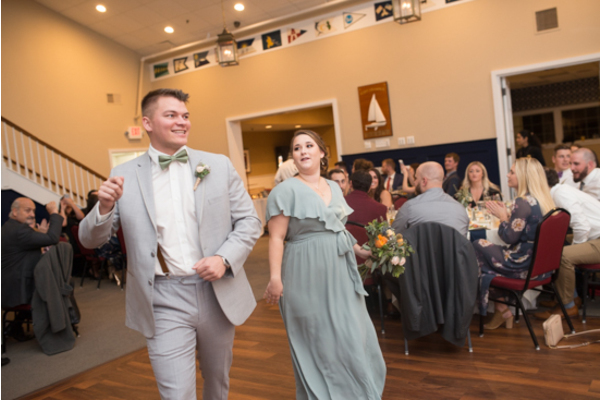 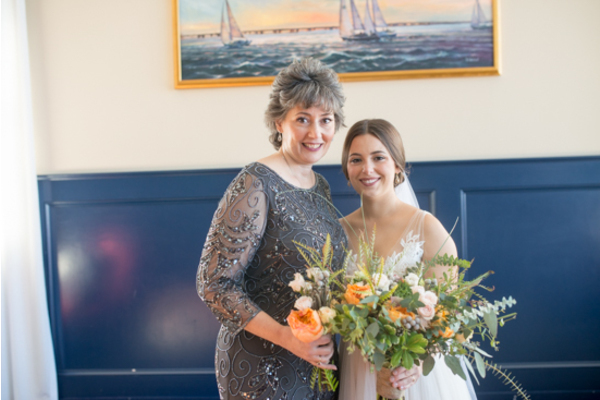 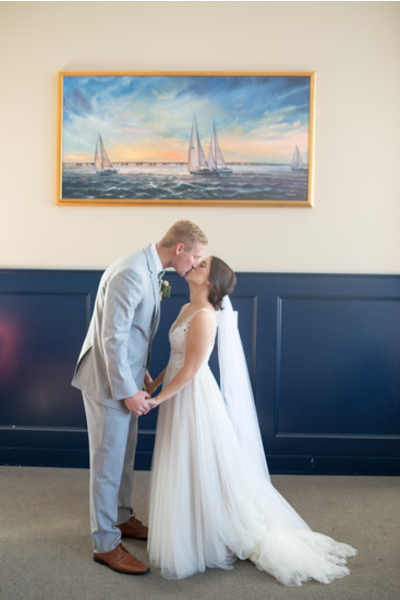 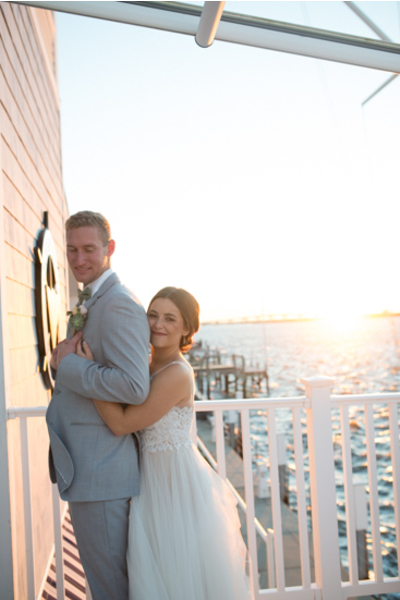 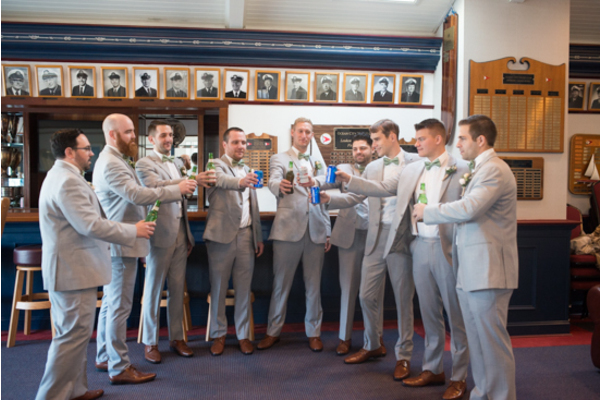 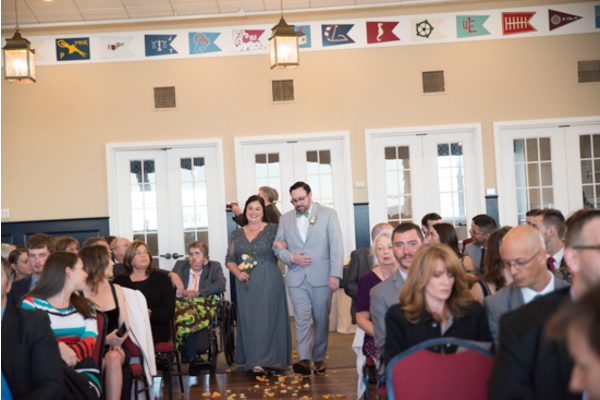 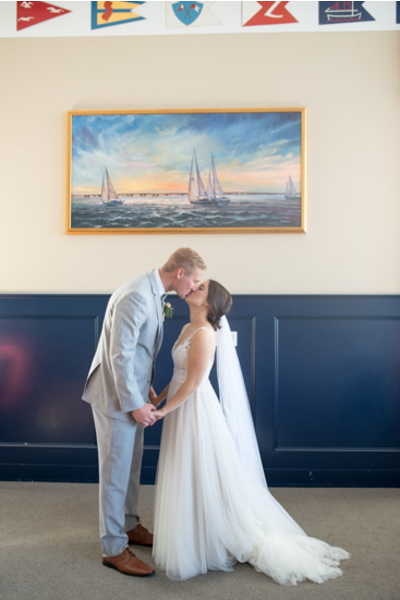 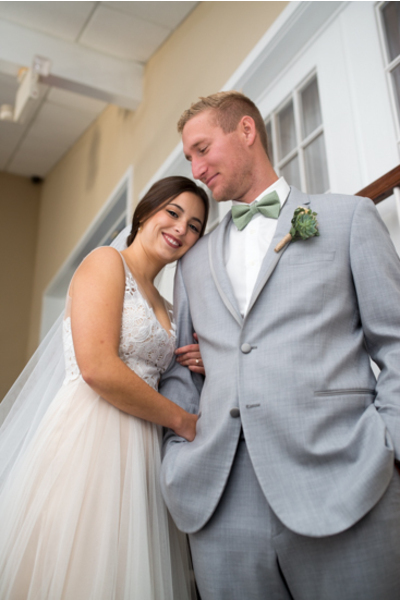 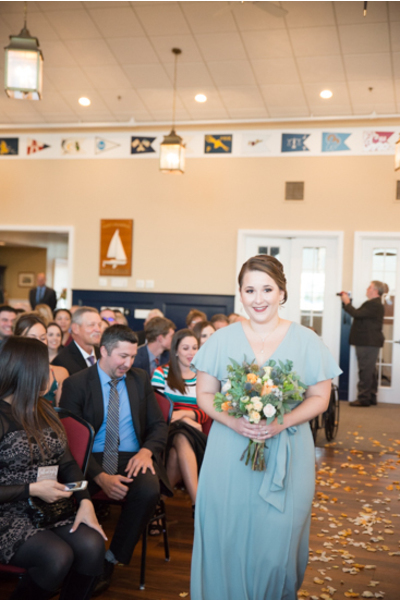 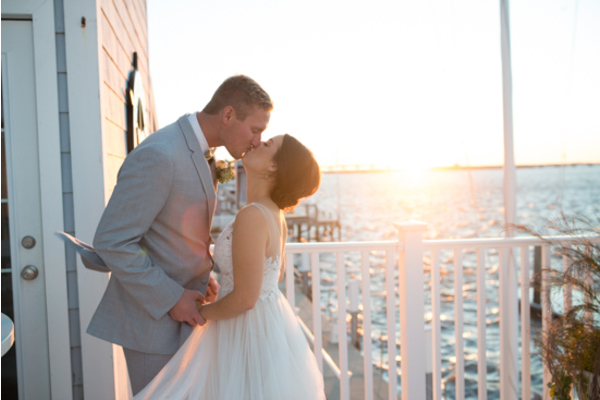 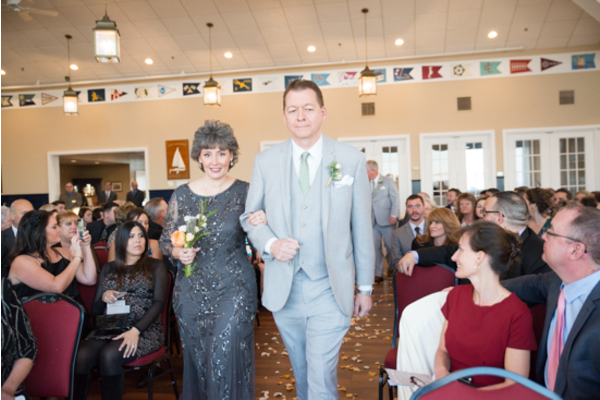 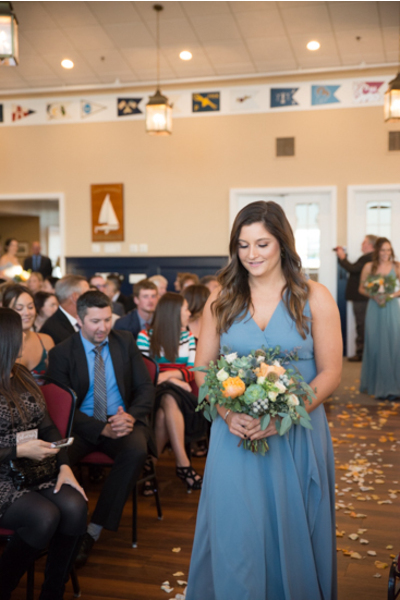 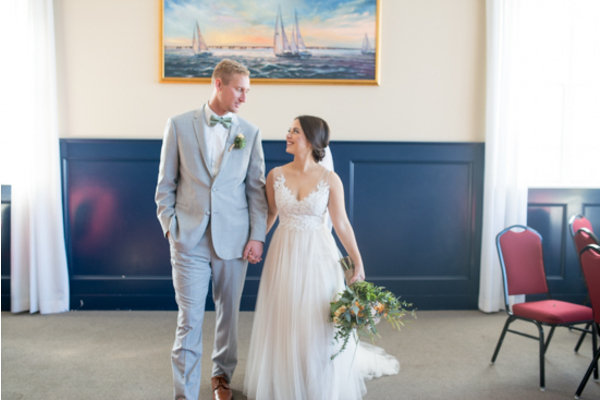 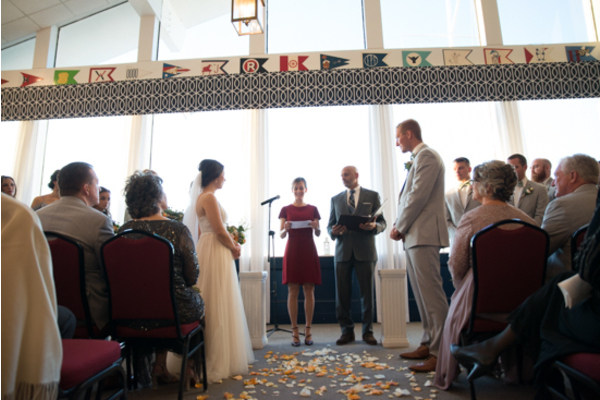 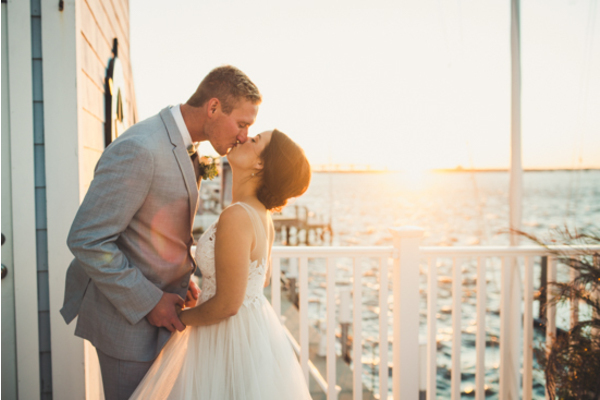 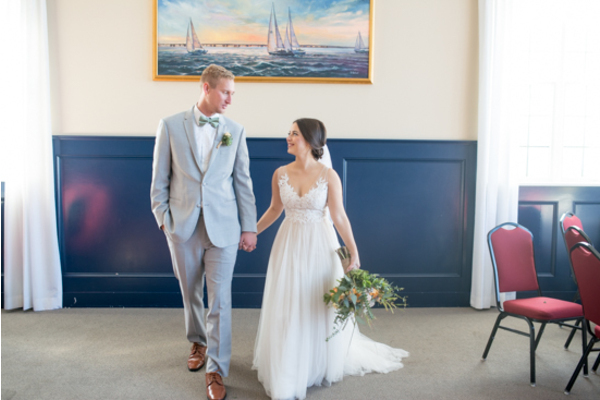 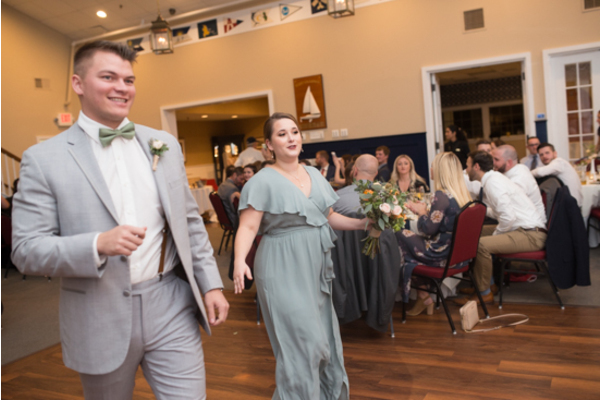 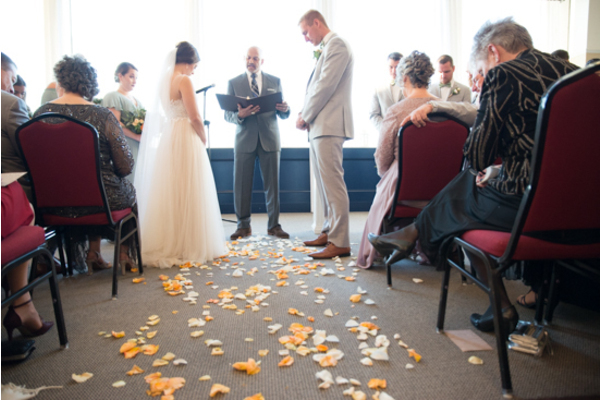 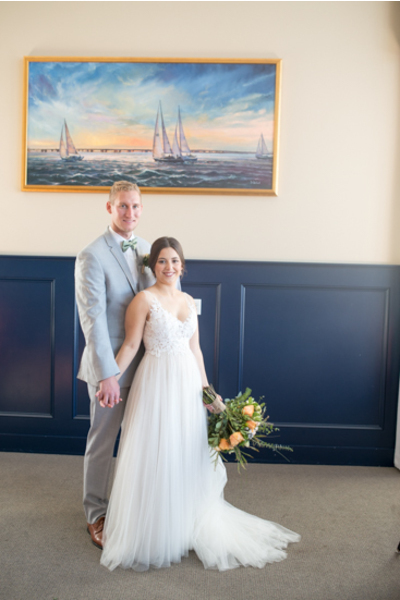 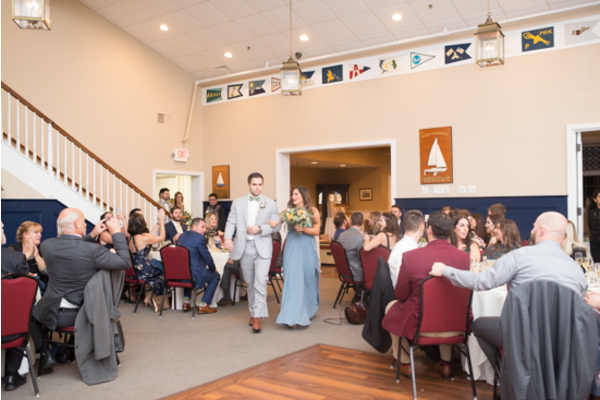 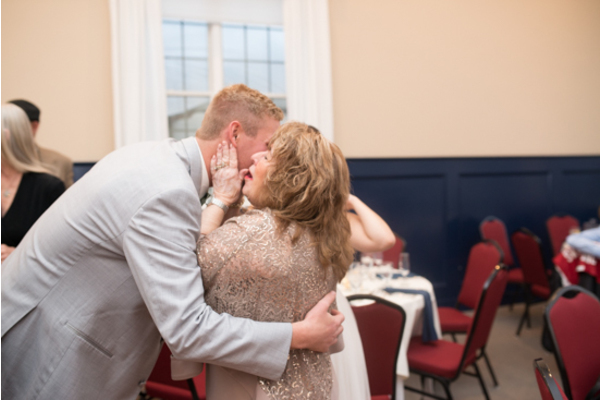 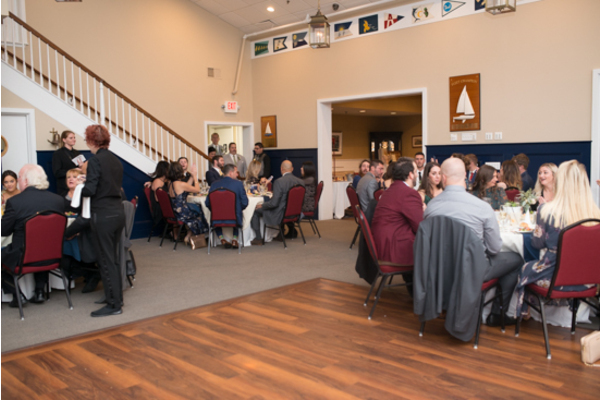 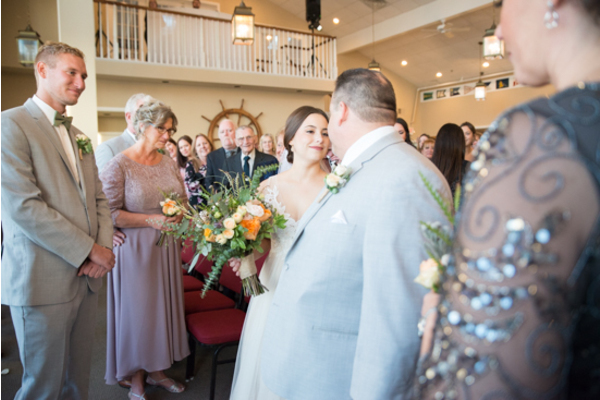 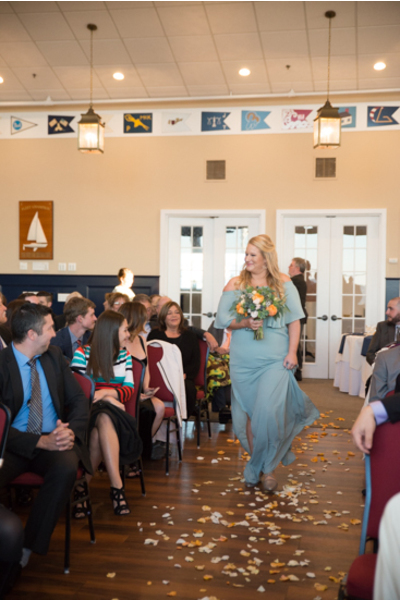 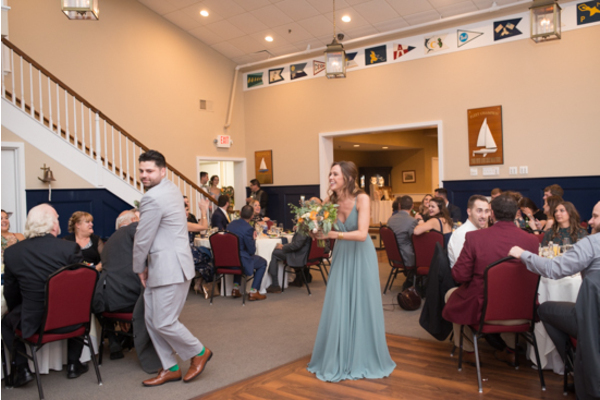 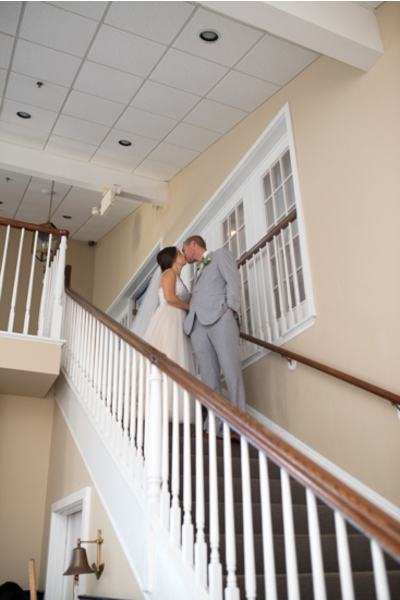 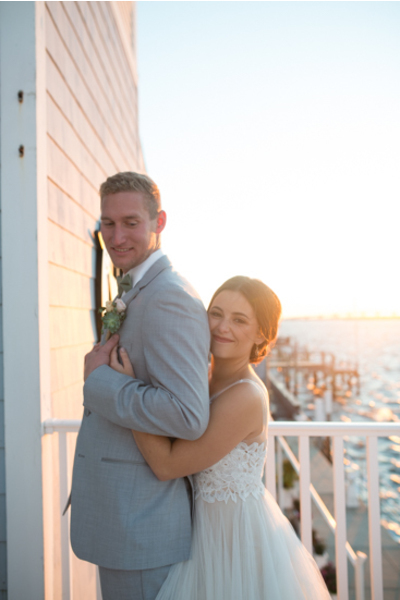 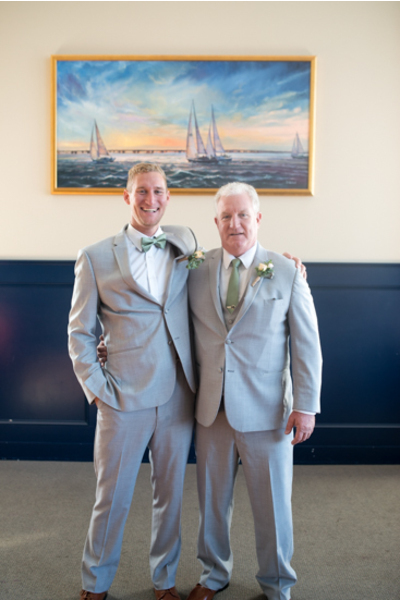 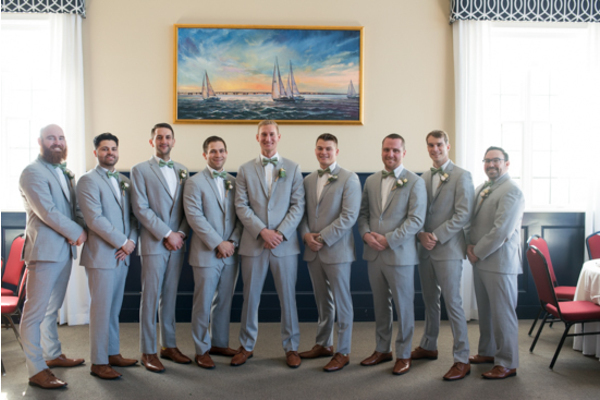 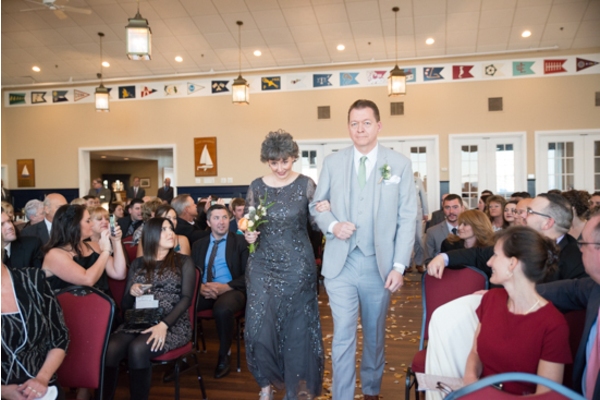 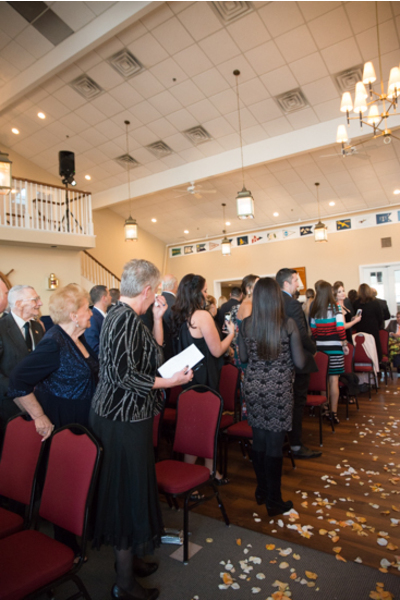 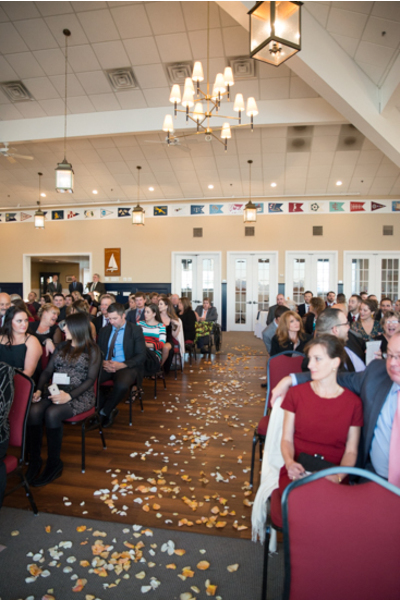 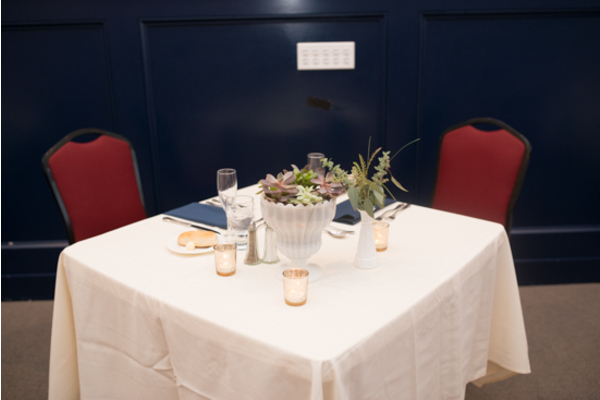 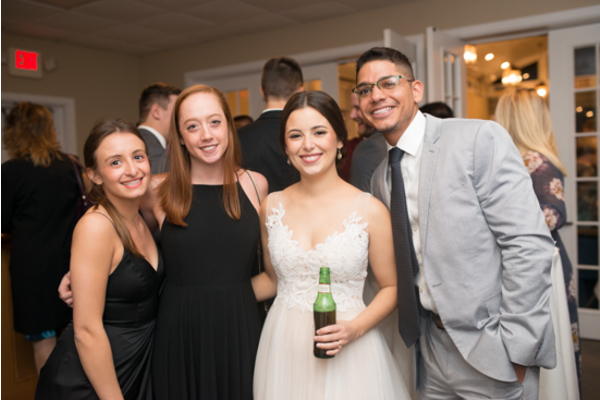 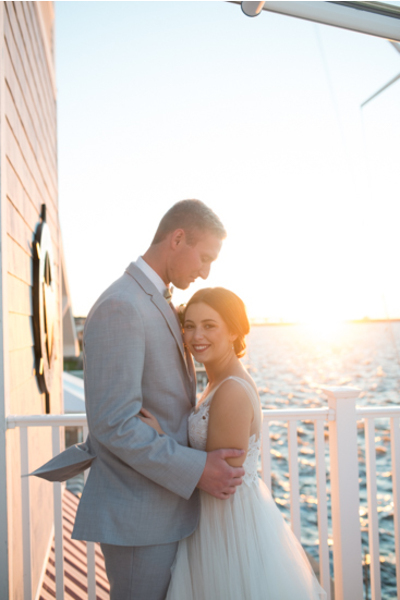 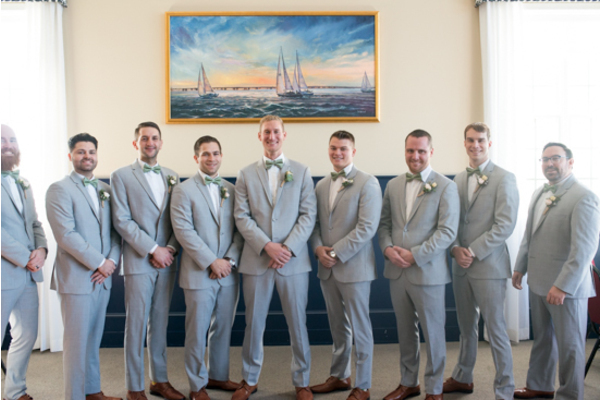 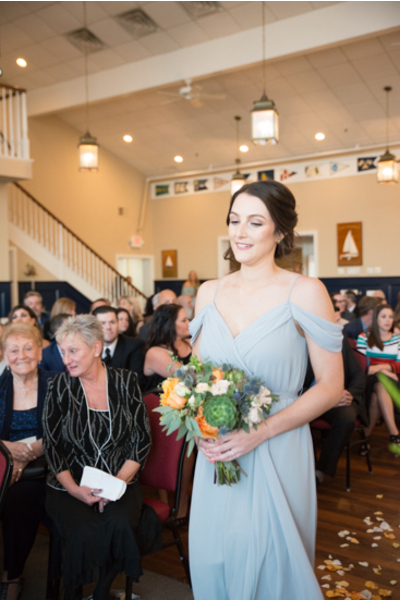 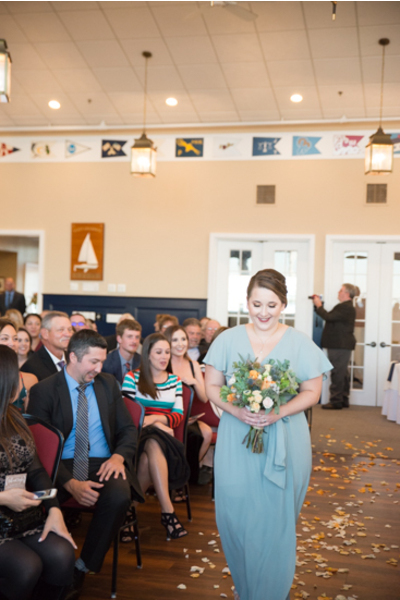 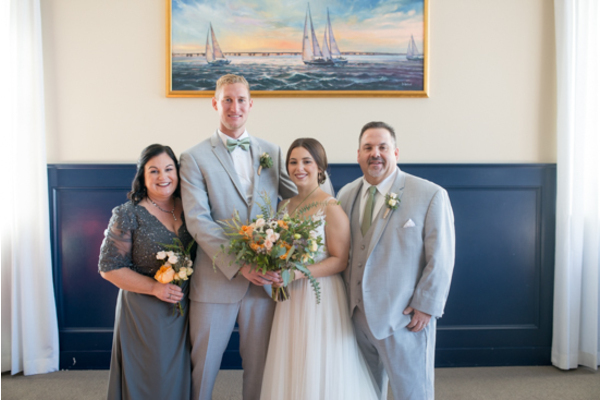 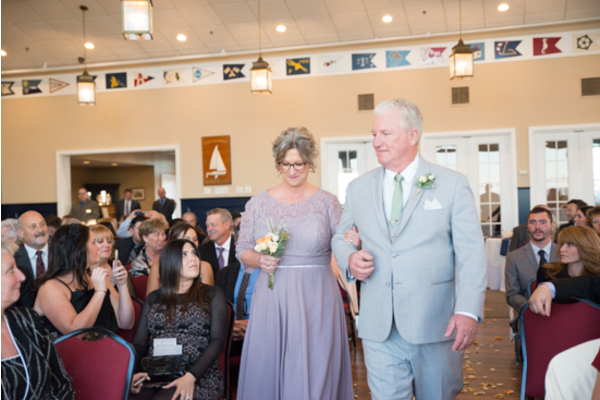 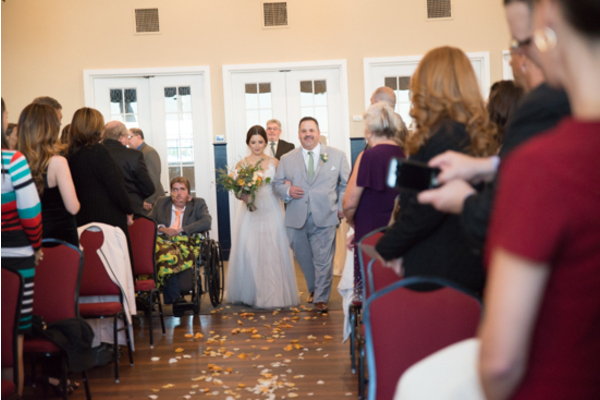 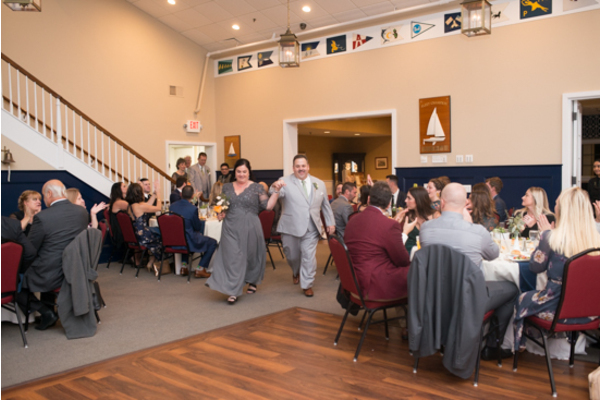 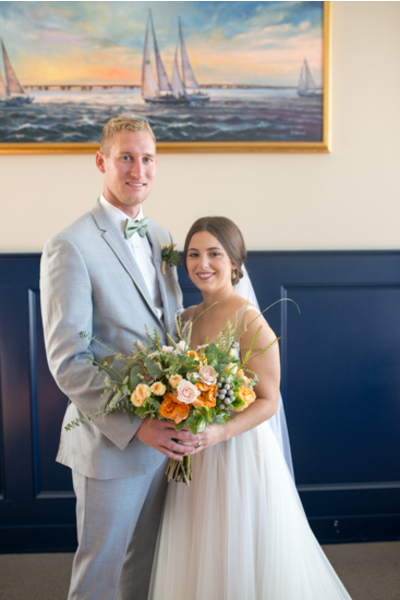 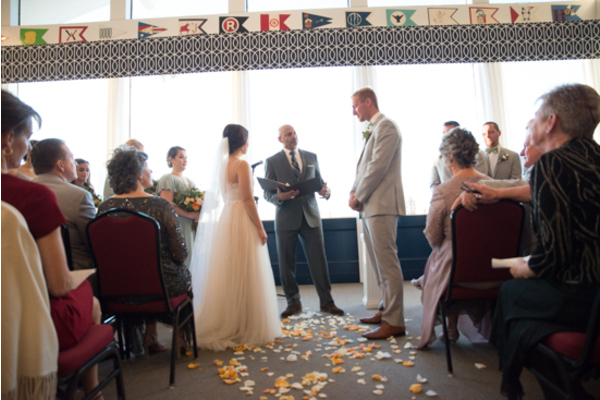 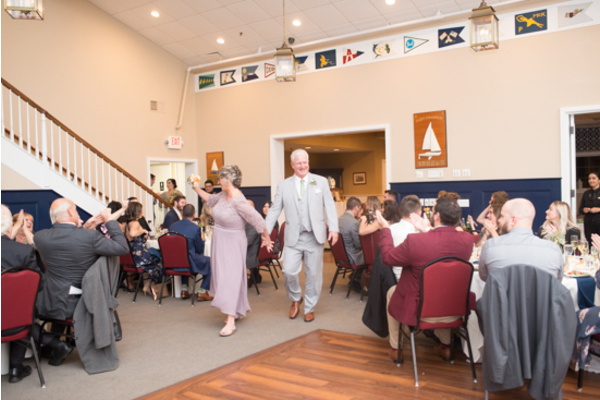 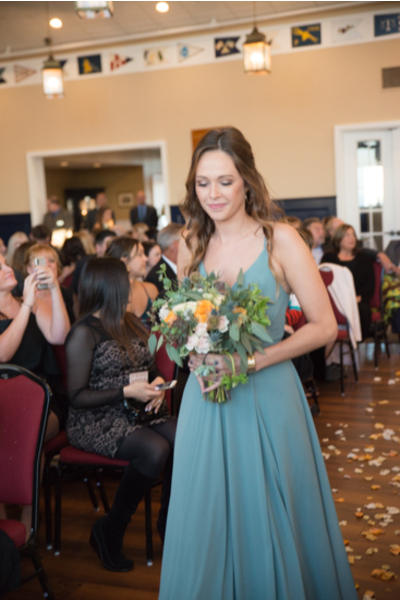 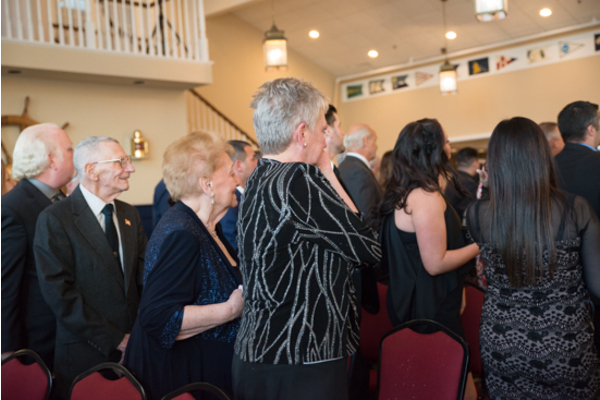 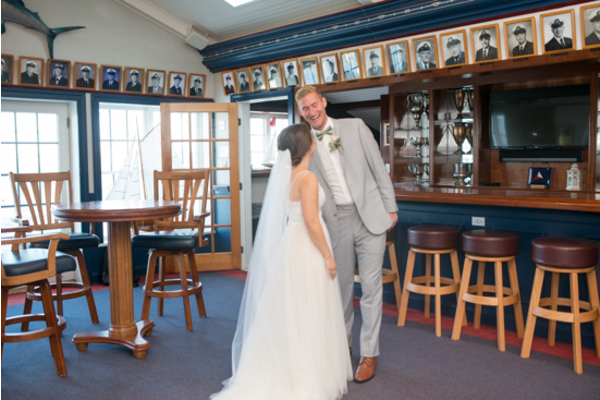 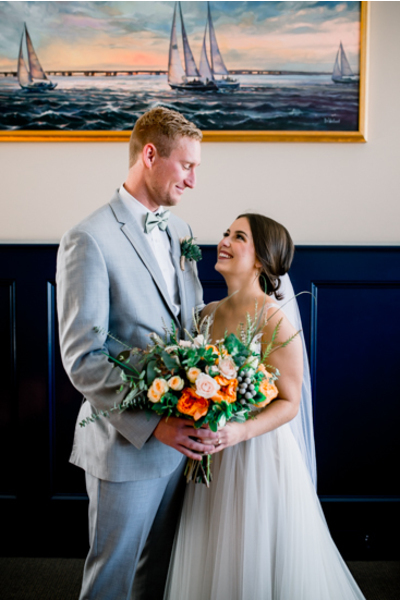 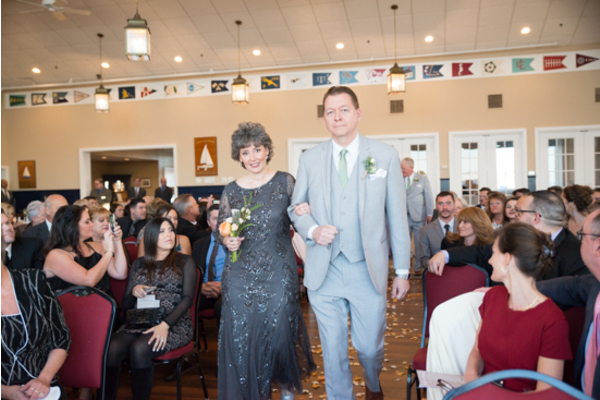 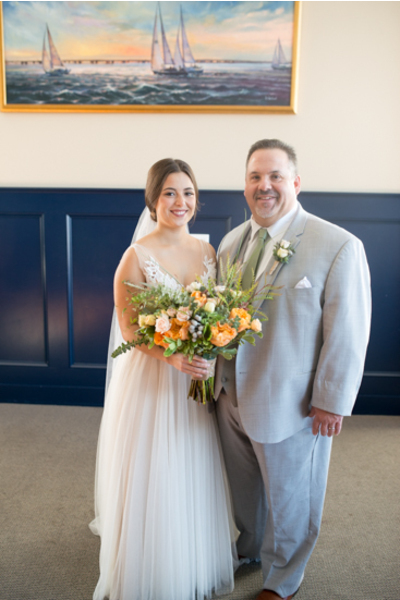 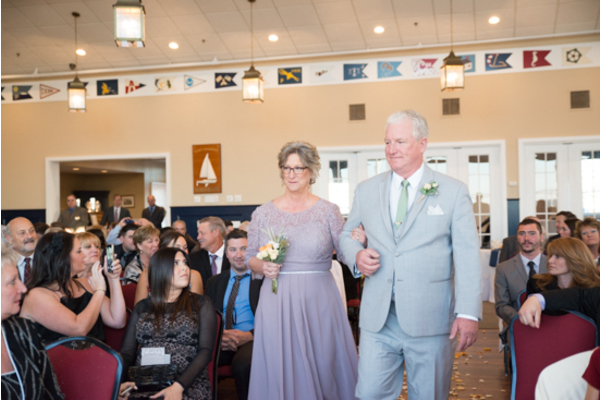 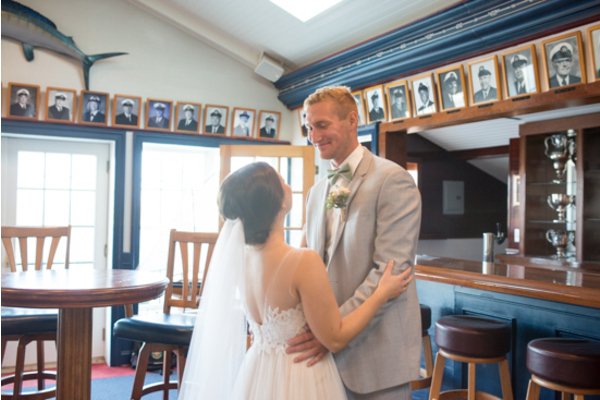 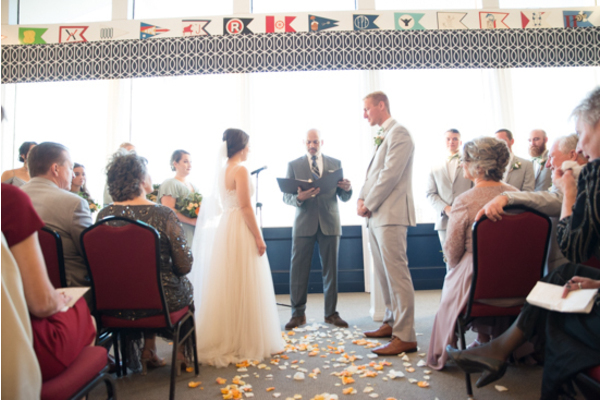 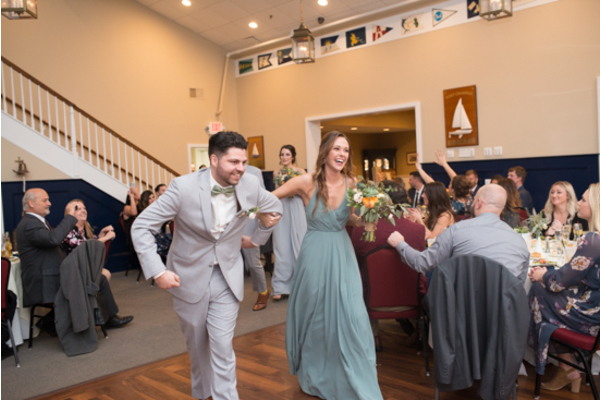 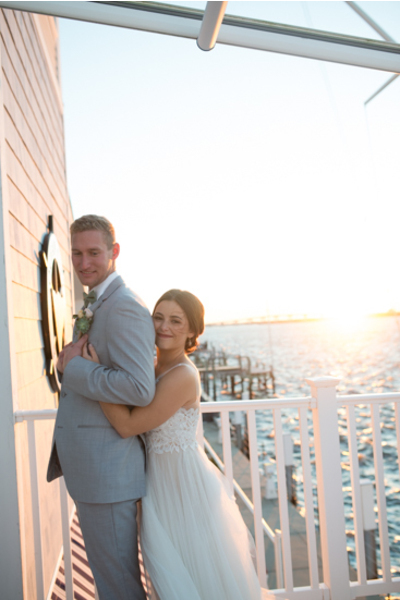 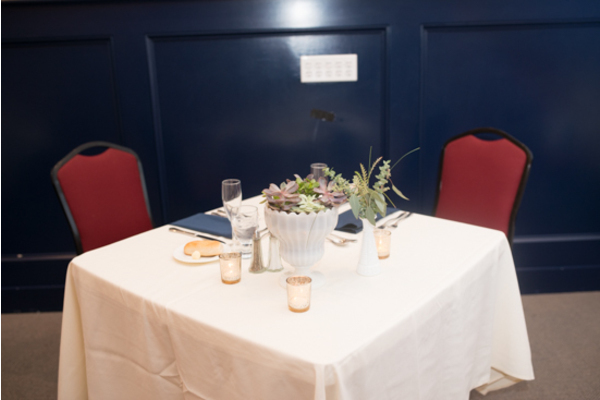 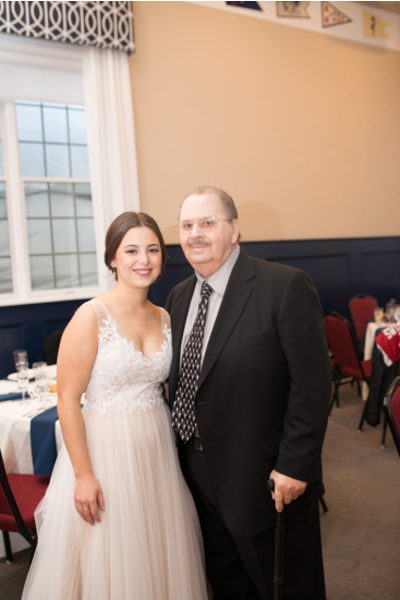 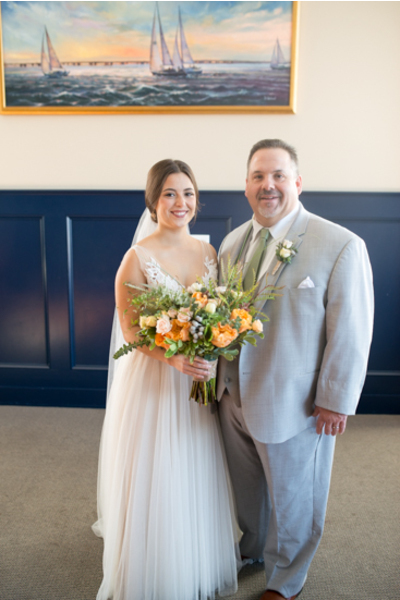 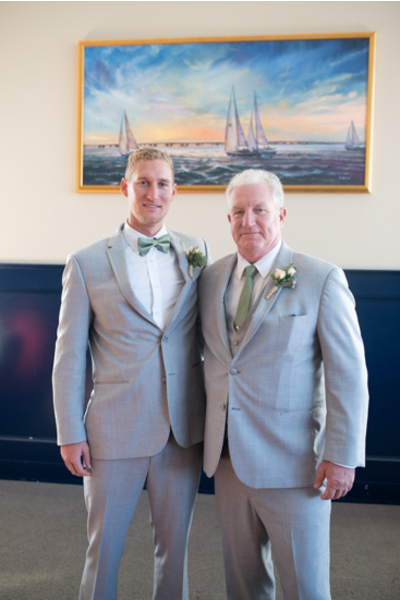 The couple wed on November 10th, 2018 at Ocean City Yacht Club. 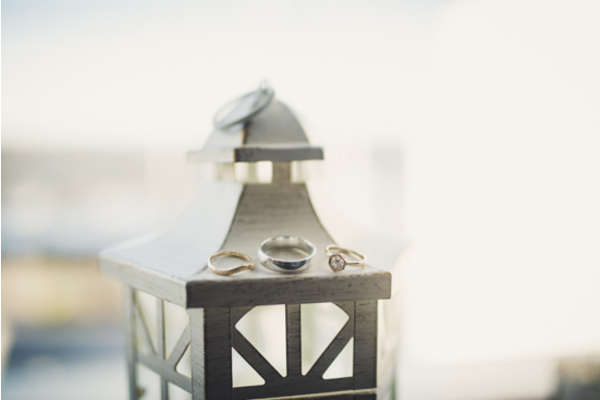 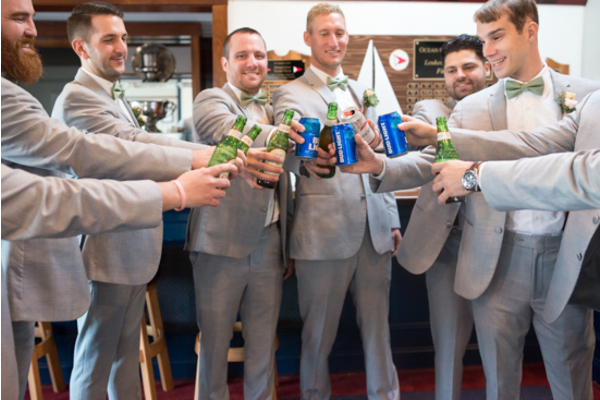 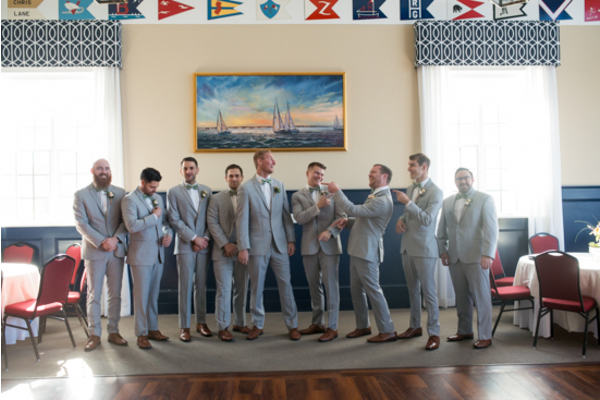 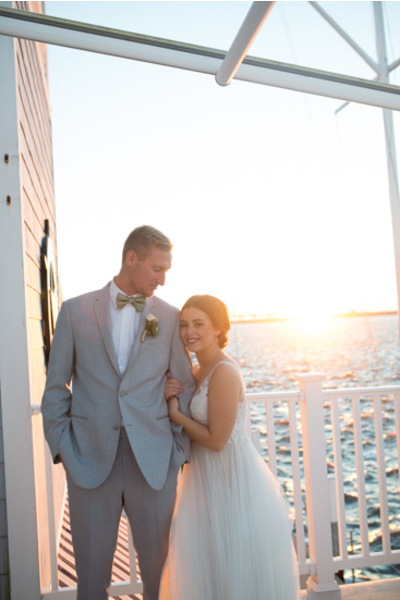 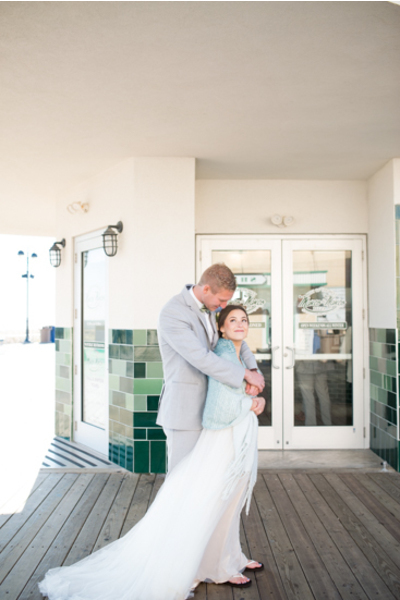 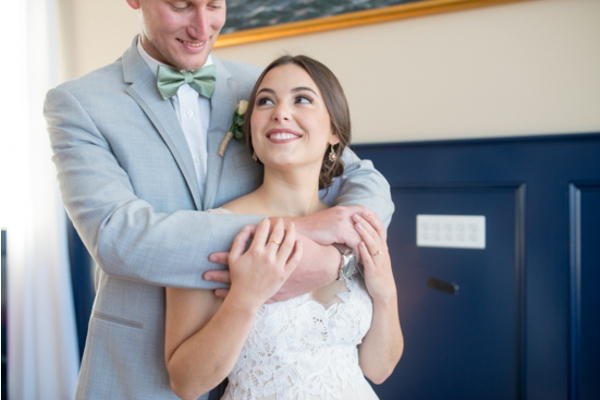 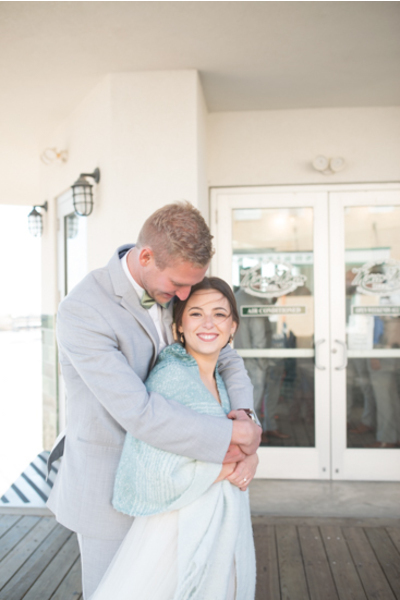 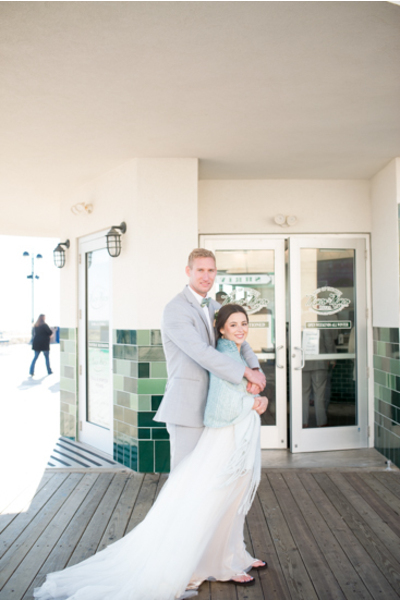 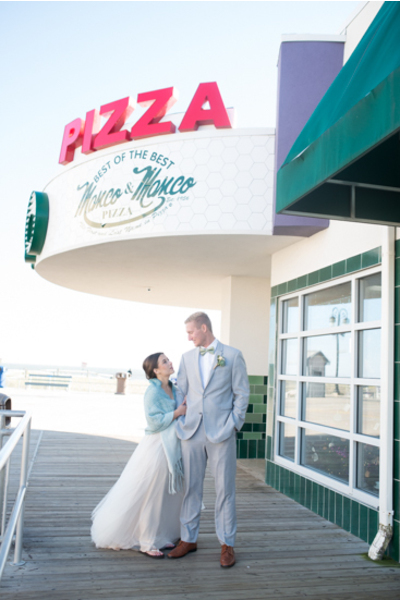 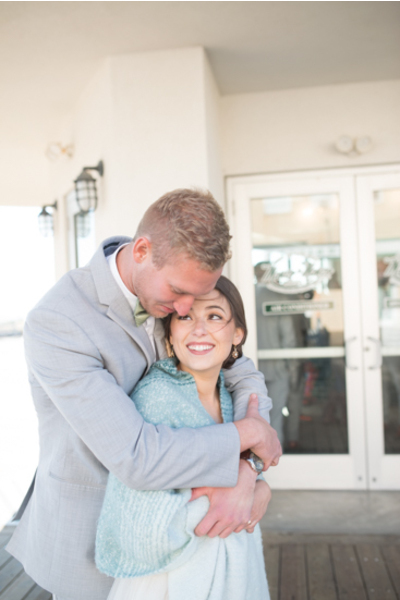 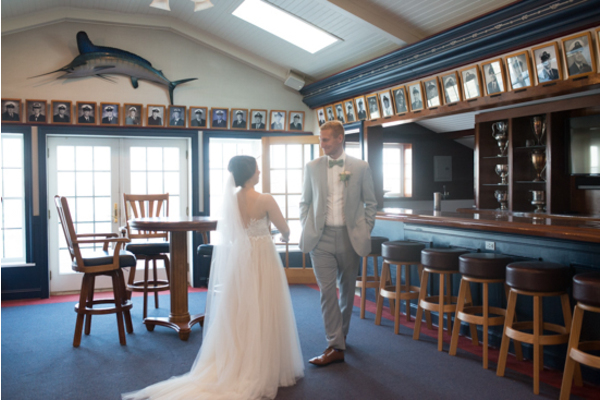 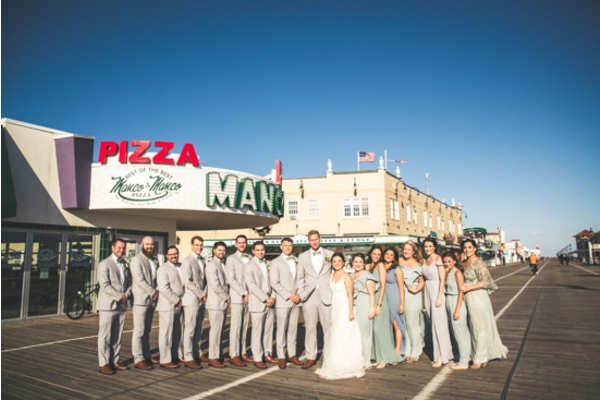 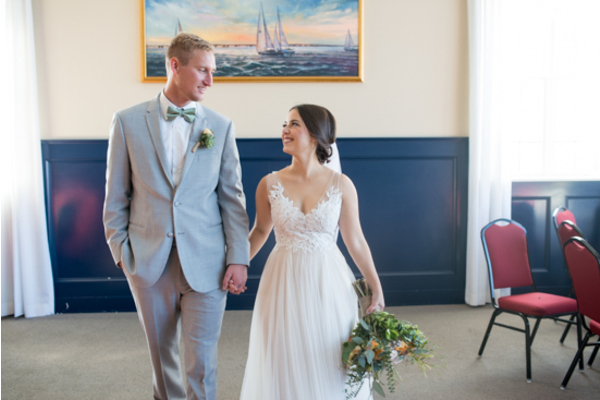 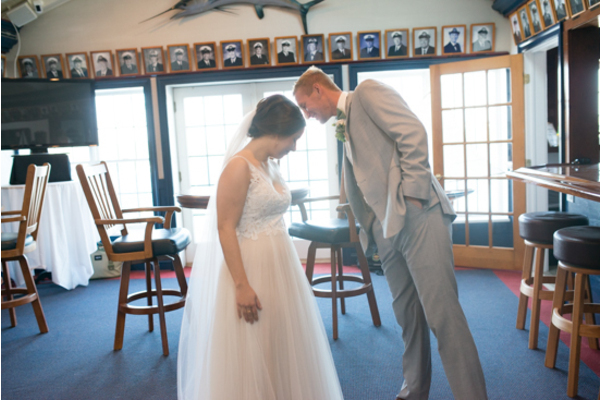 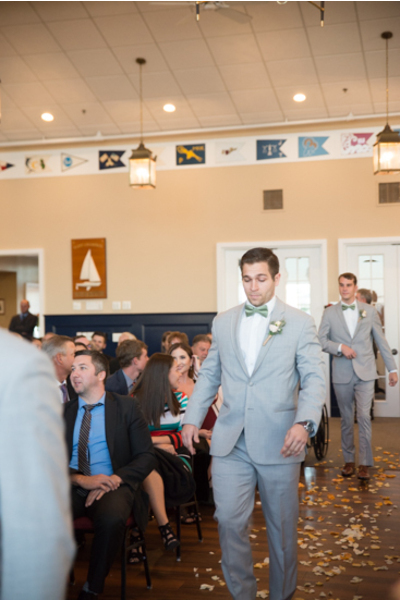 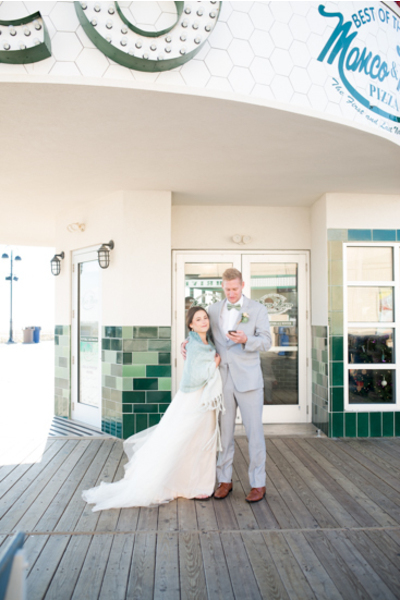 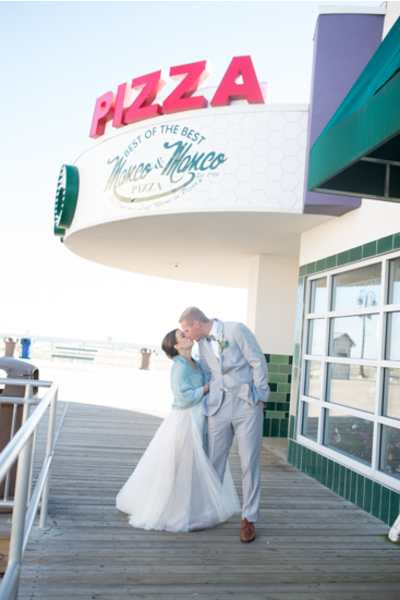 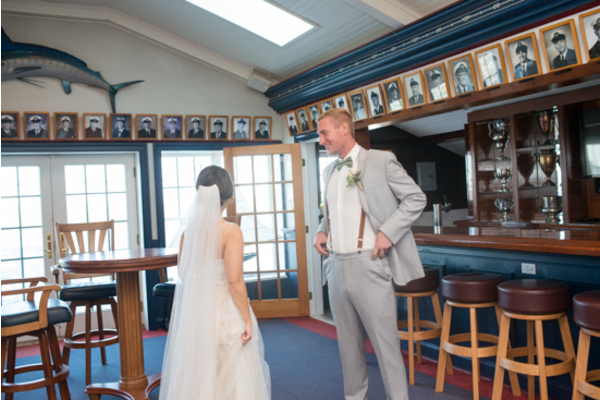 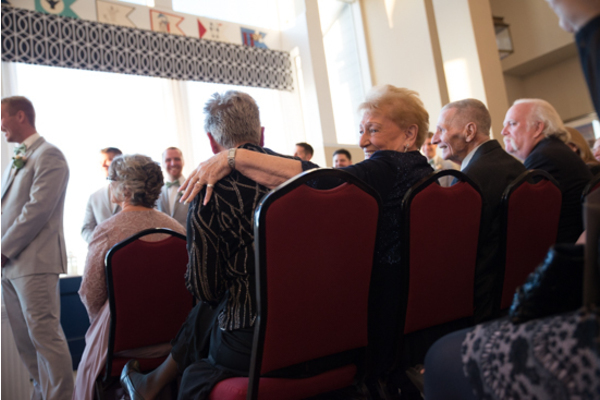 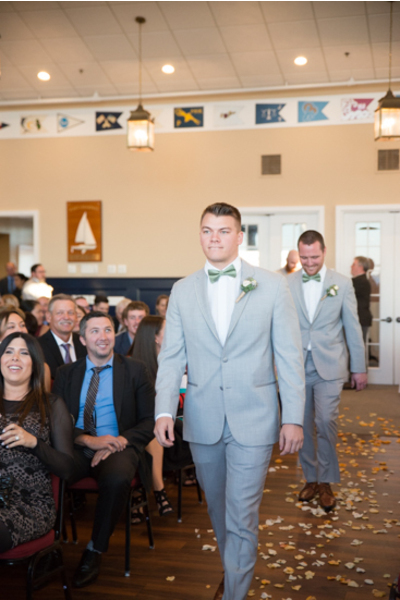 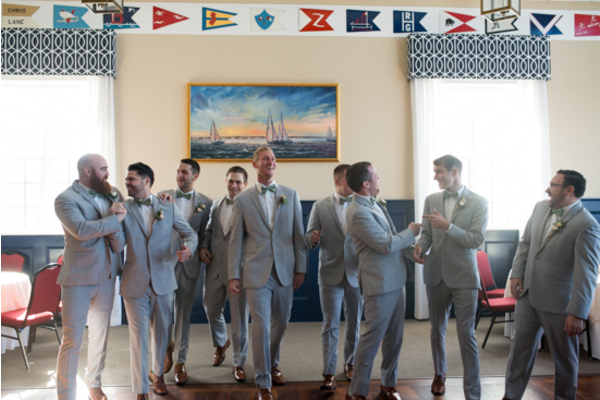 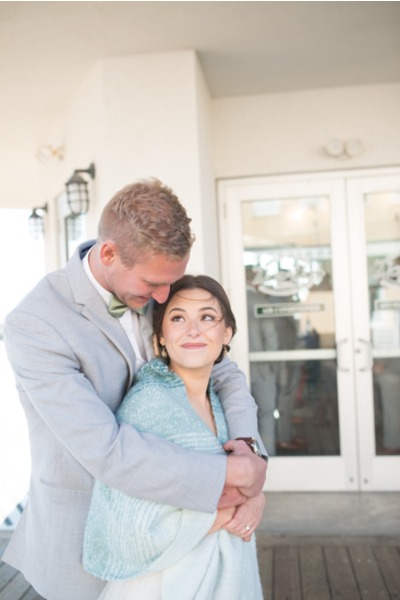 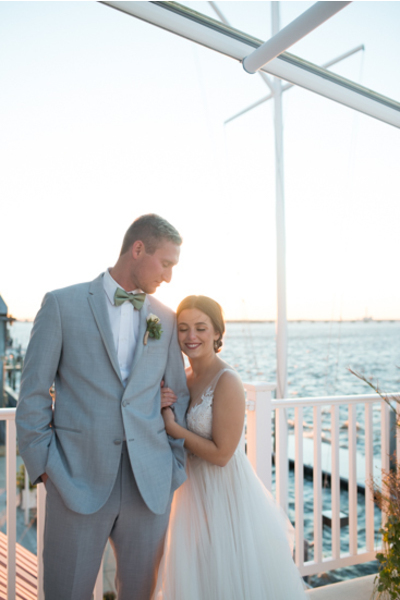 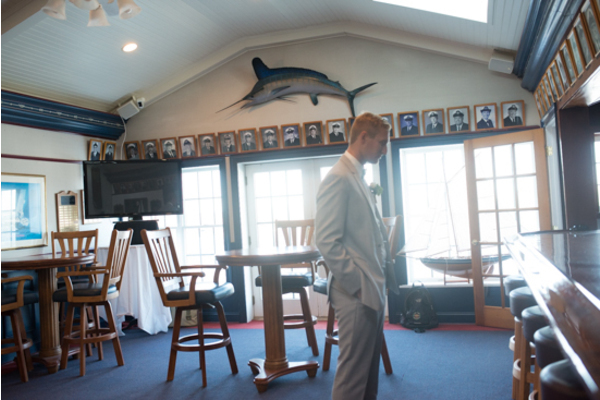 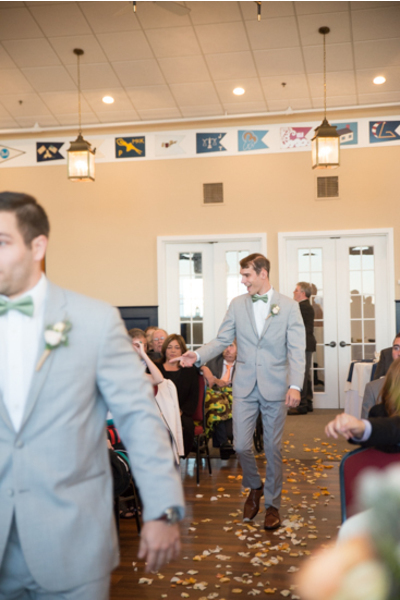 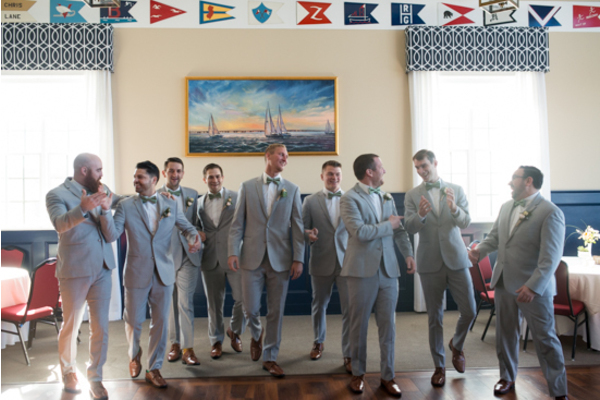 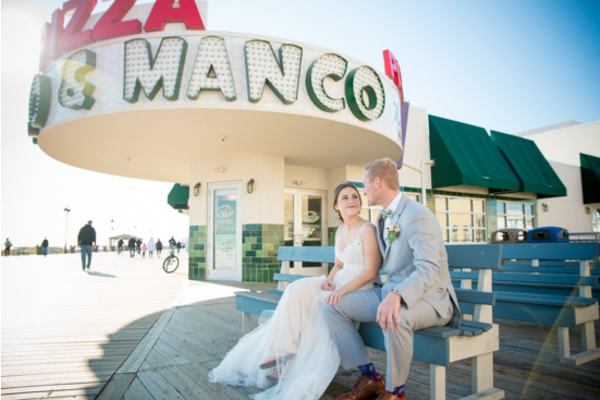 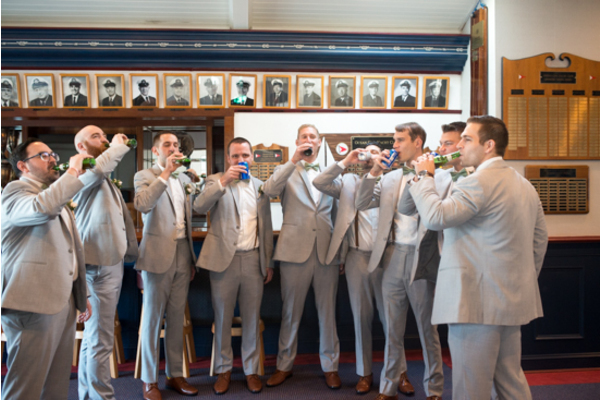 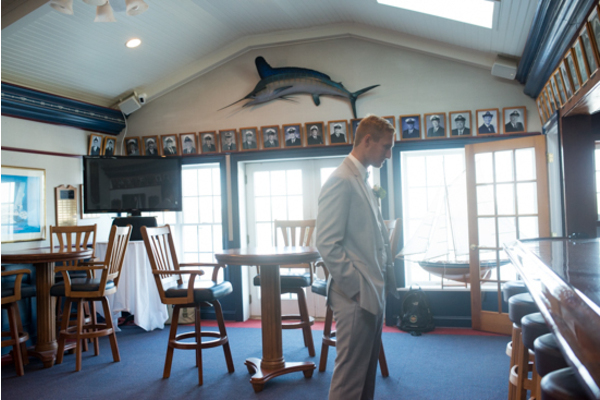 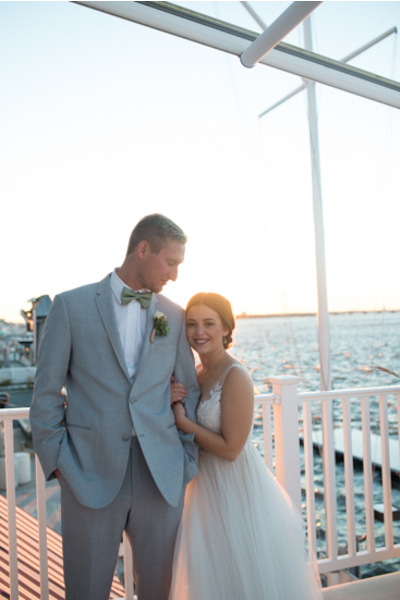 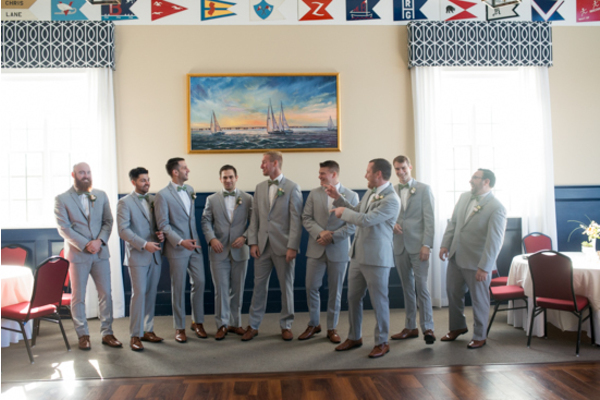 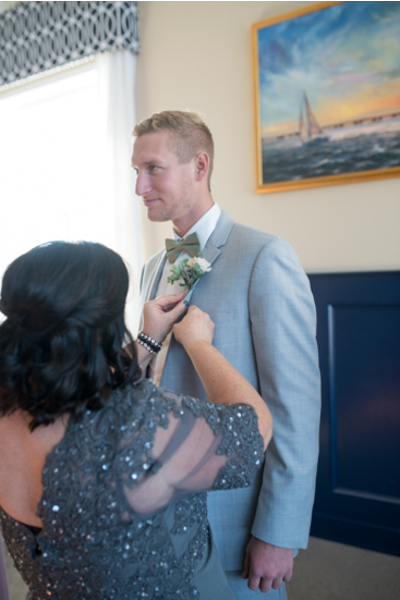 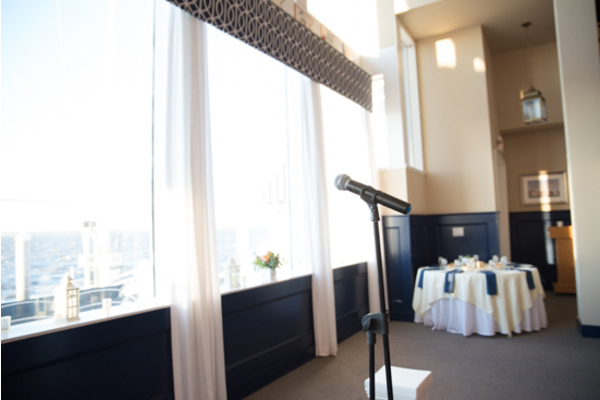 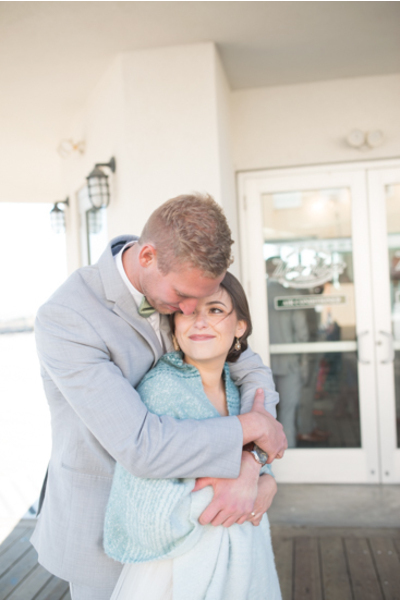 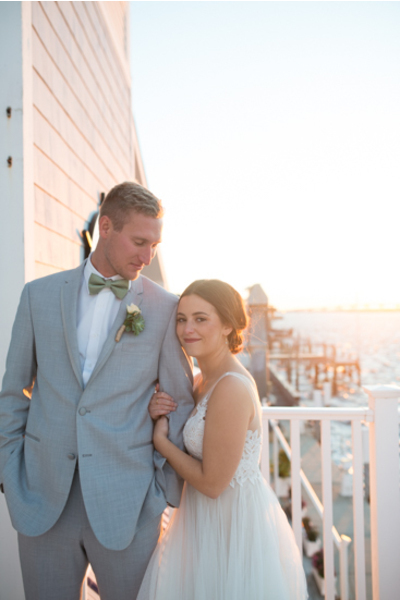 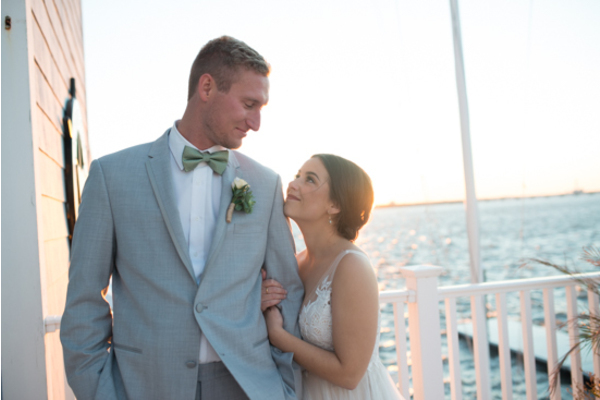 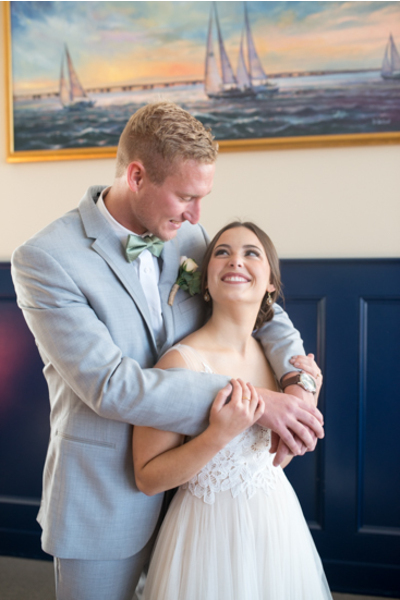 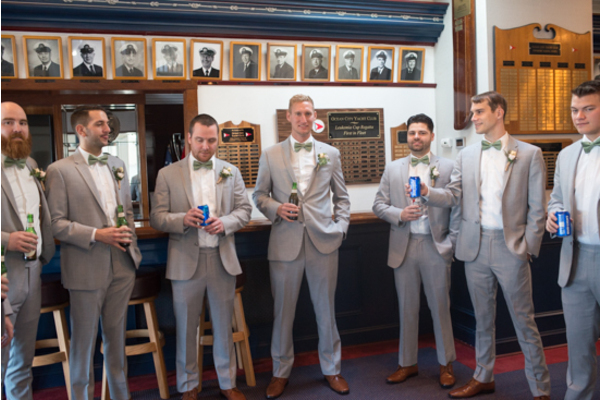 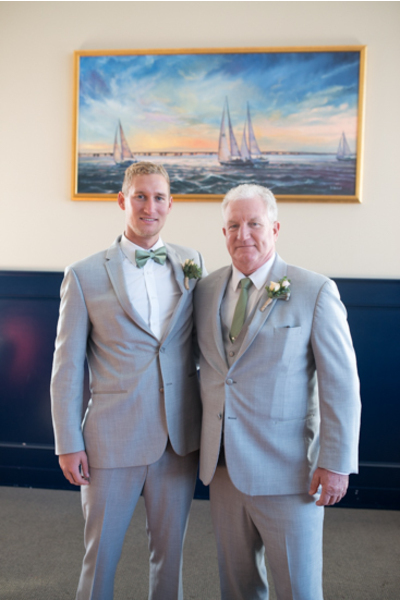 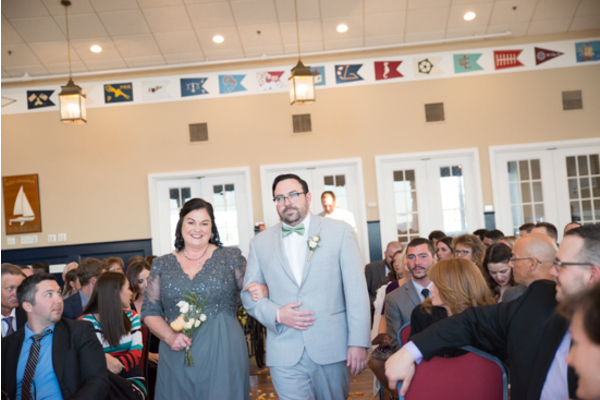 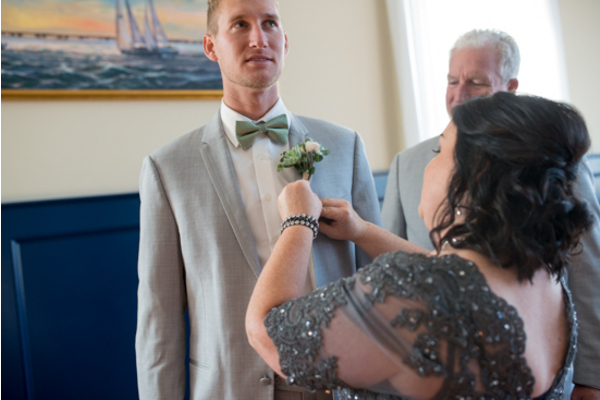 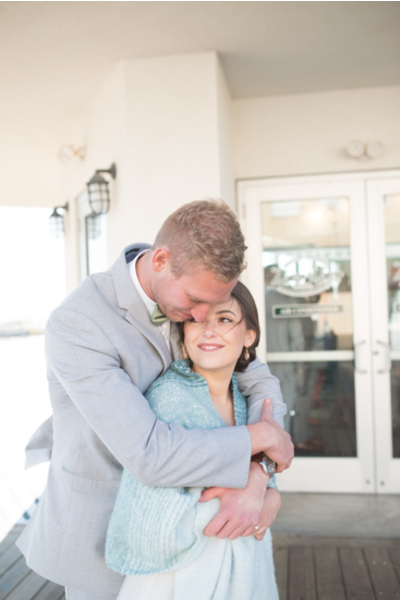 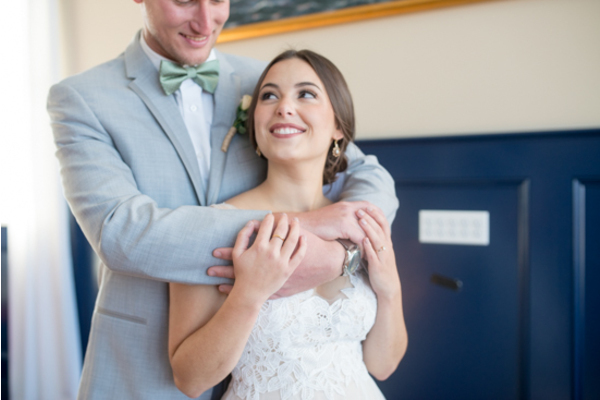 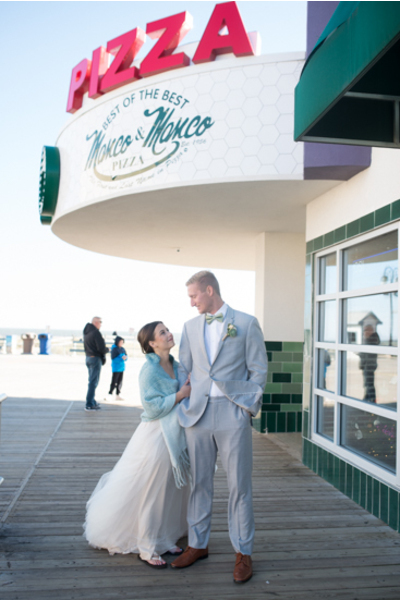 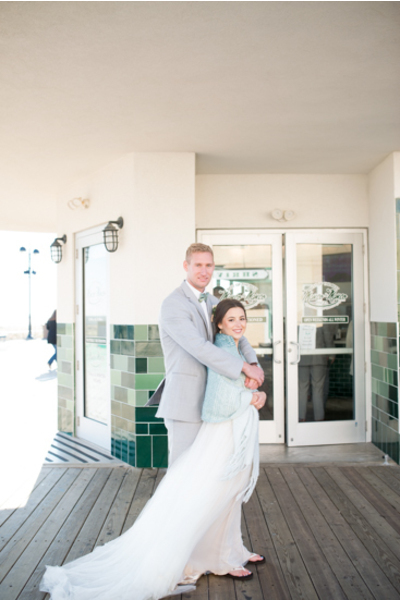 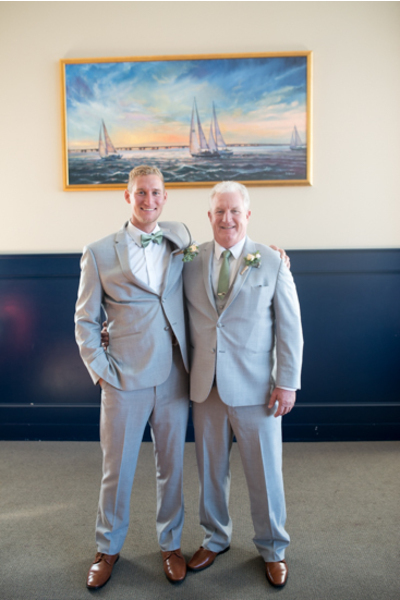 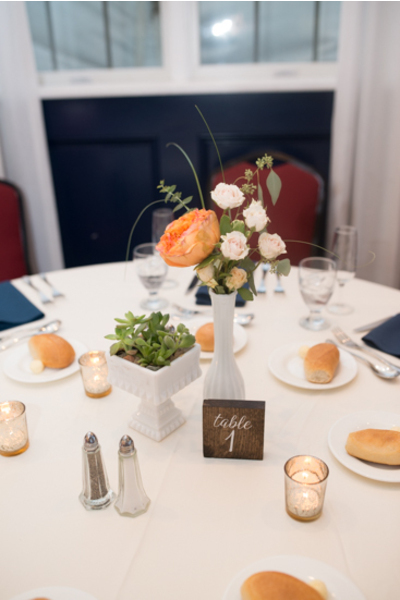 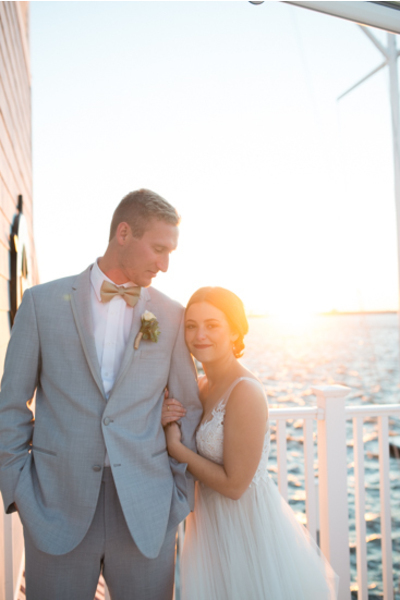 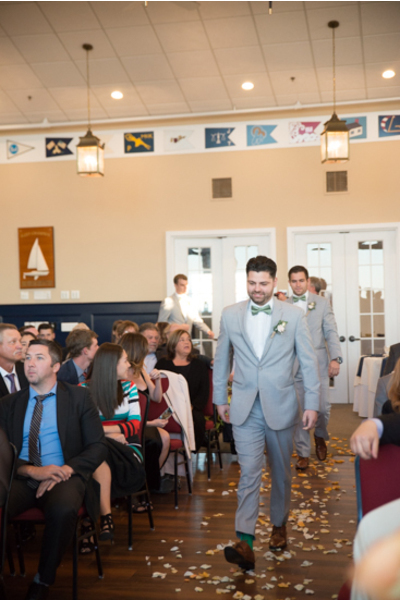 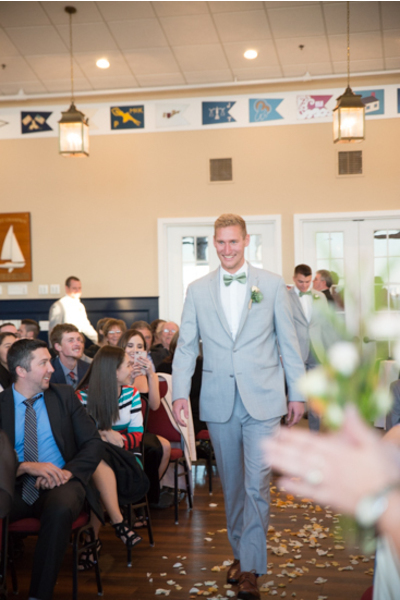 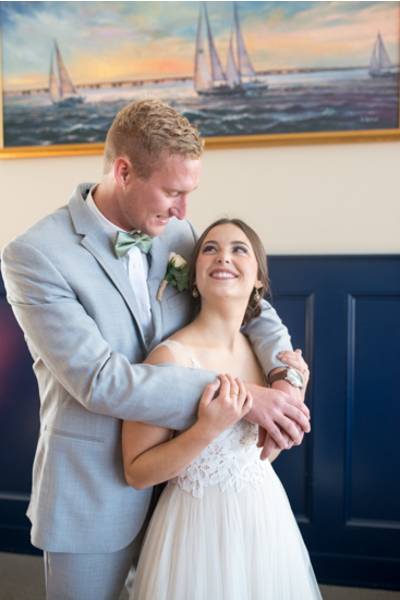 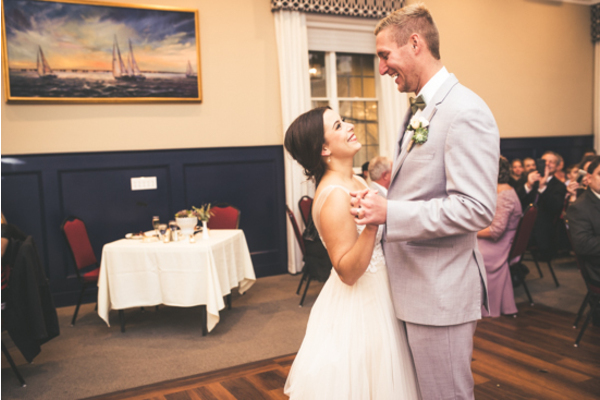 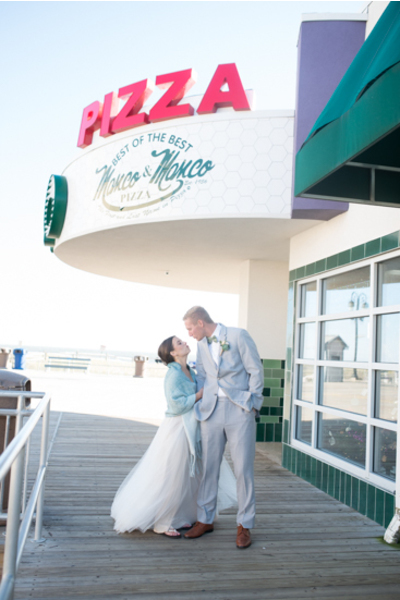 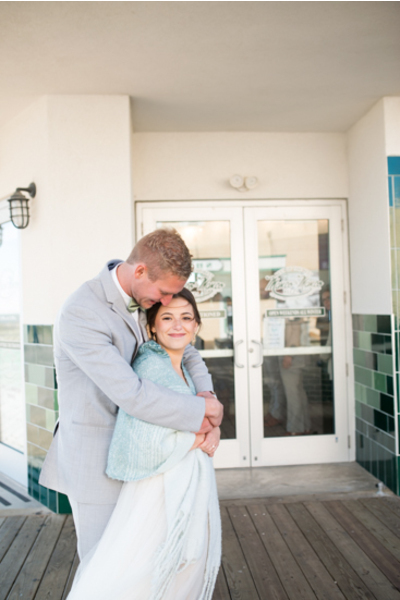 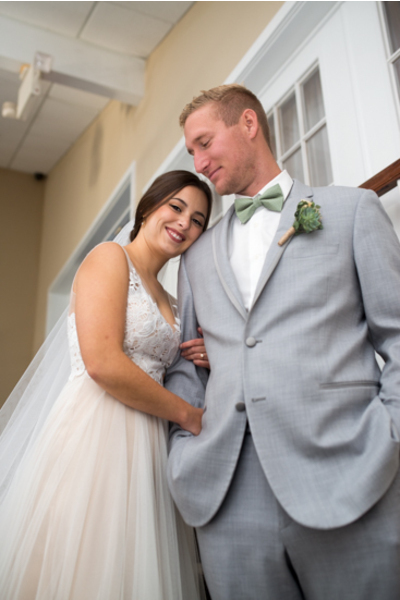 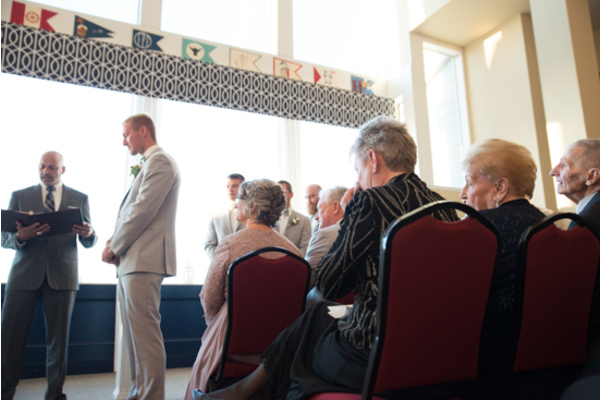 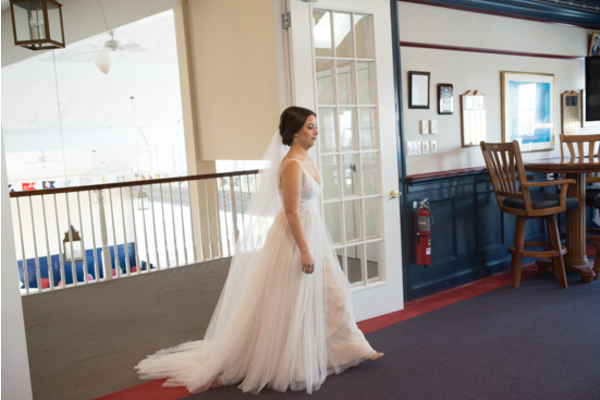 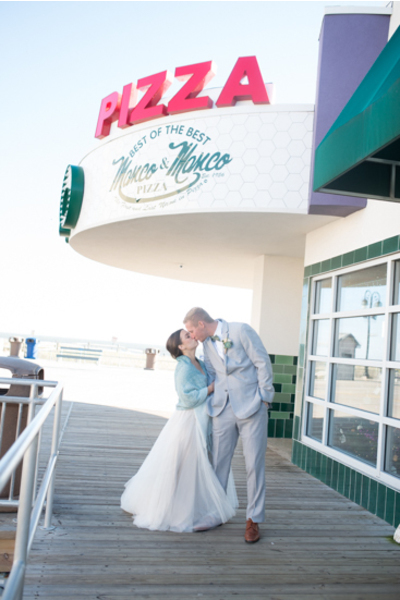 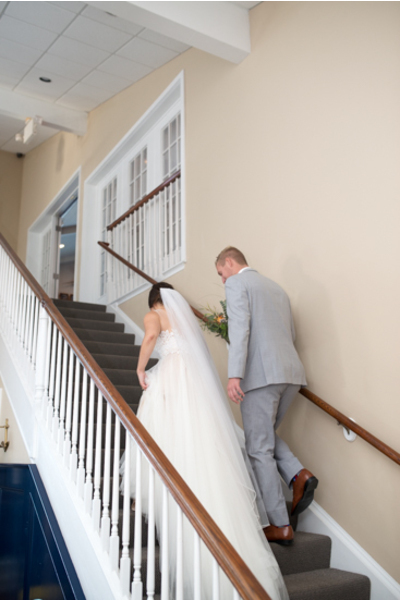 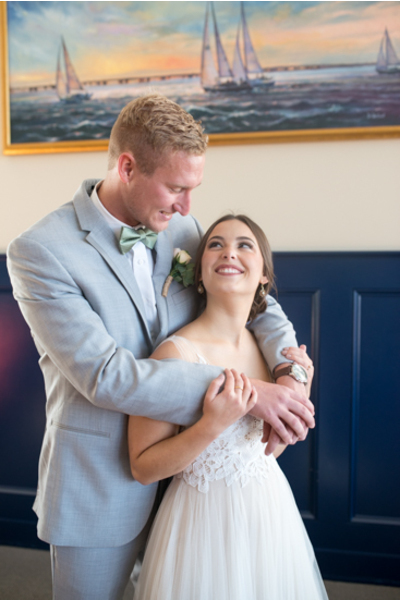 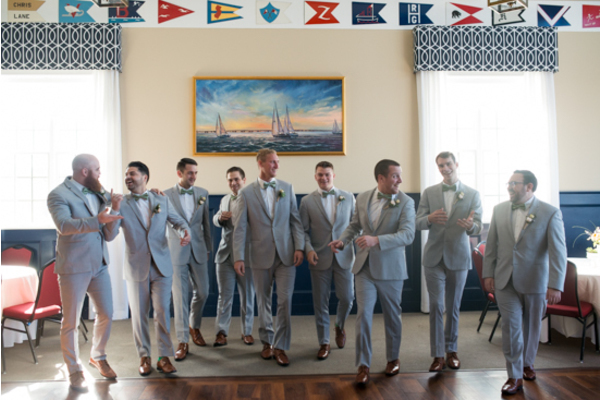 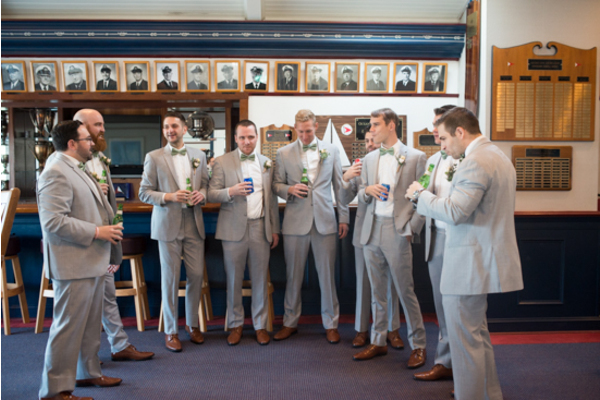 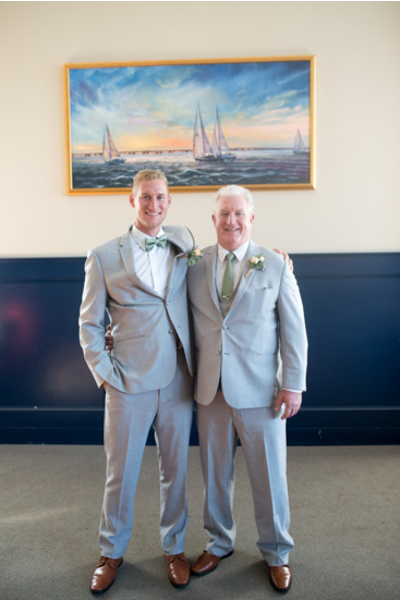 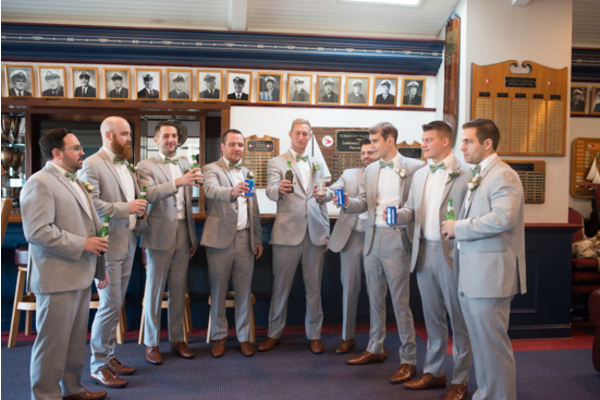 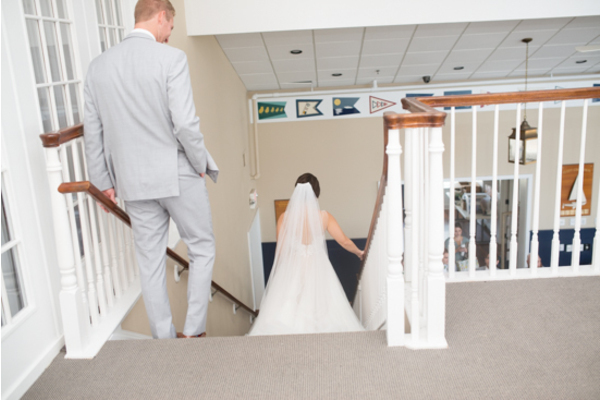 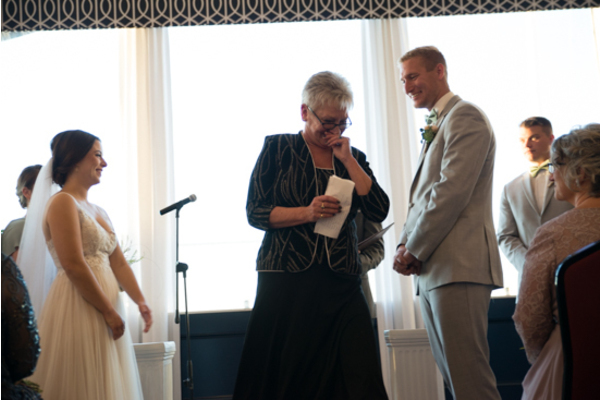 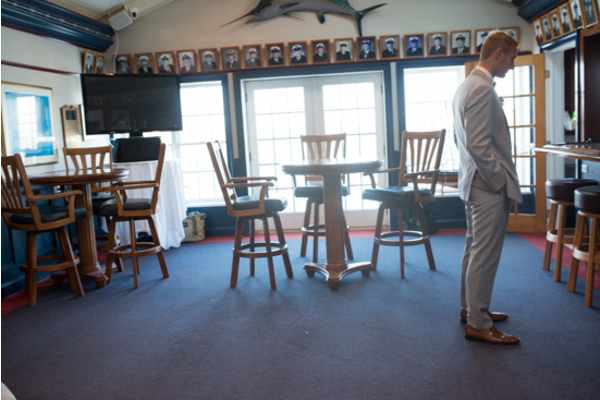 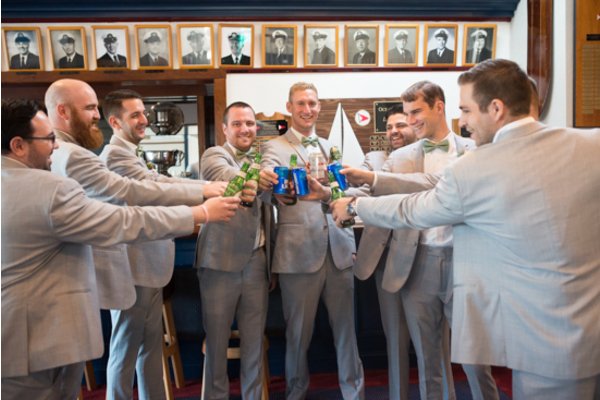 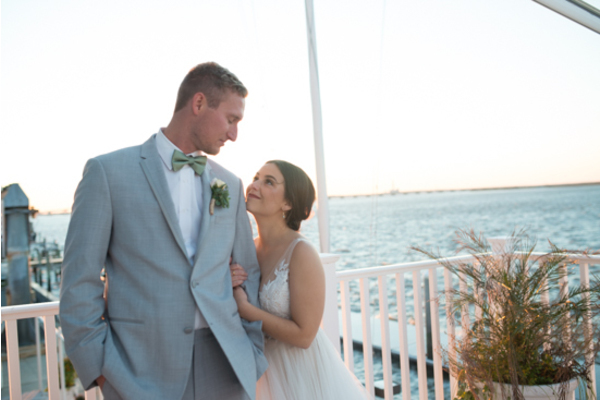 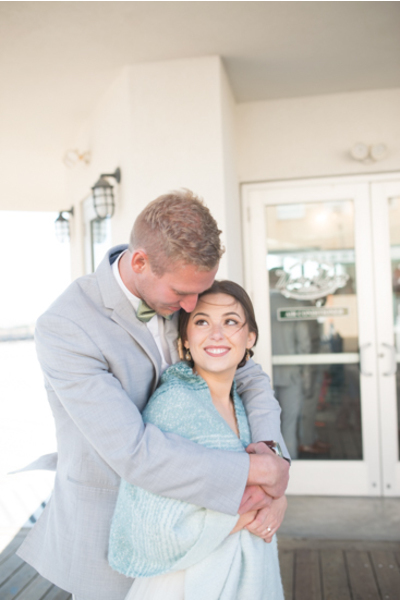 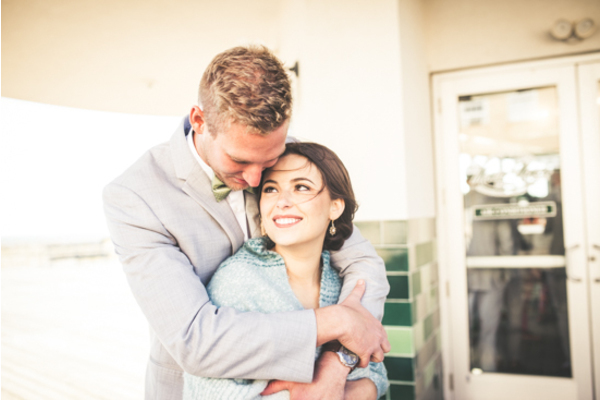 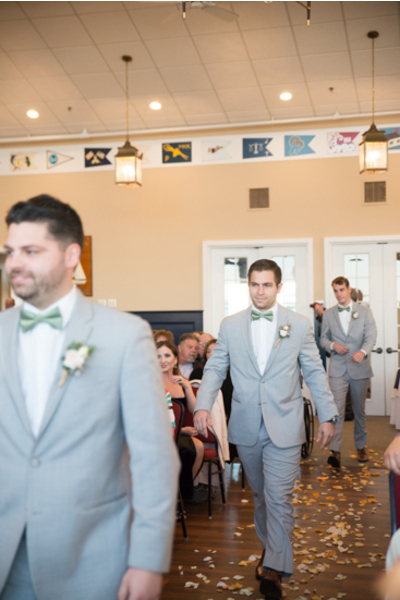 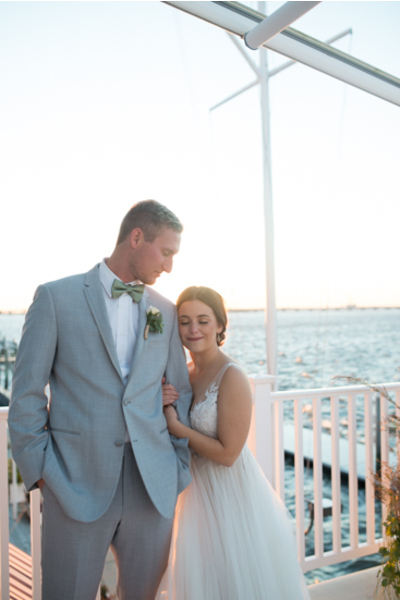 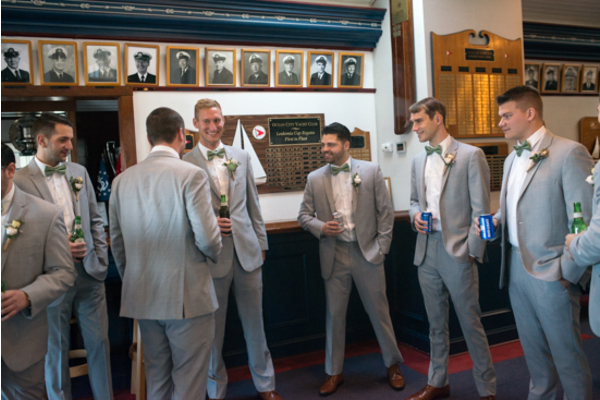 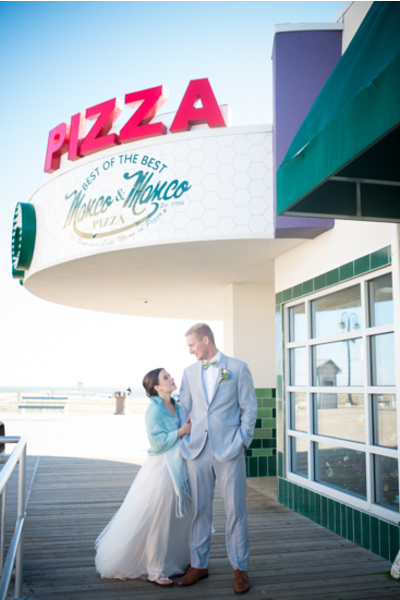 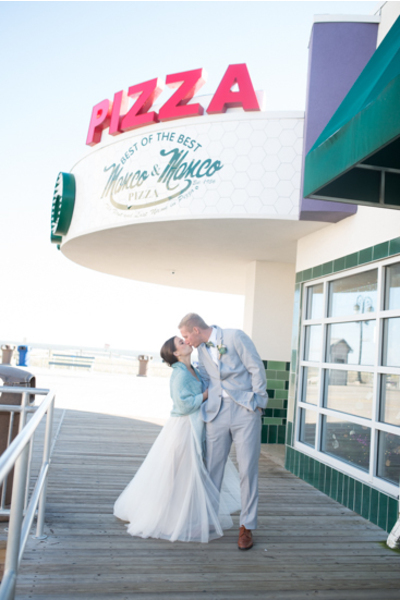 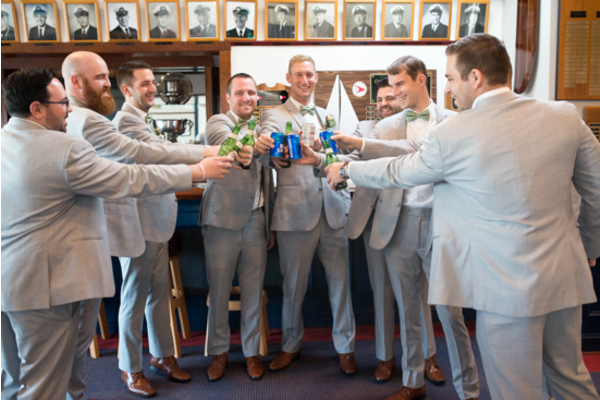 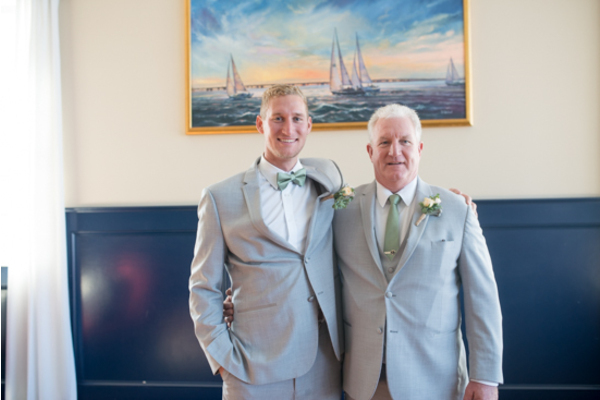 The couple anxiously awaited the start of their dream Ocean City wedding. 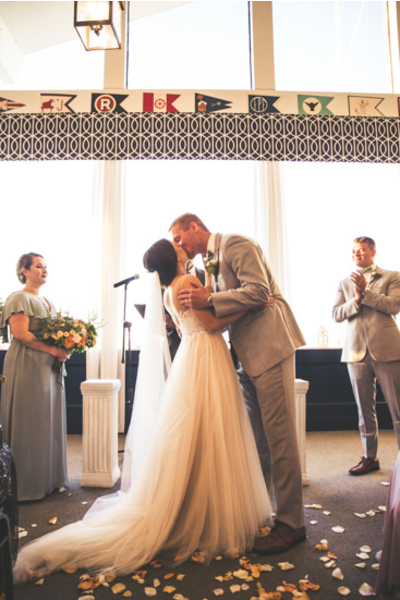 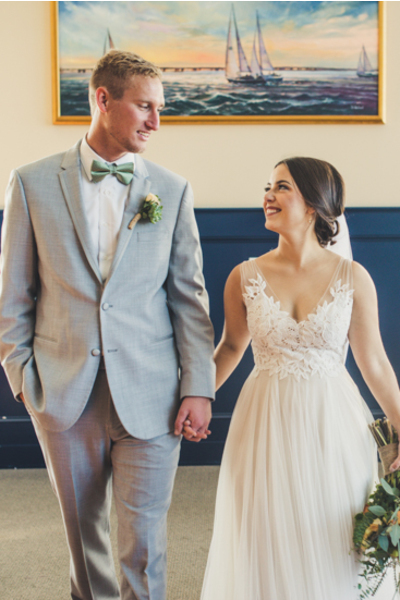 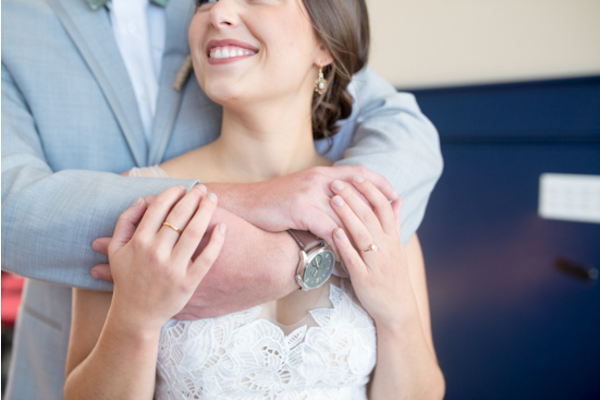 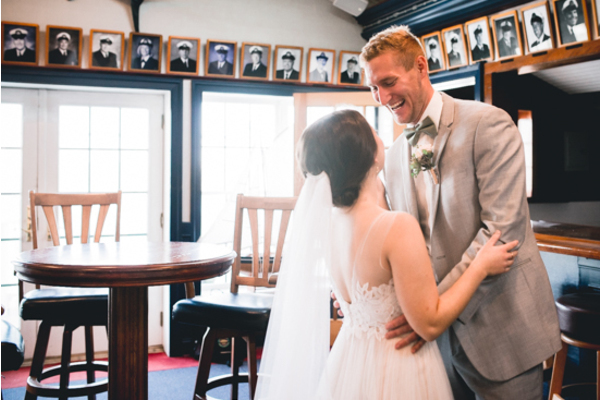 Everything was in order and these cuties could not wait until they were officially husband and wife. 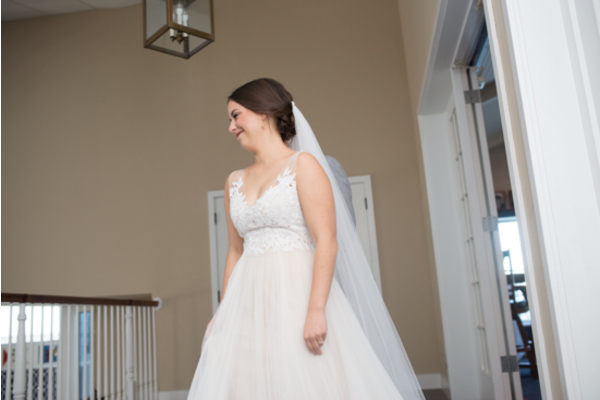 Our NJ Wedding Photographer arrived at the ceremony to capture stunning pictures of the wedding scenery before guests arrived. 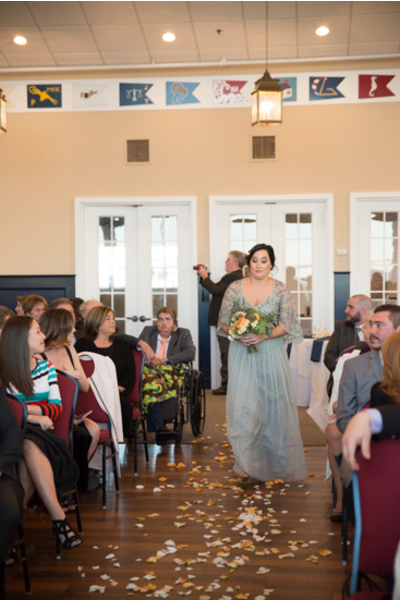 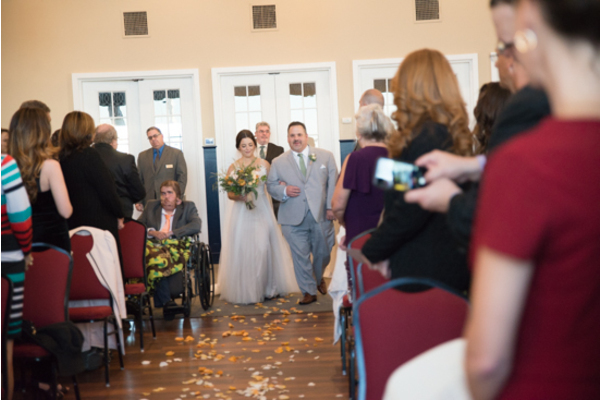 Finally, it was time to see the breathtaking bride make her way down the aisle! 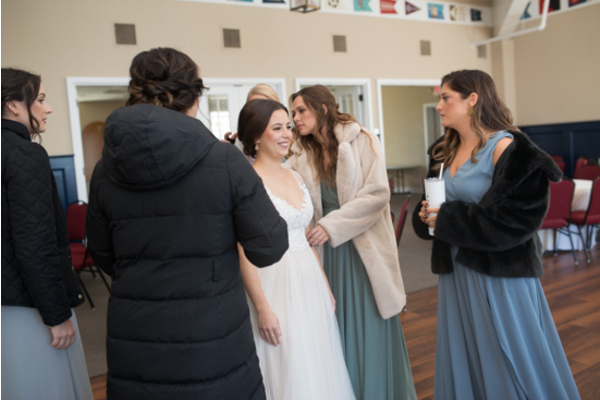 Taylor’s bridesmaids walked down first, wearing beautiful aqua colored gowns. 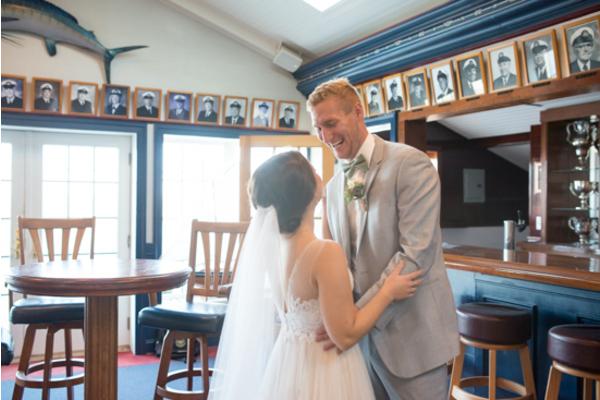 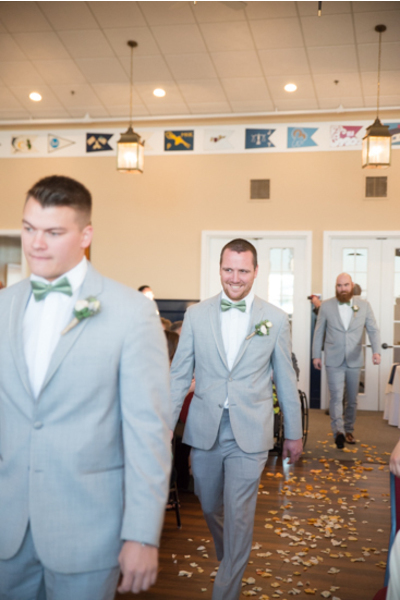 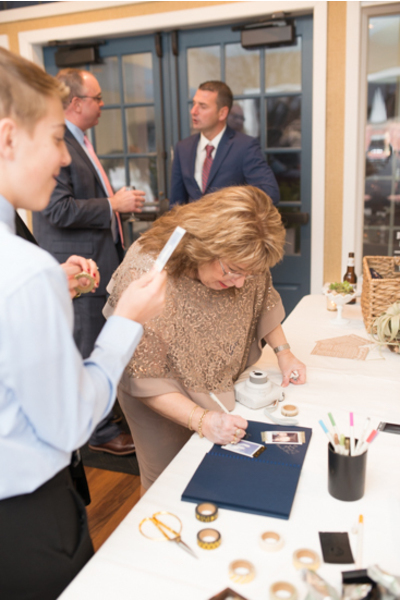 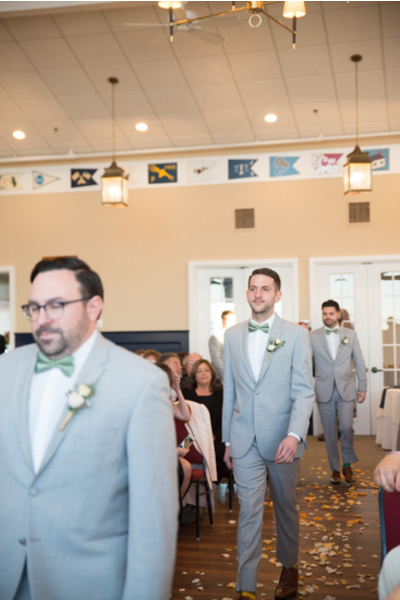 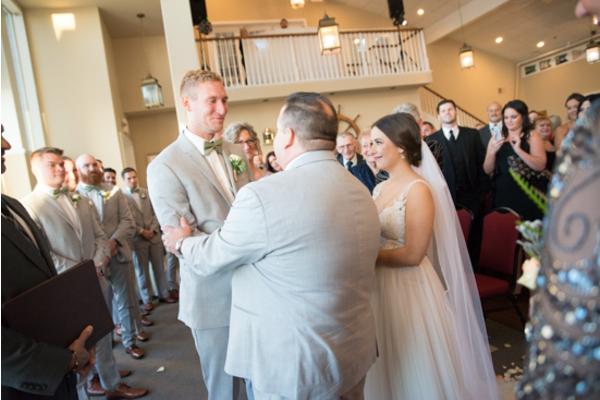 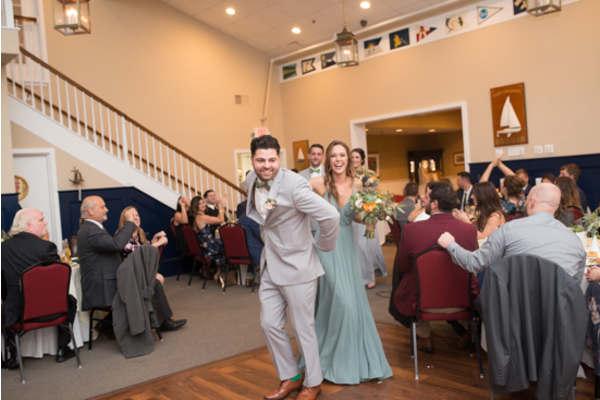 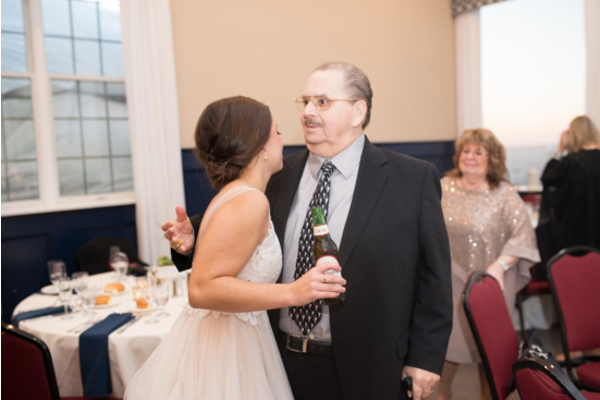 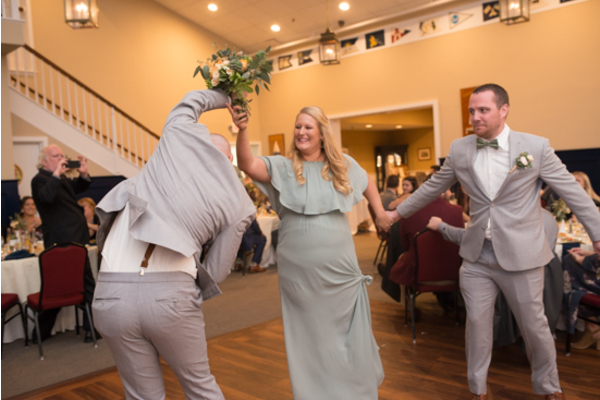 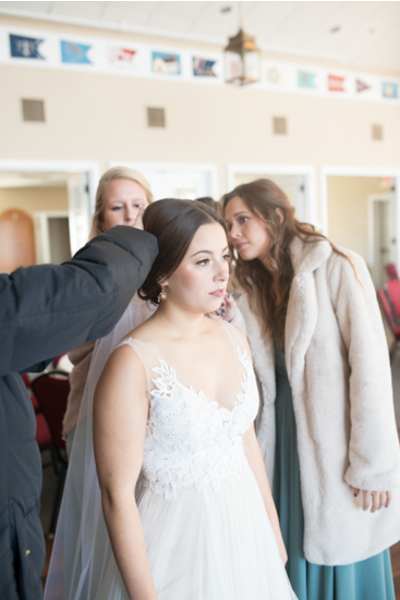 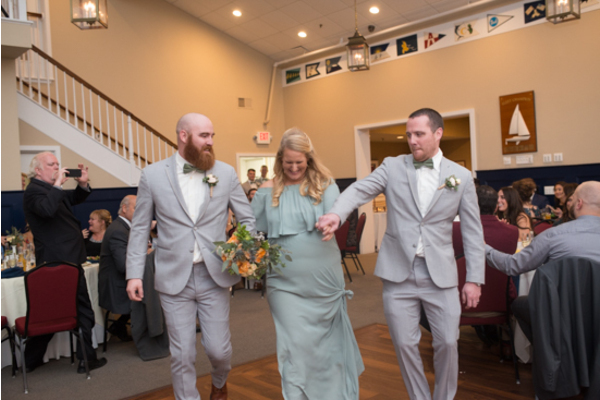 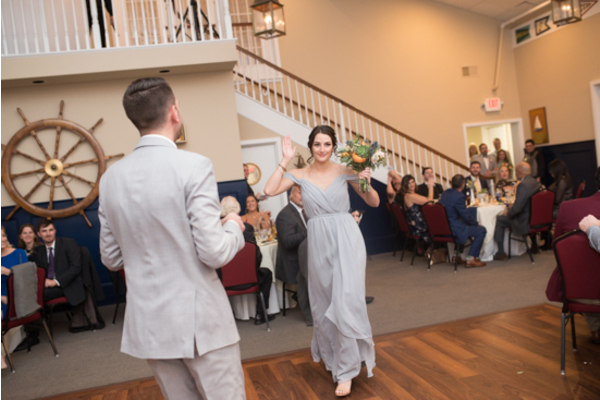 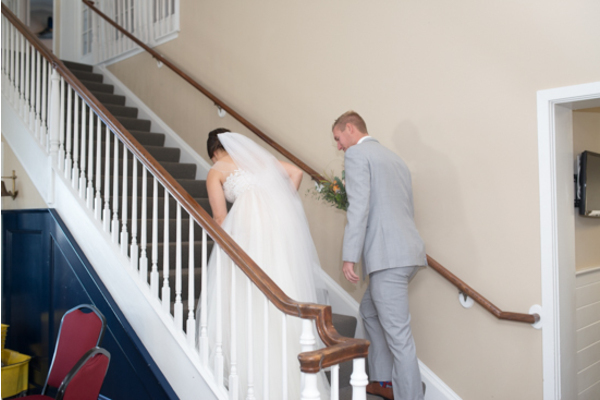 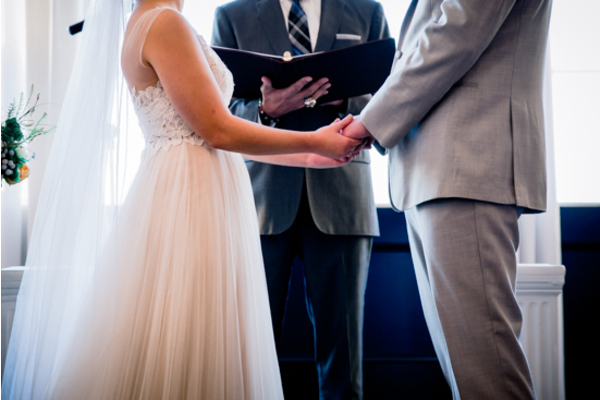 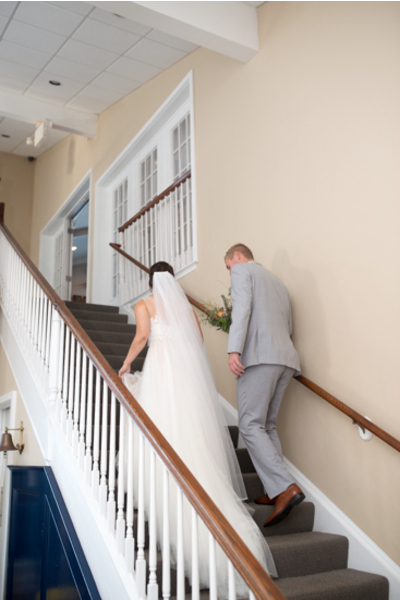 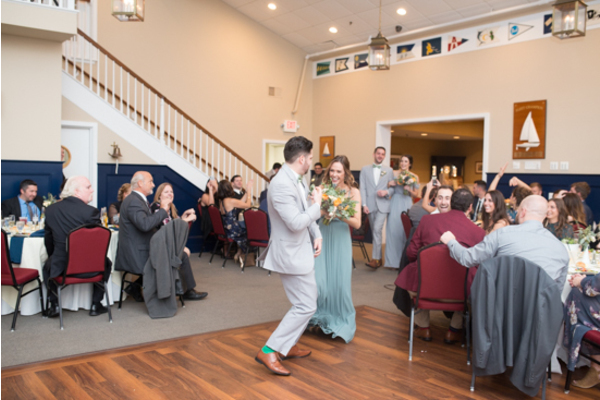 Then, Taylor followed while our NJ Wedding Photographer caught the adorable first look of Bill seeing her for the first time. 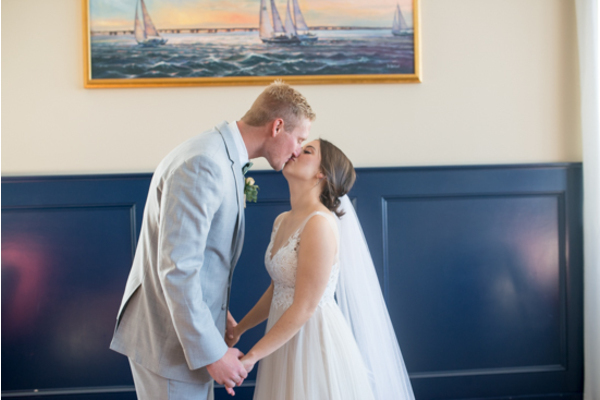 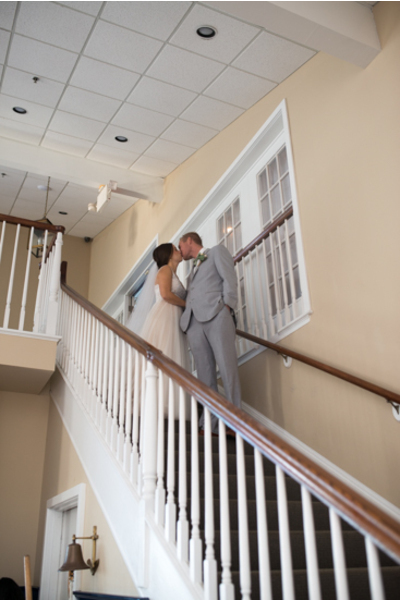 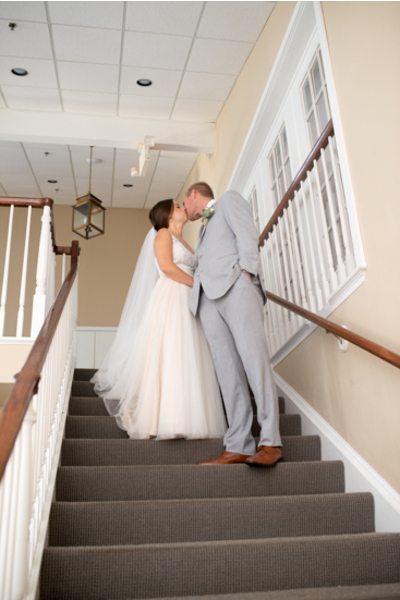 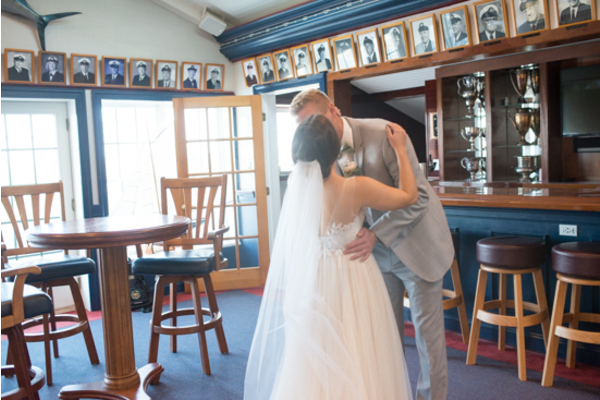 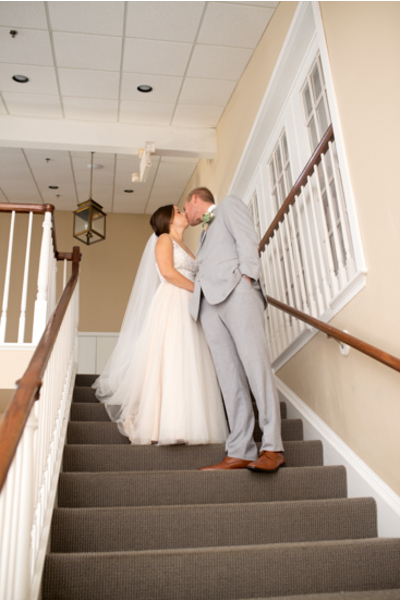 Taylor and Bill exchanged their vows and ended the ceremony with a kiss! The newlyweds and their family made their way to the reception hall overlooking a stunning view of the ocean. 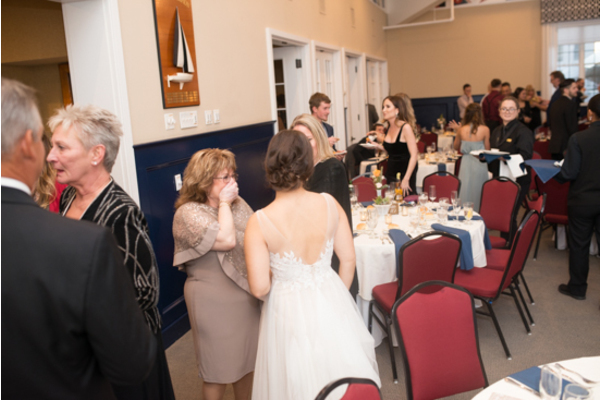 There, the families of the bride and groom danced and celebrated the newlyweds all night long. 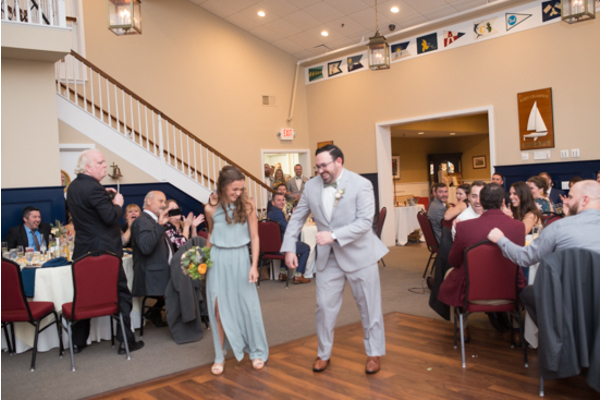 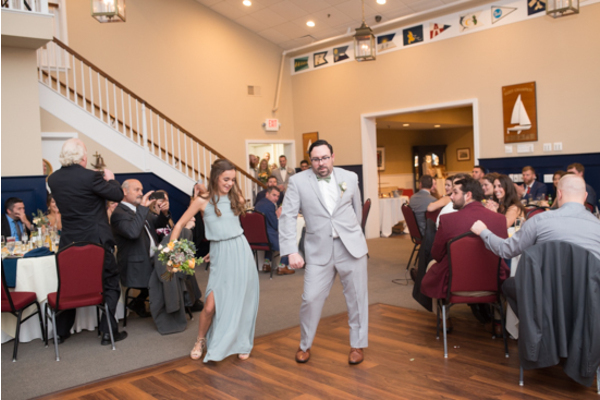 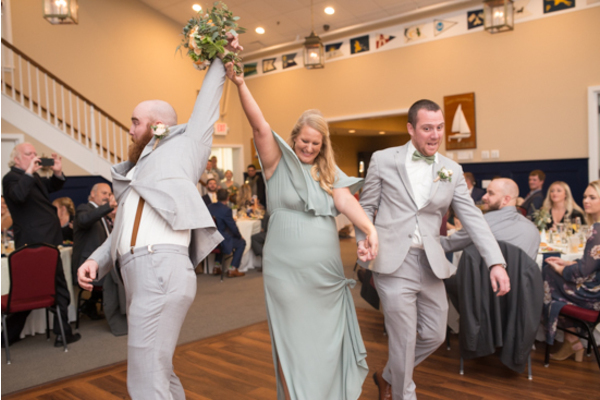 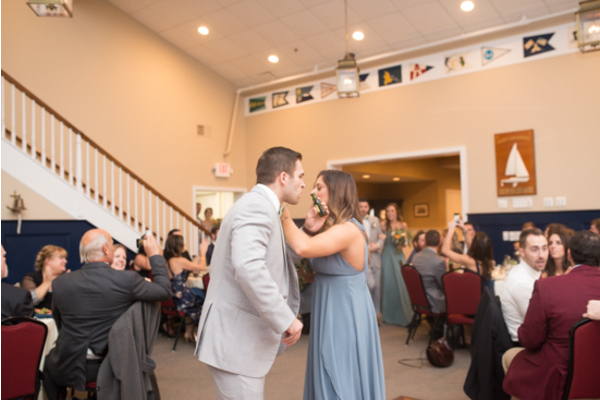 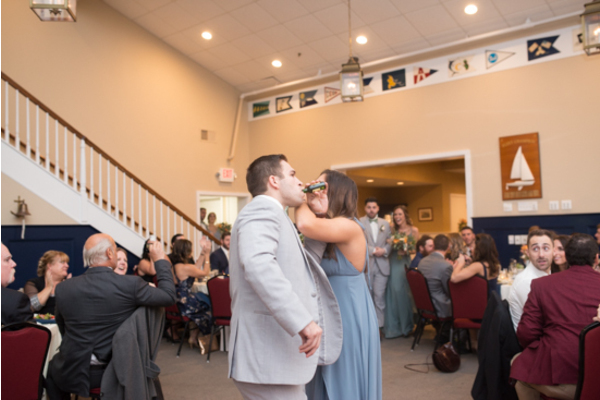 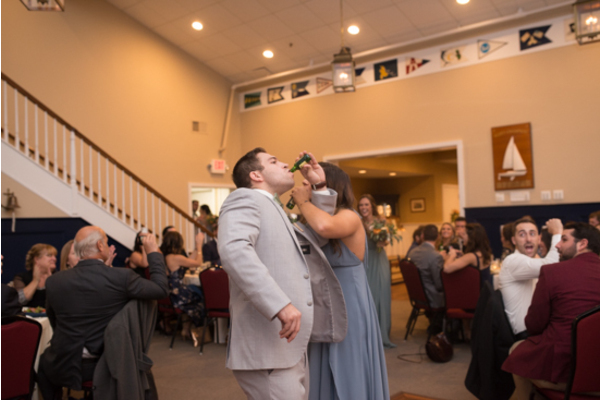 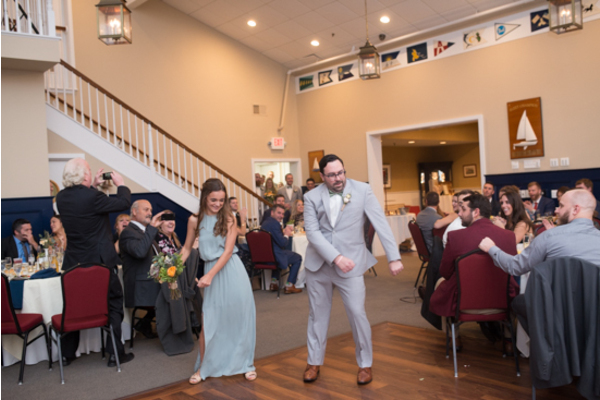 Our NJ Wedding Photographer even got romantic photos of the two dancing to their song! 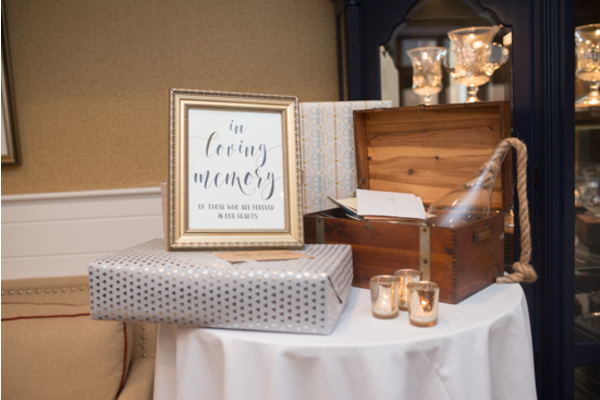 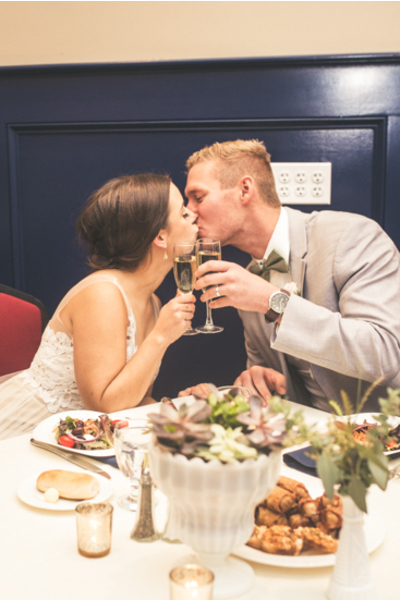 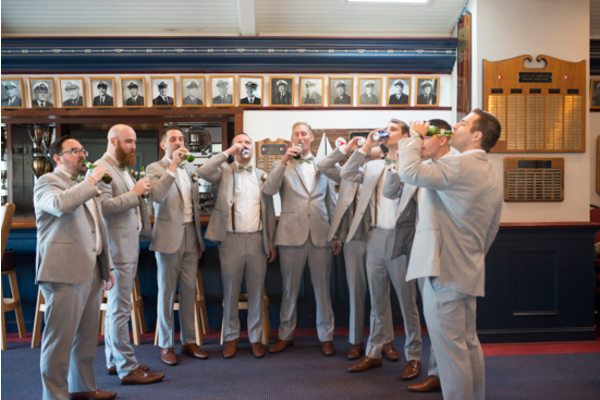 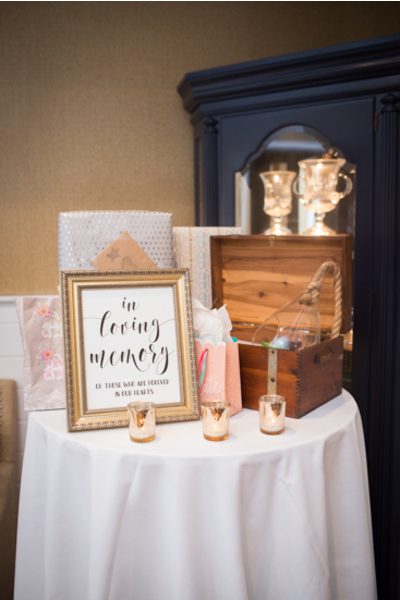 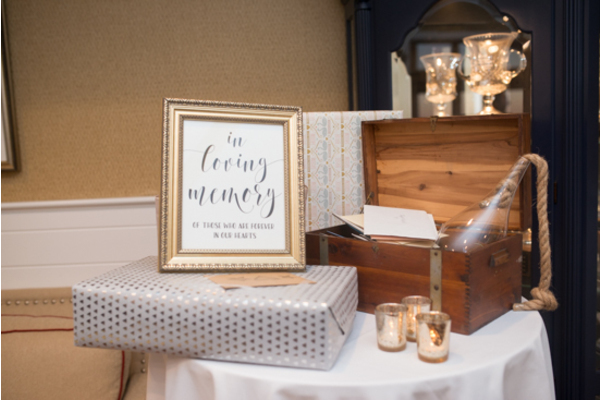 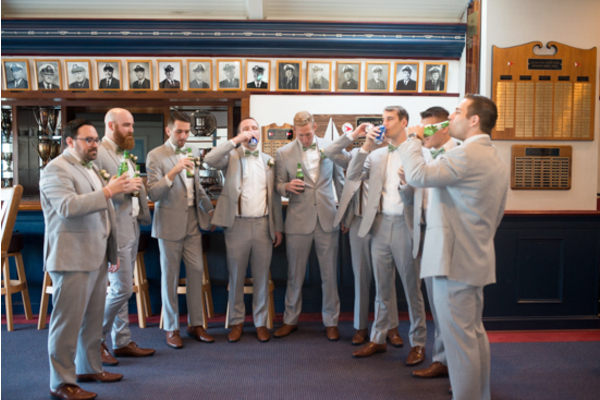 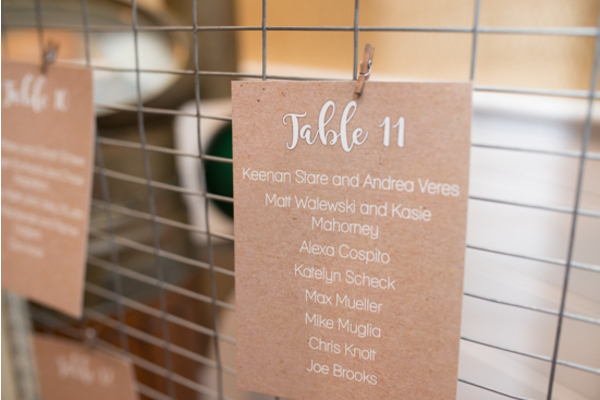 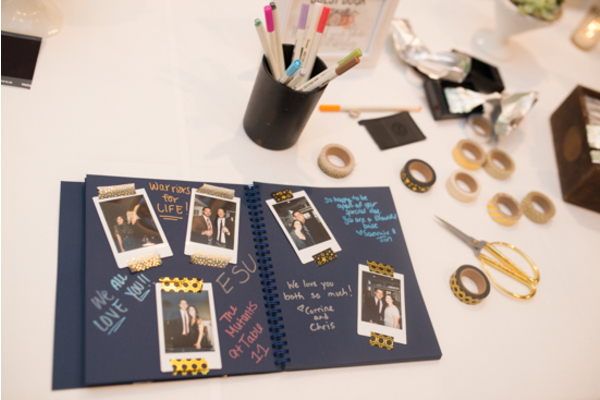 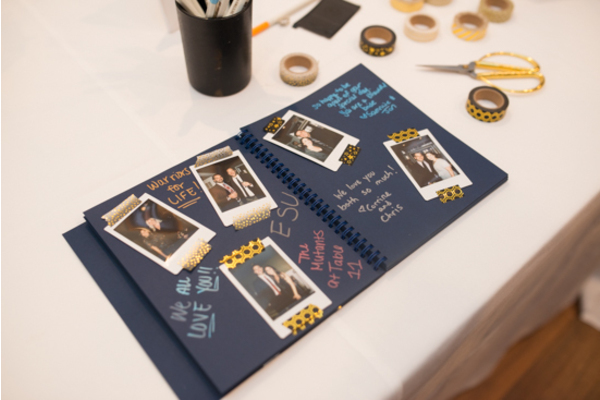 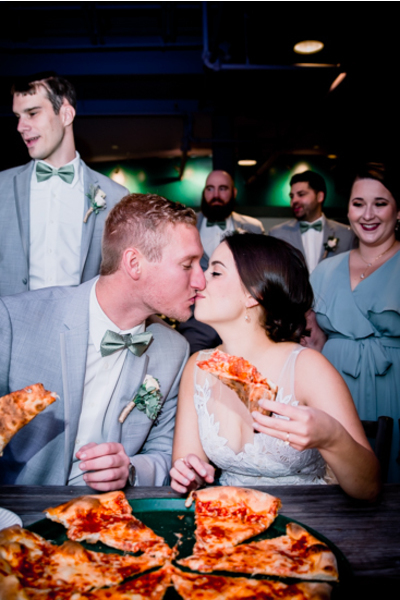 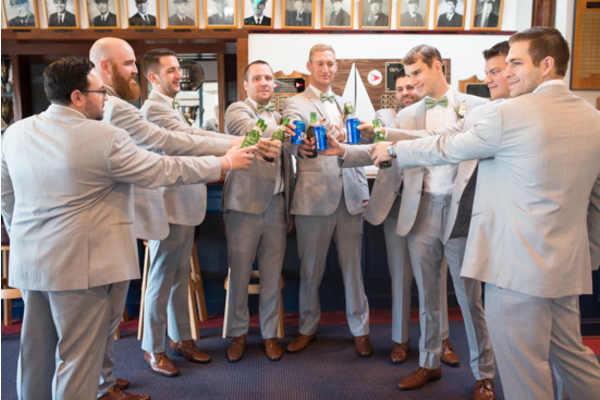 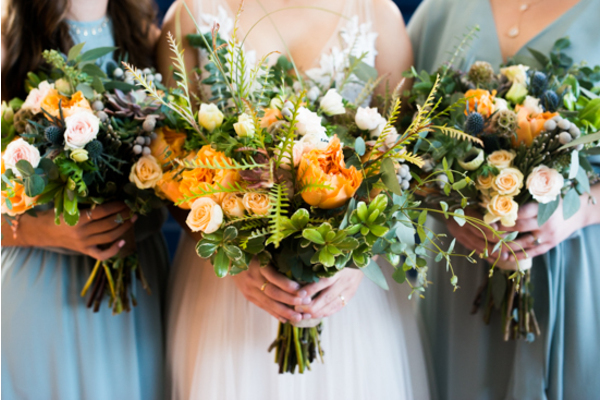 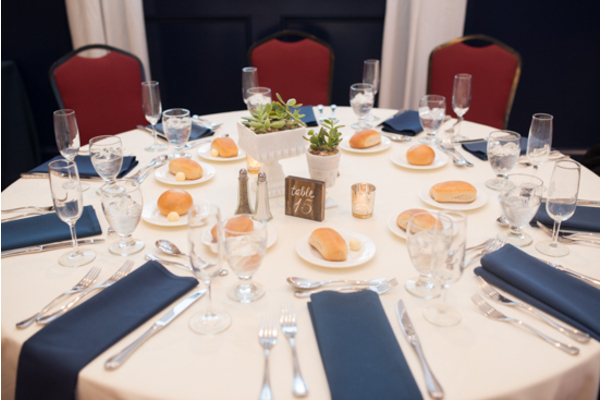 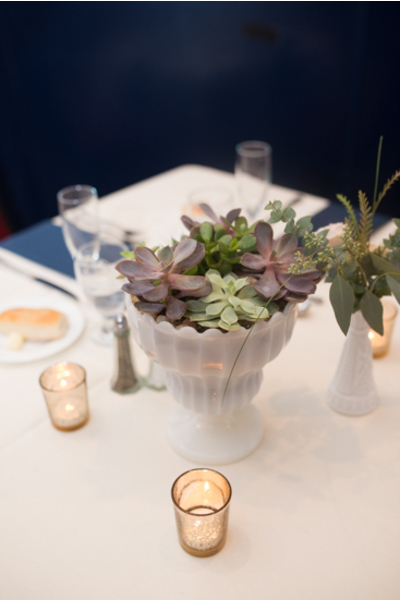 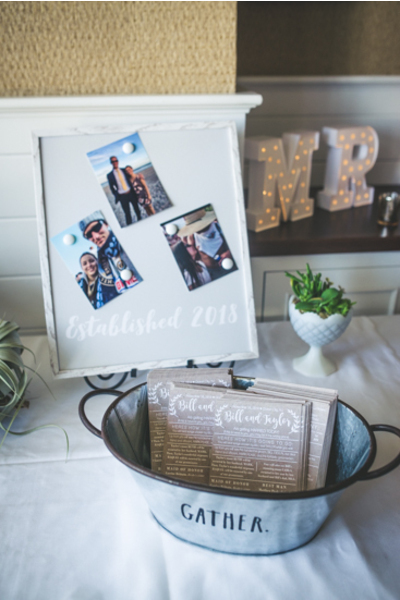 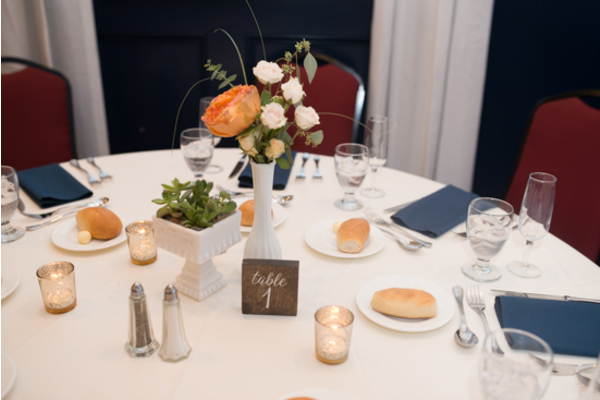 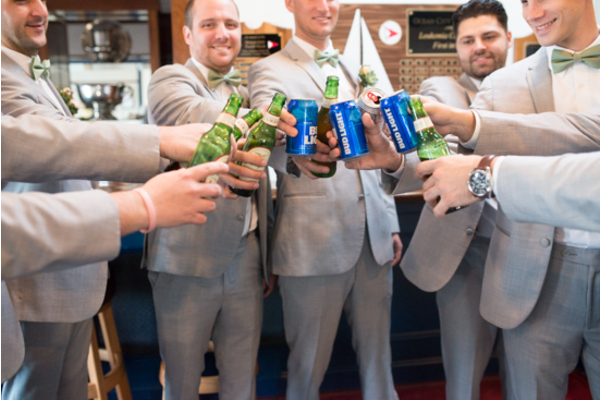 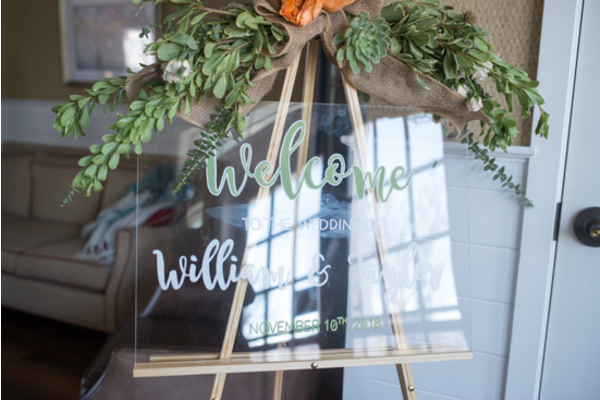 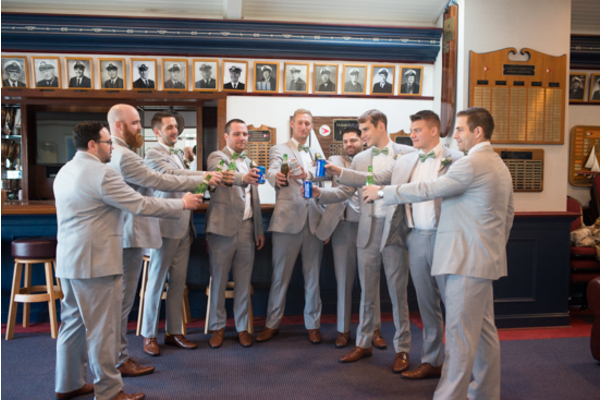 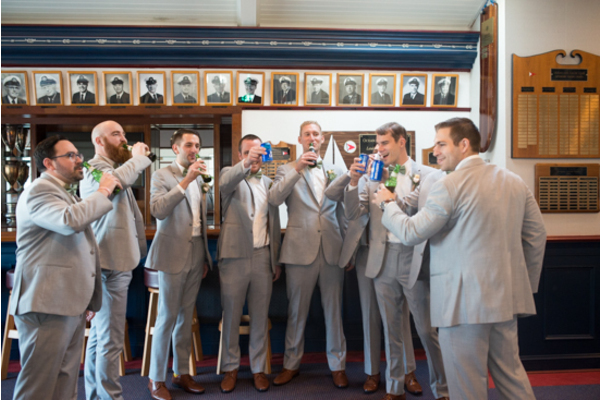 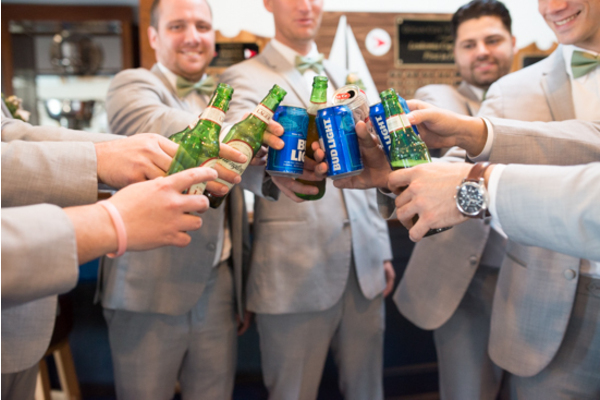 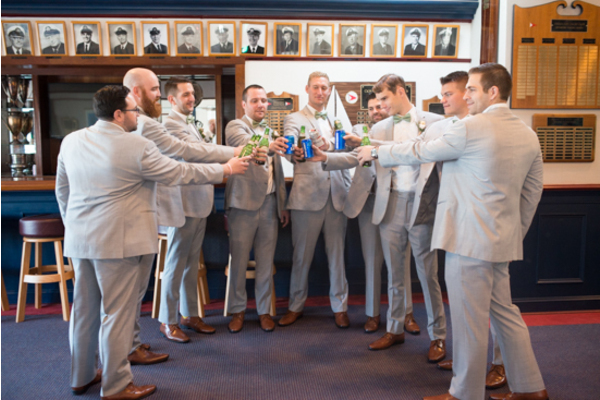 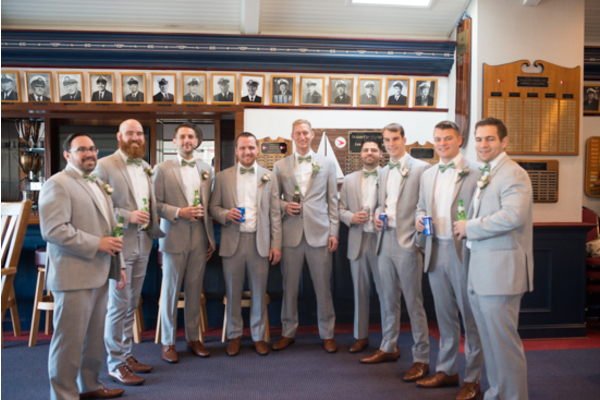 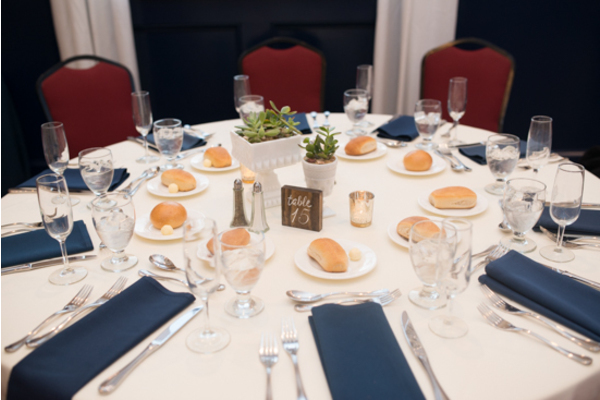 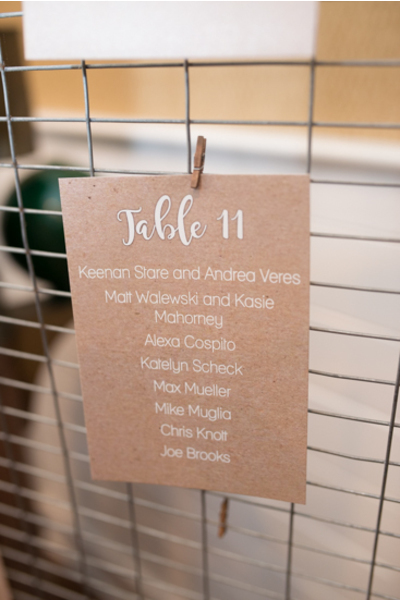 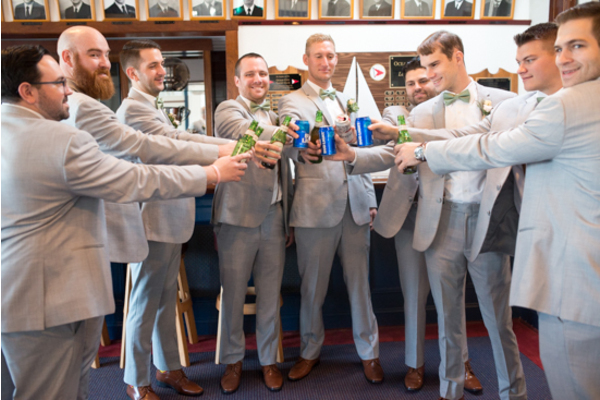 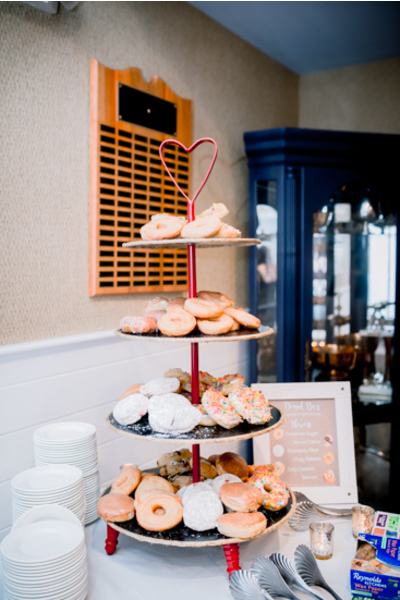 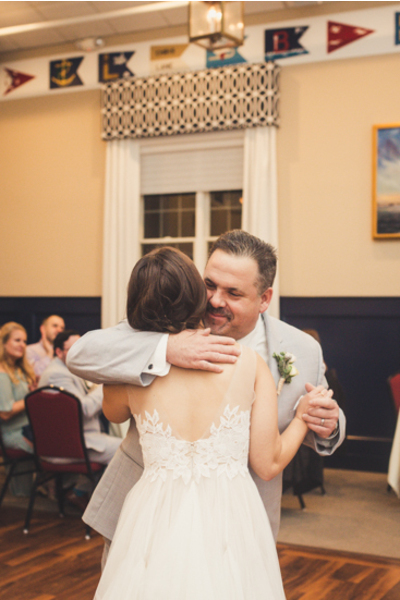 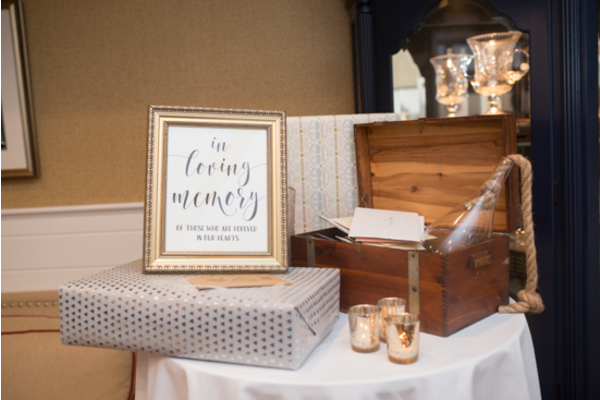 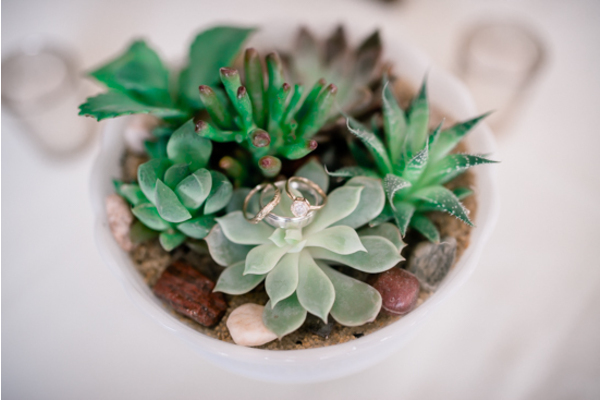 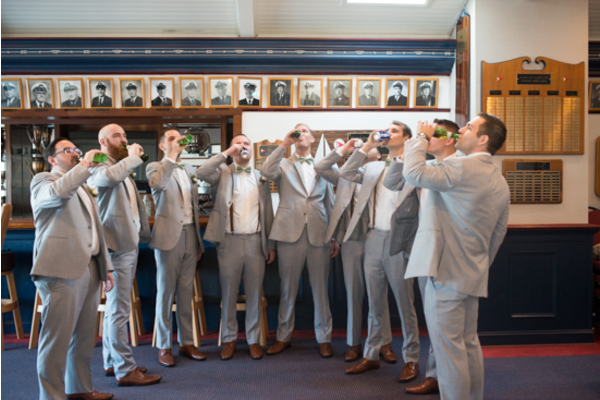 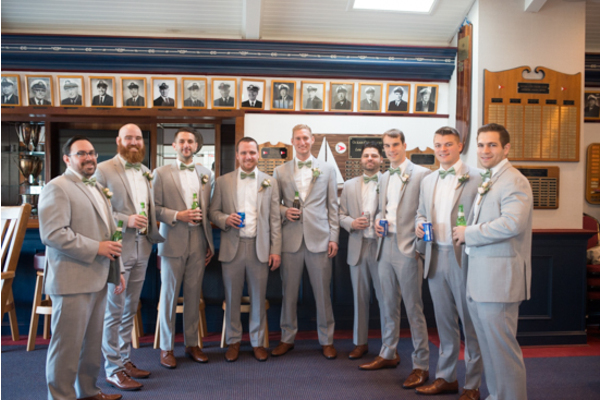 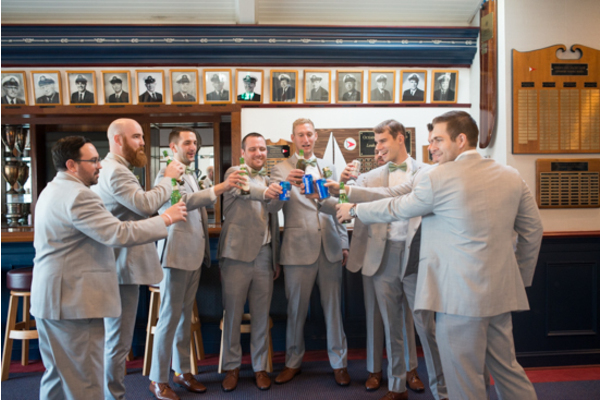 This wedding was one to remember, and we were ecstatic to join in on the party! 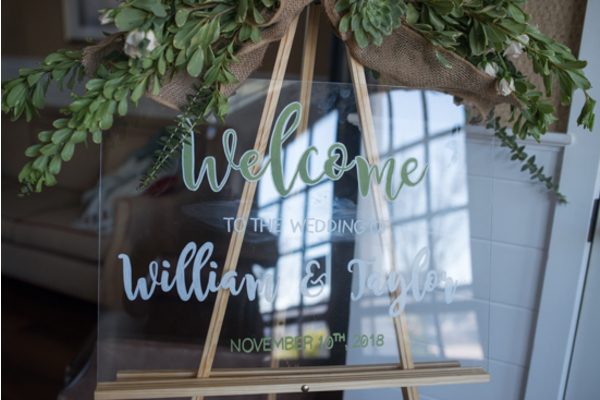 Congratulations, again, to Taylor and Bill! 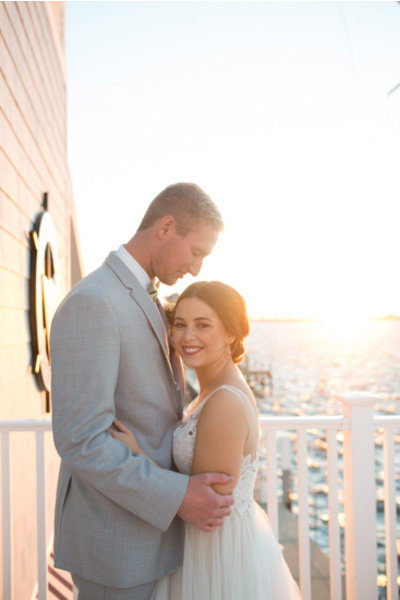 We hope your marriage is filled with pure bliss and happiness.